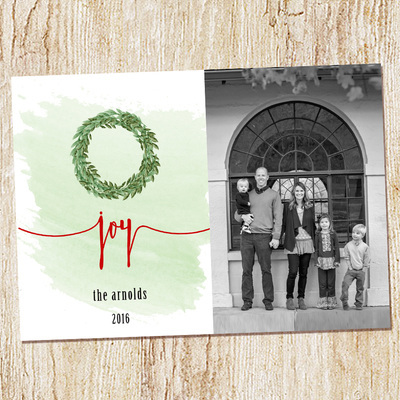 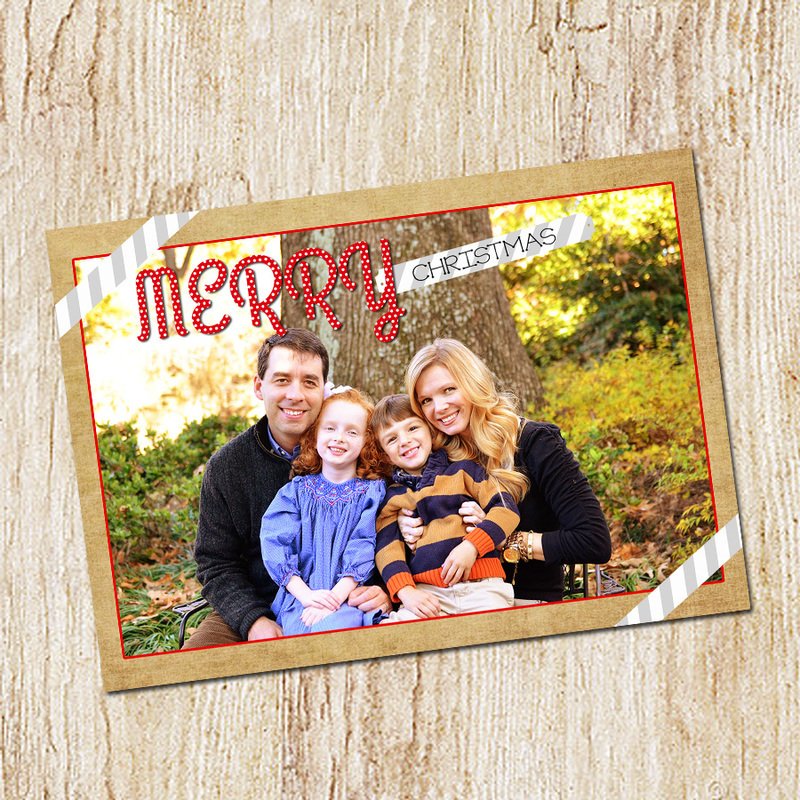 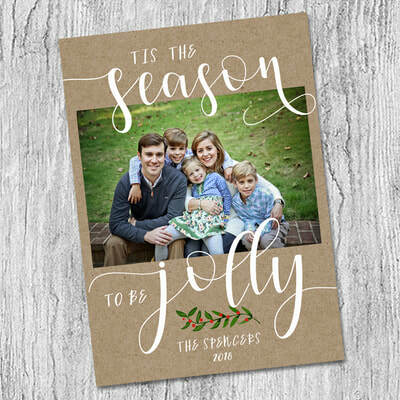 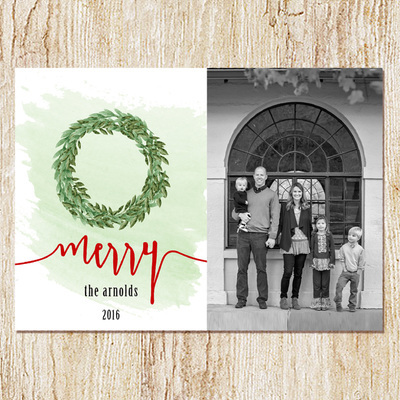 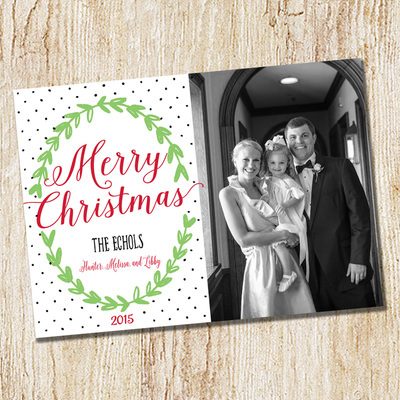 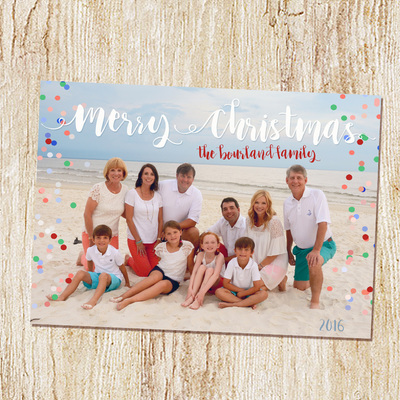 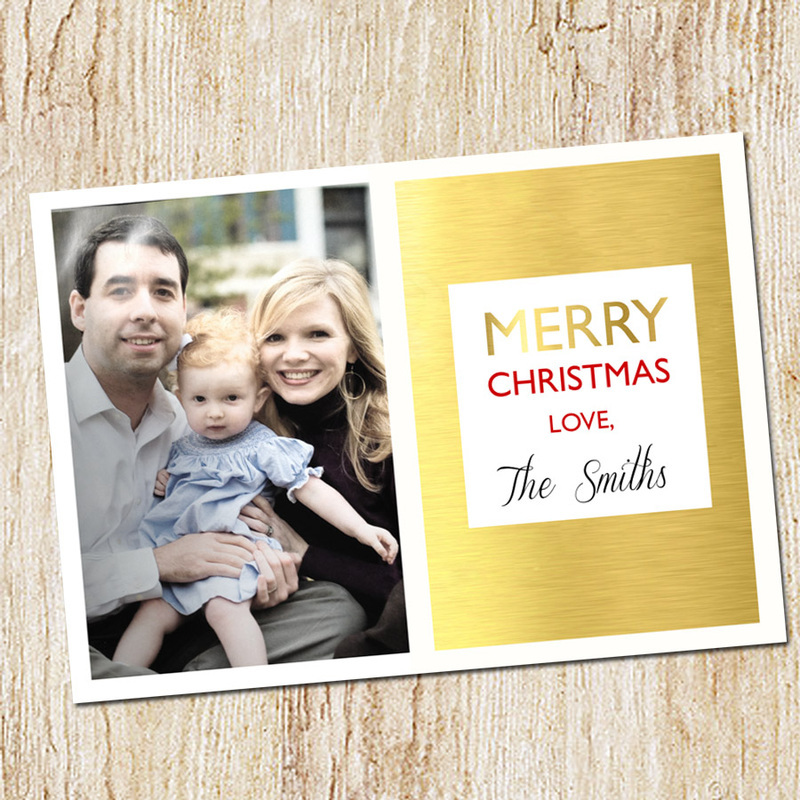 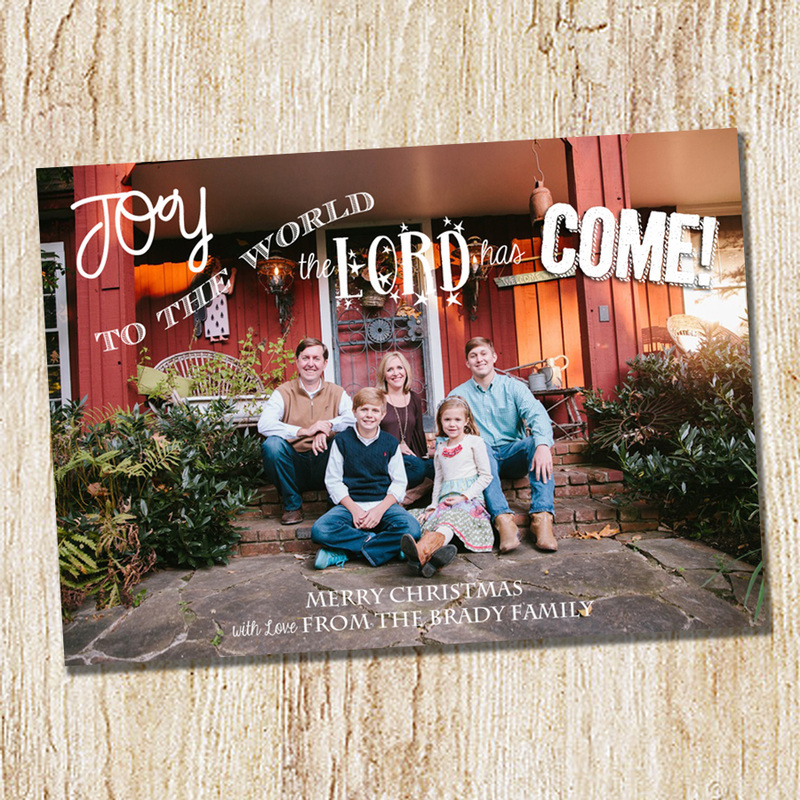 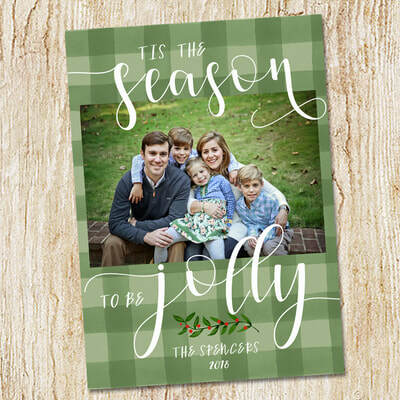 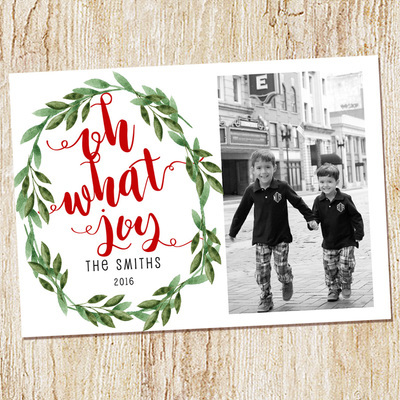 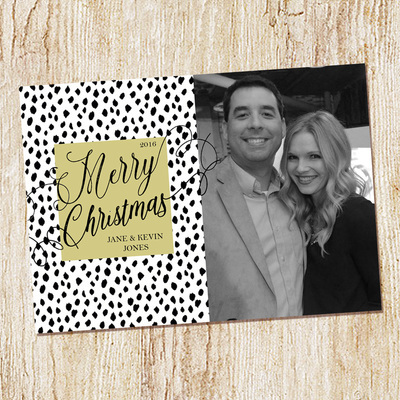 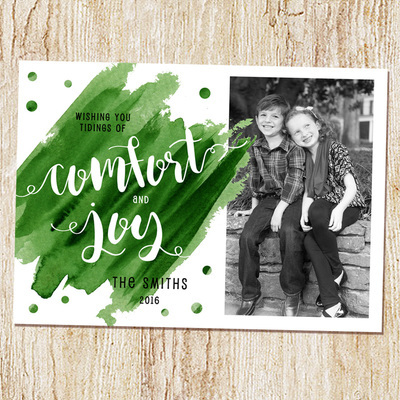 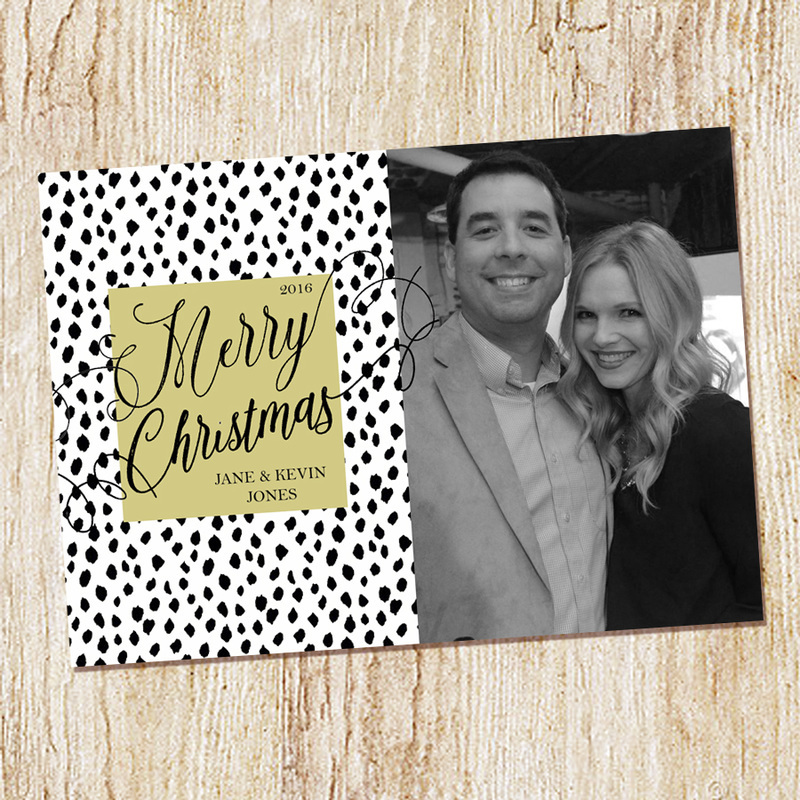 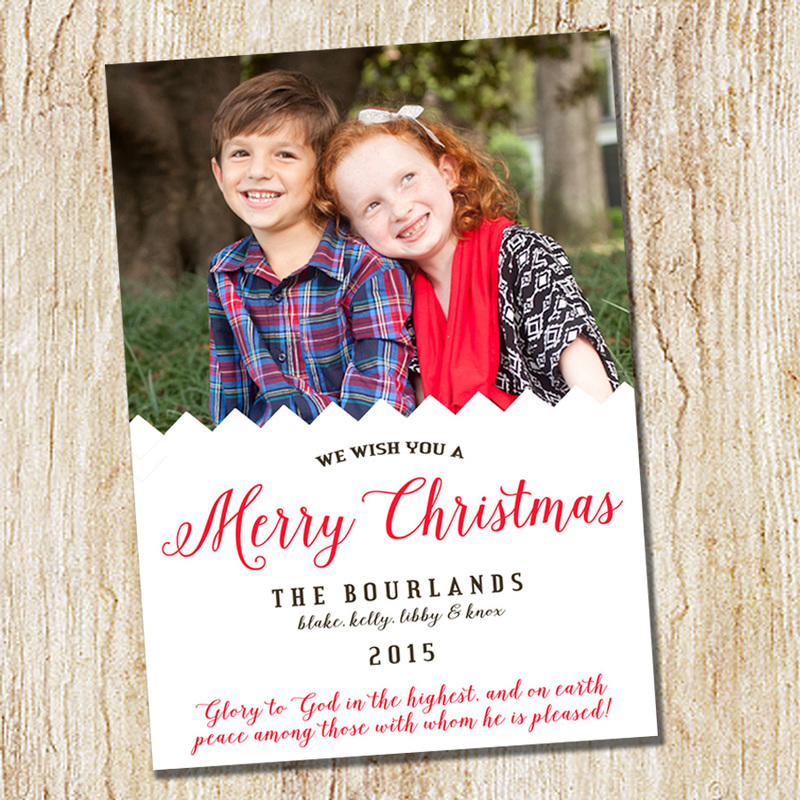 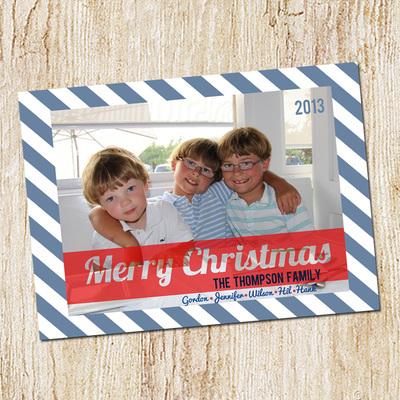 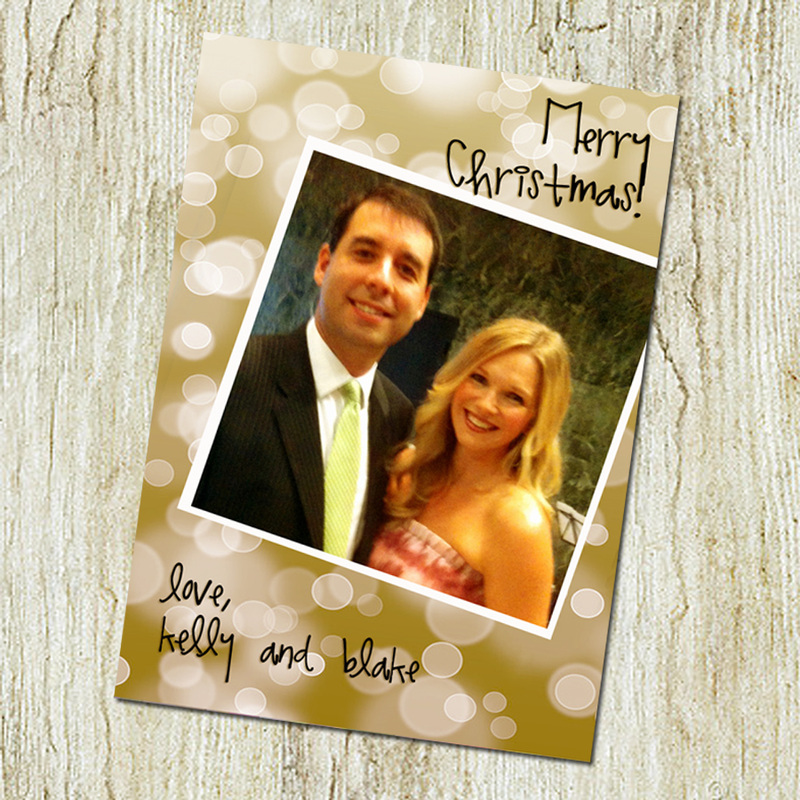 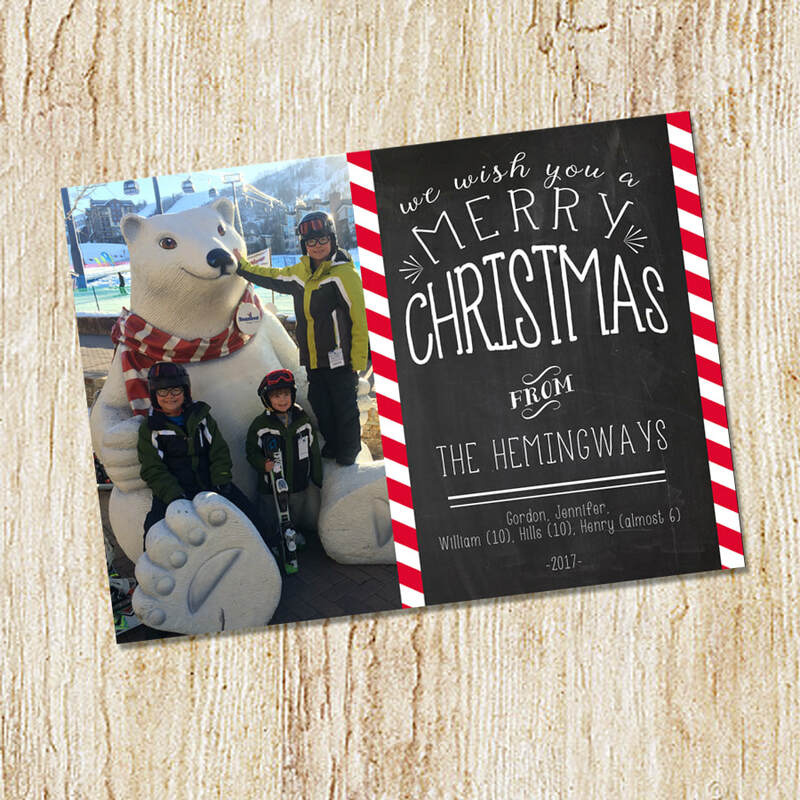 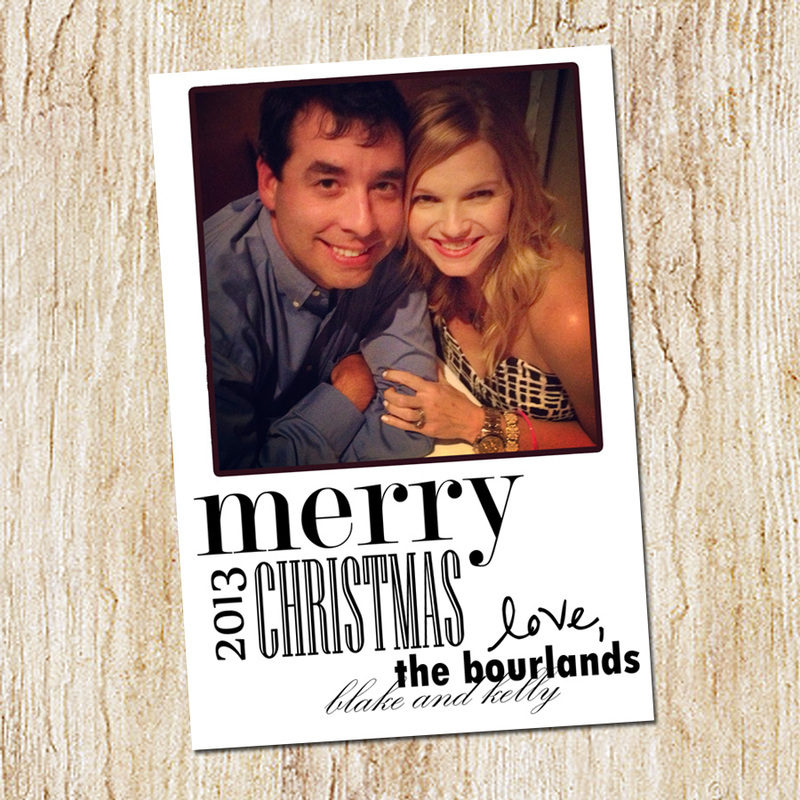 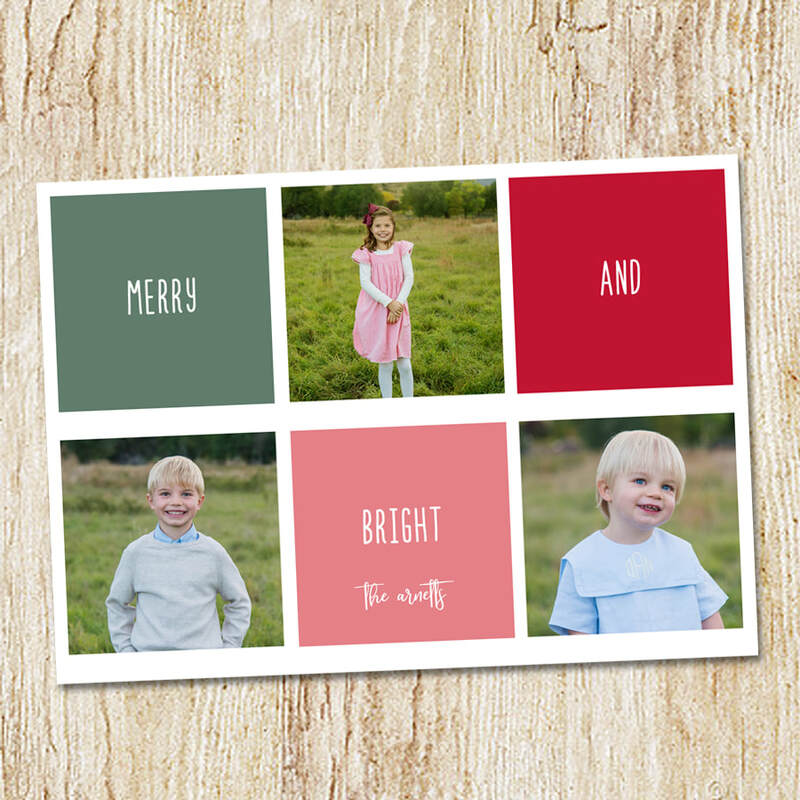 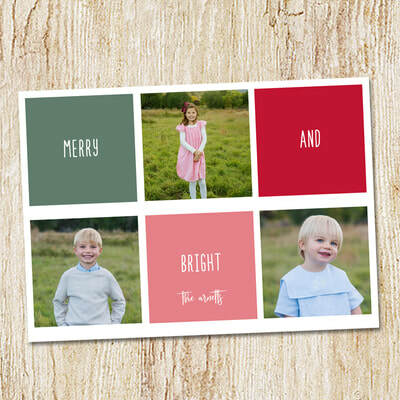 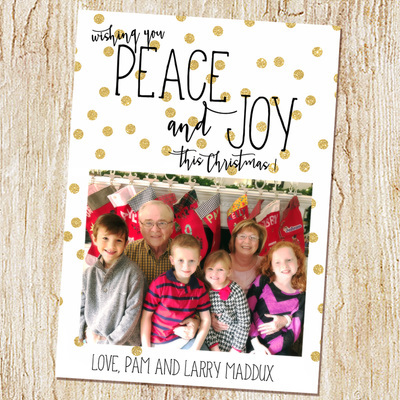 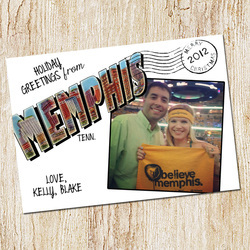 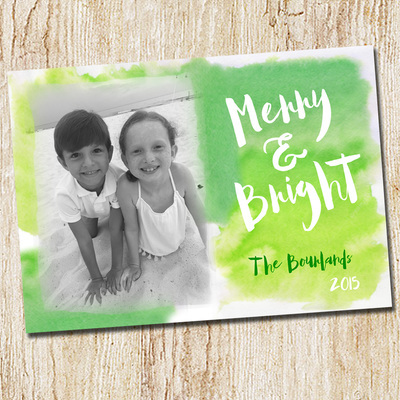 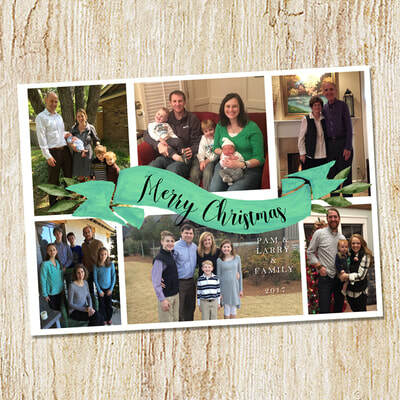 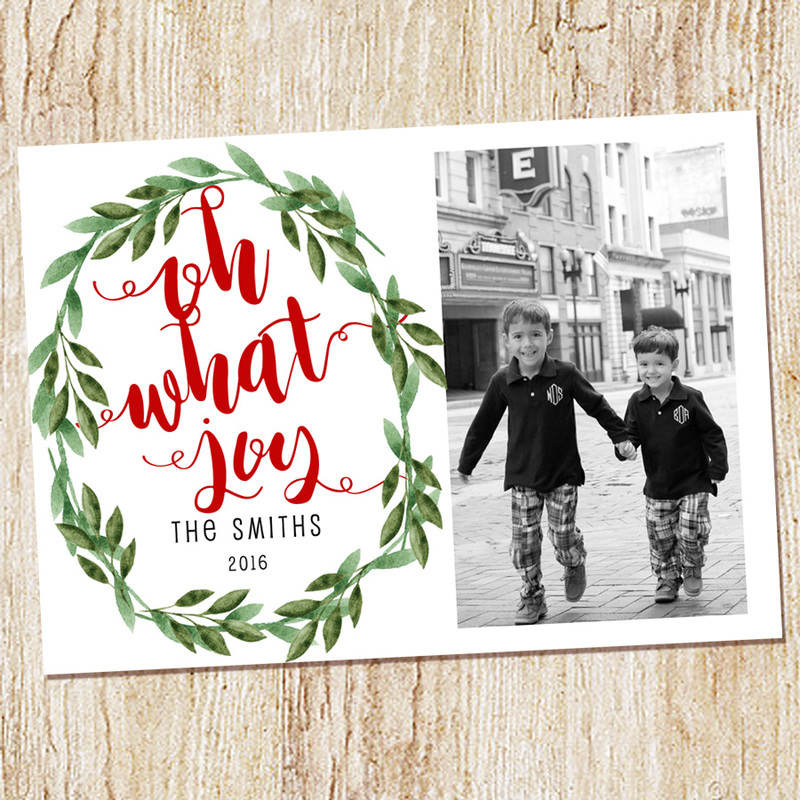 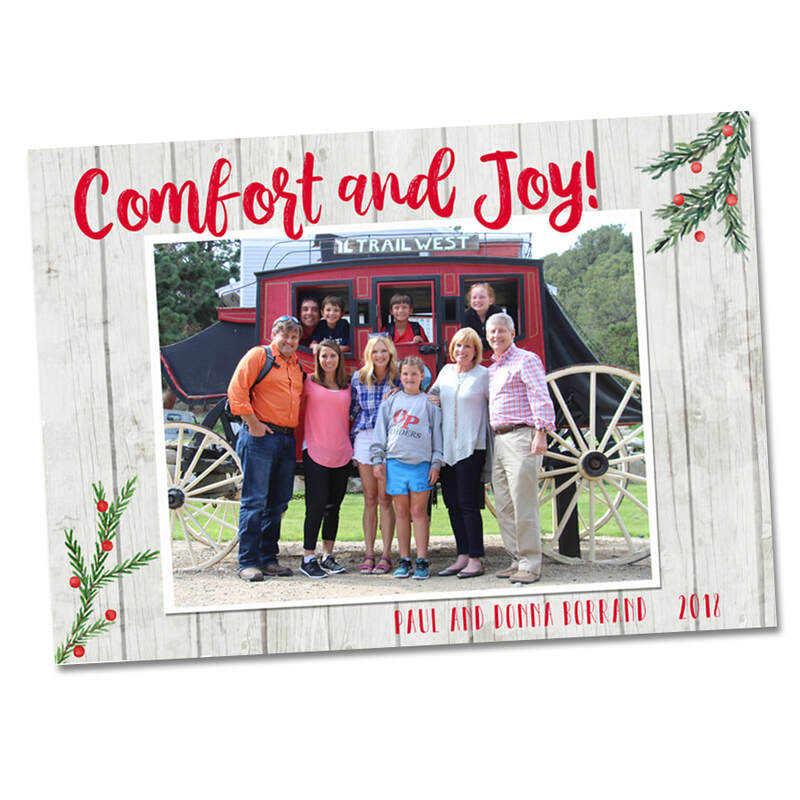 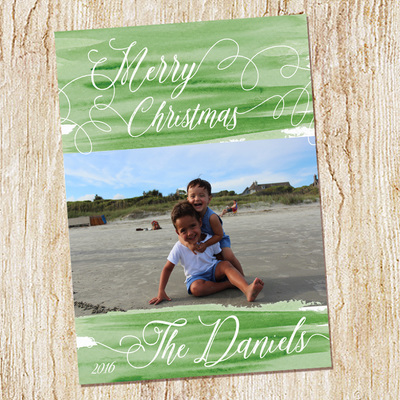 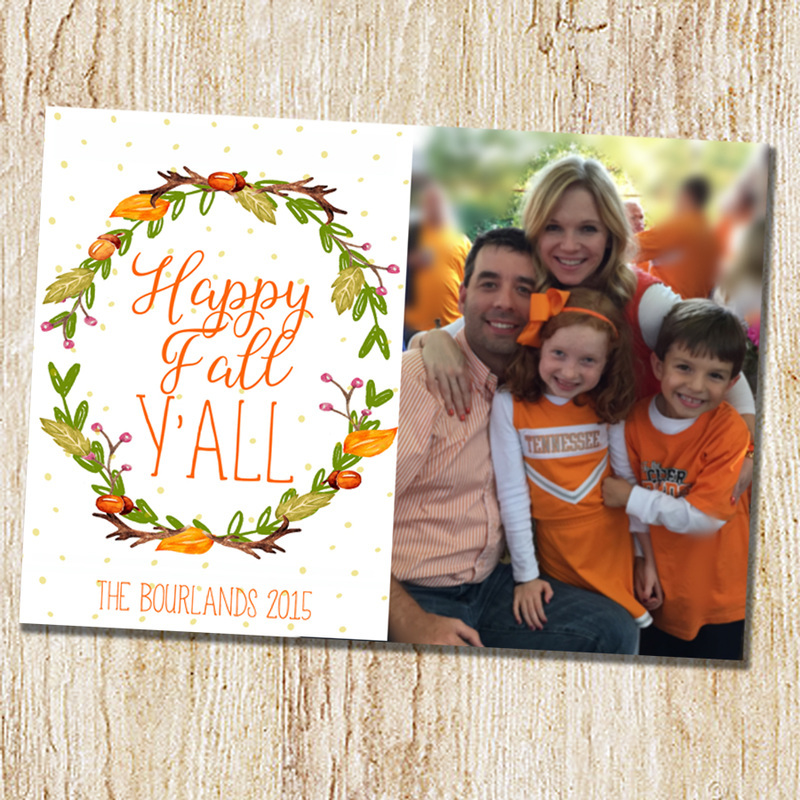 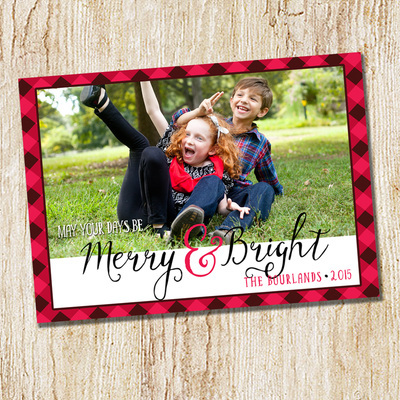 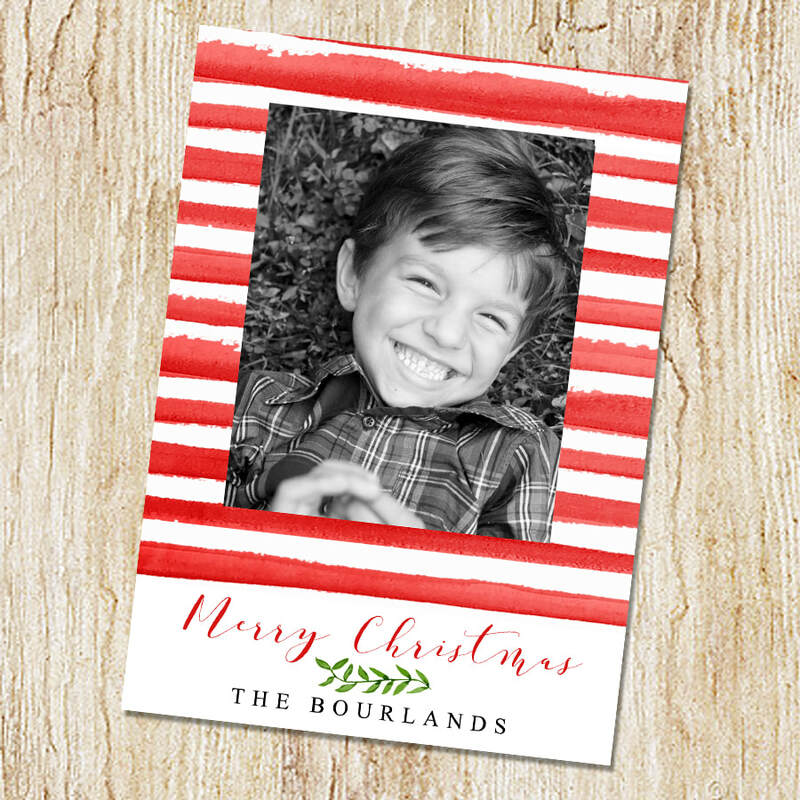 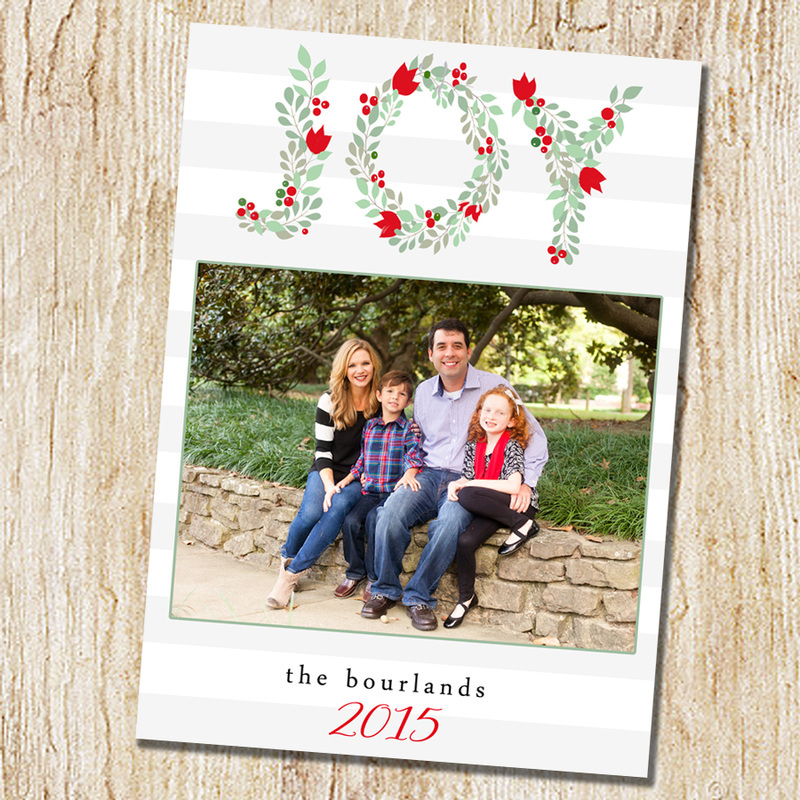 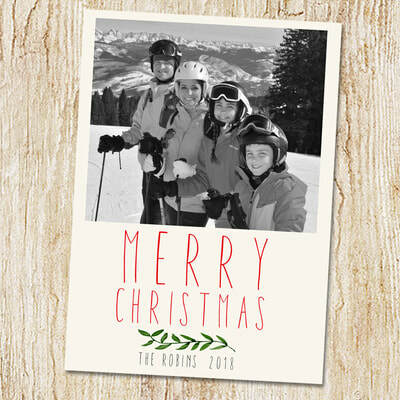 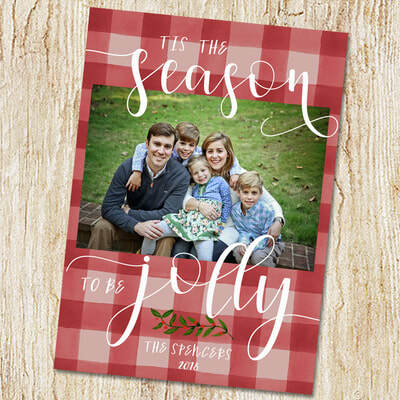 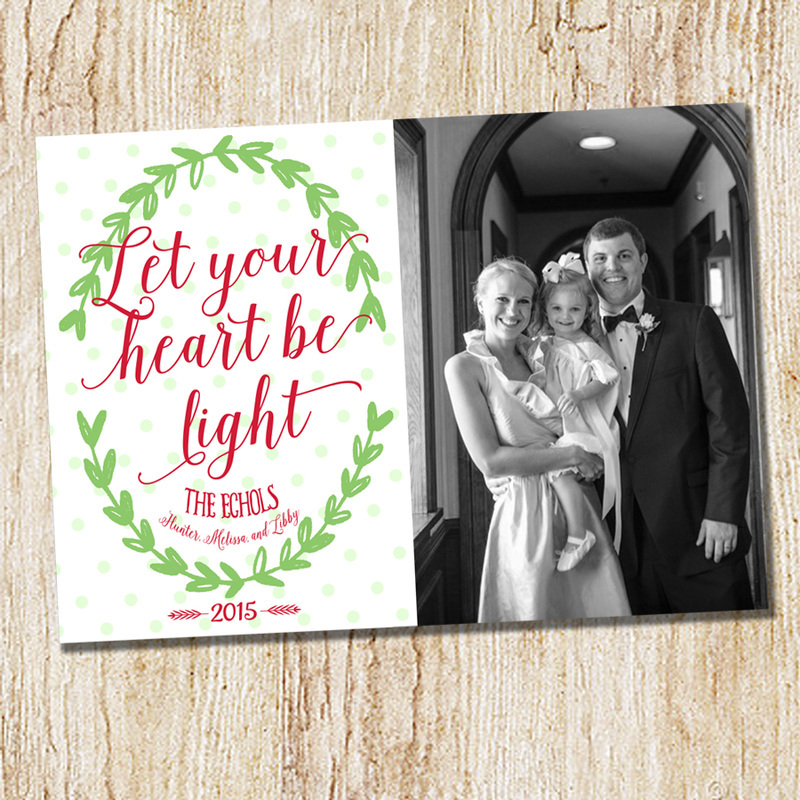 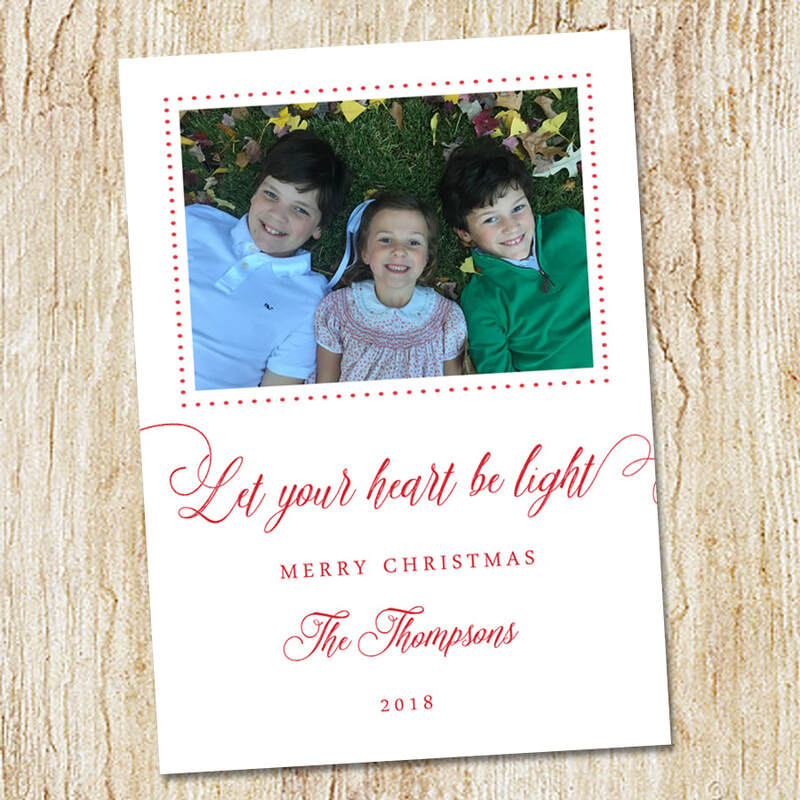 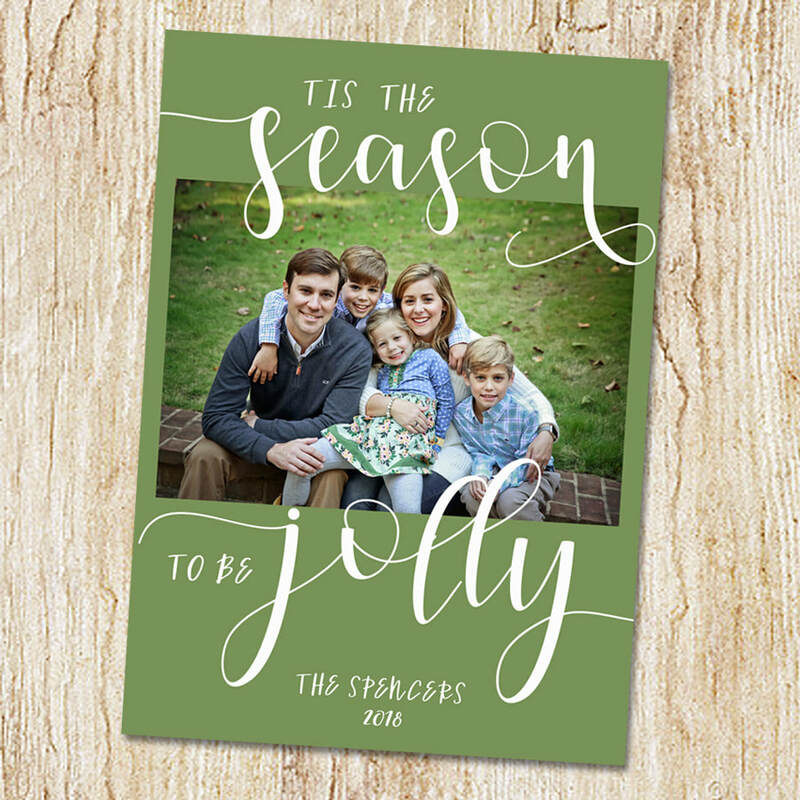 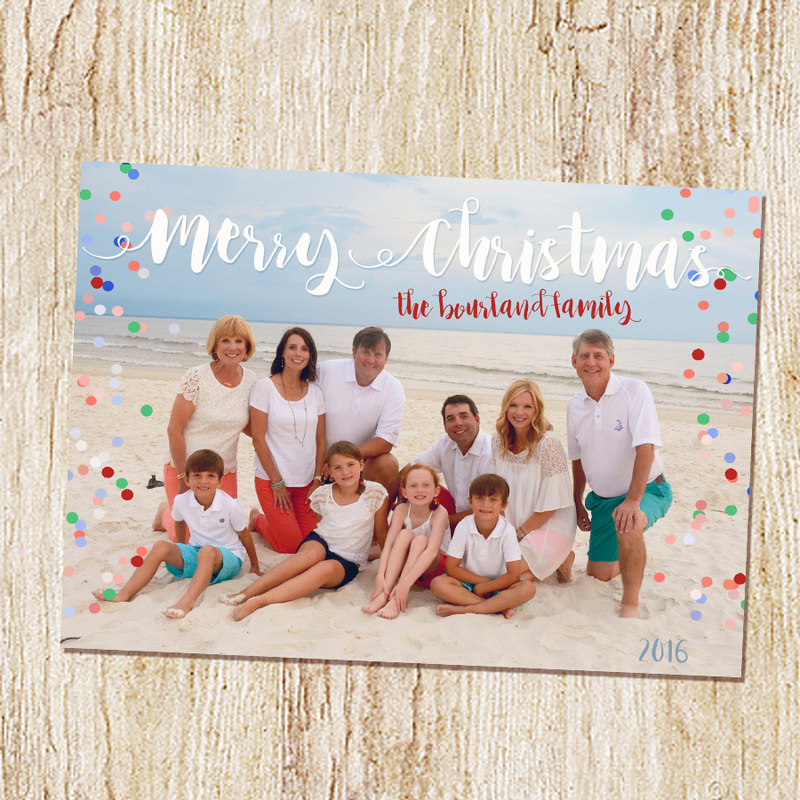 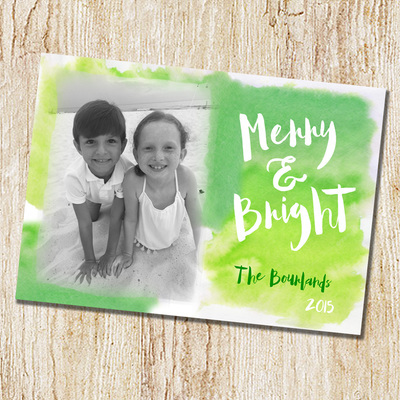 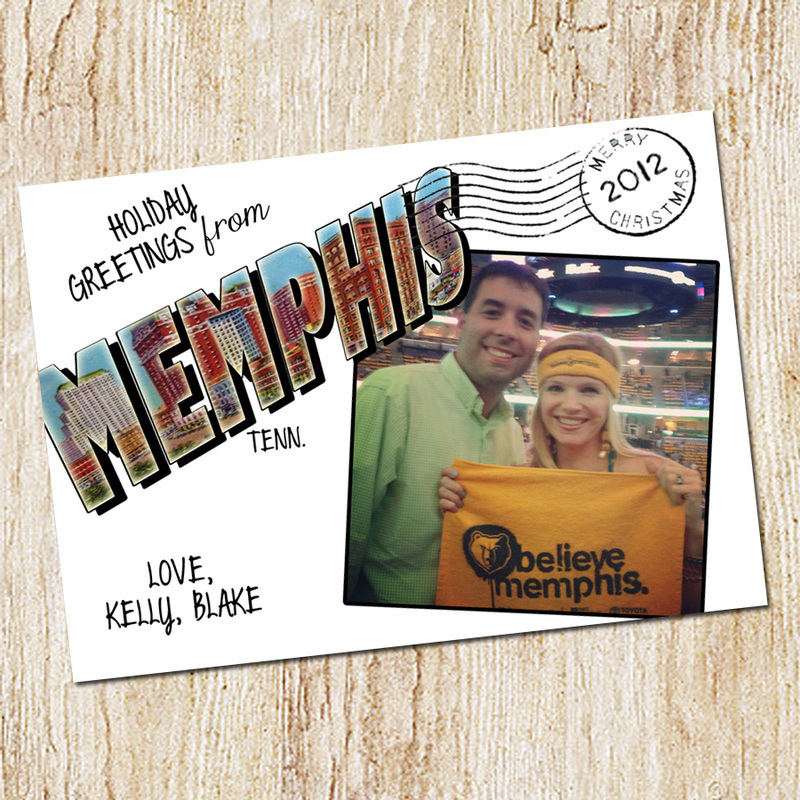 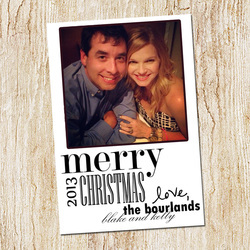 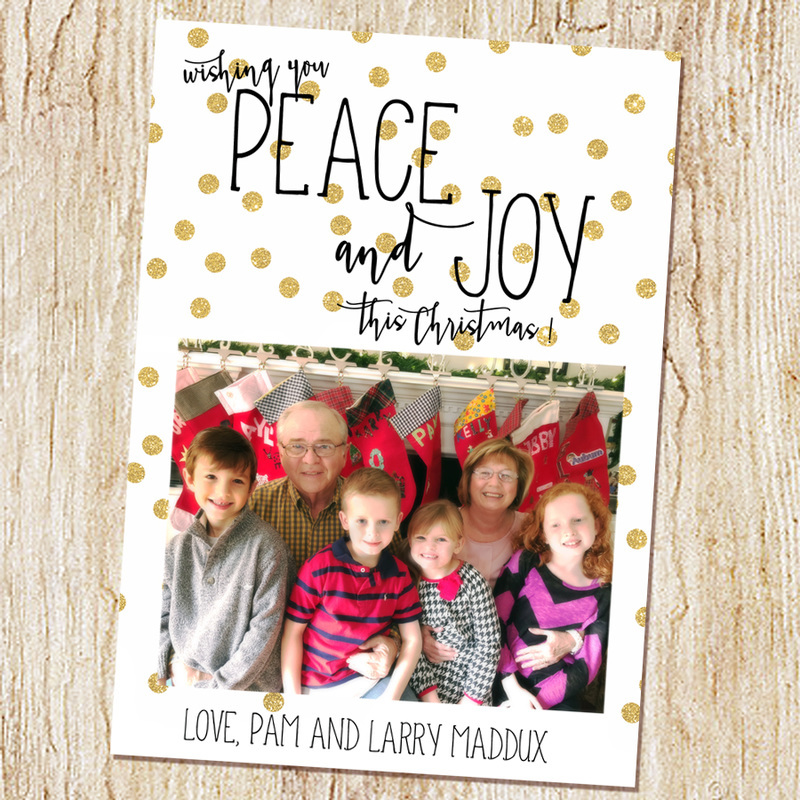 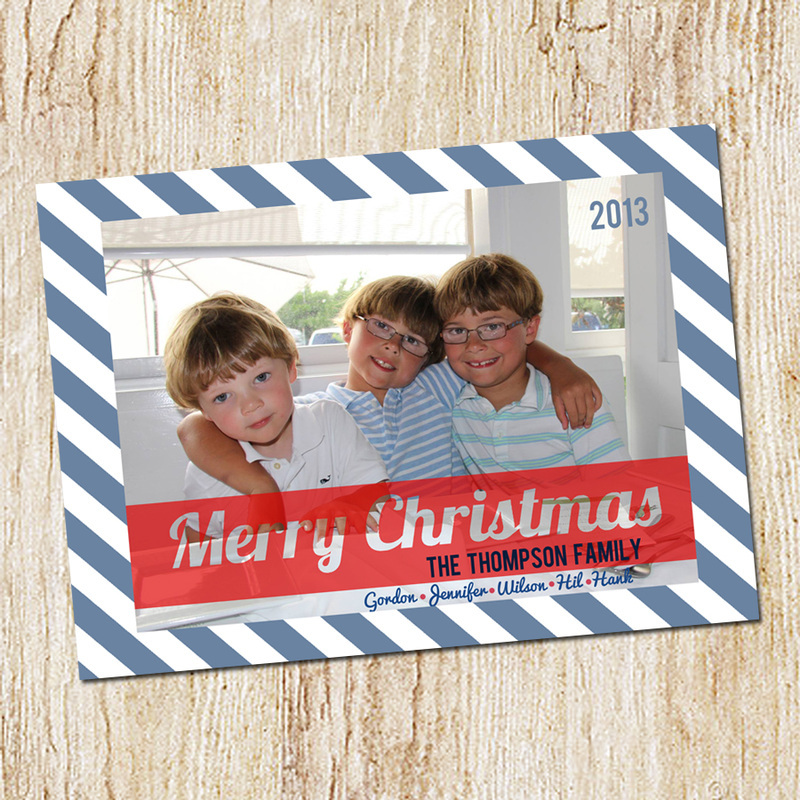 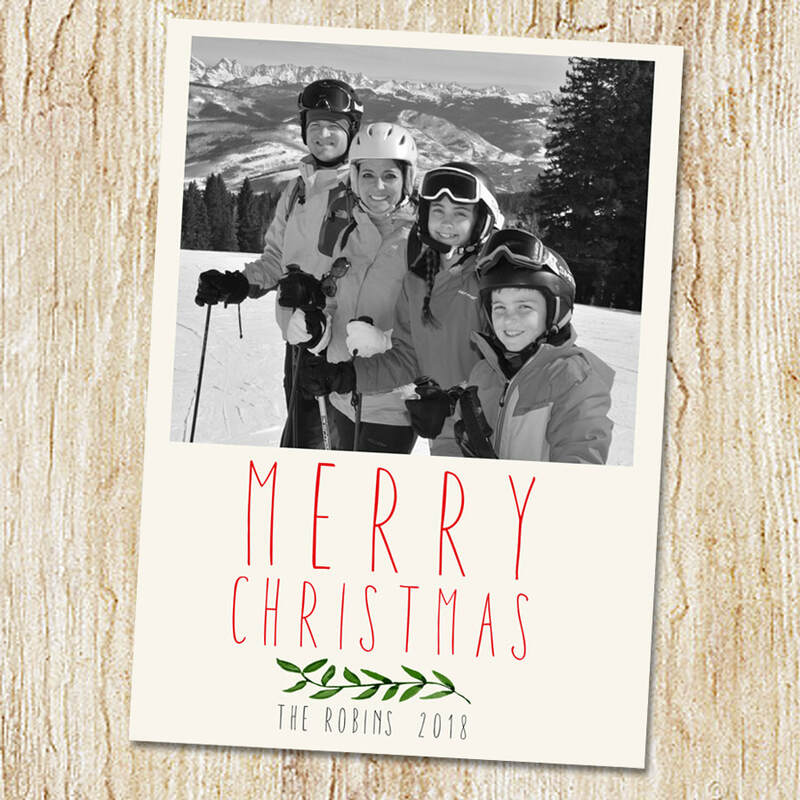 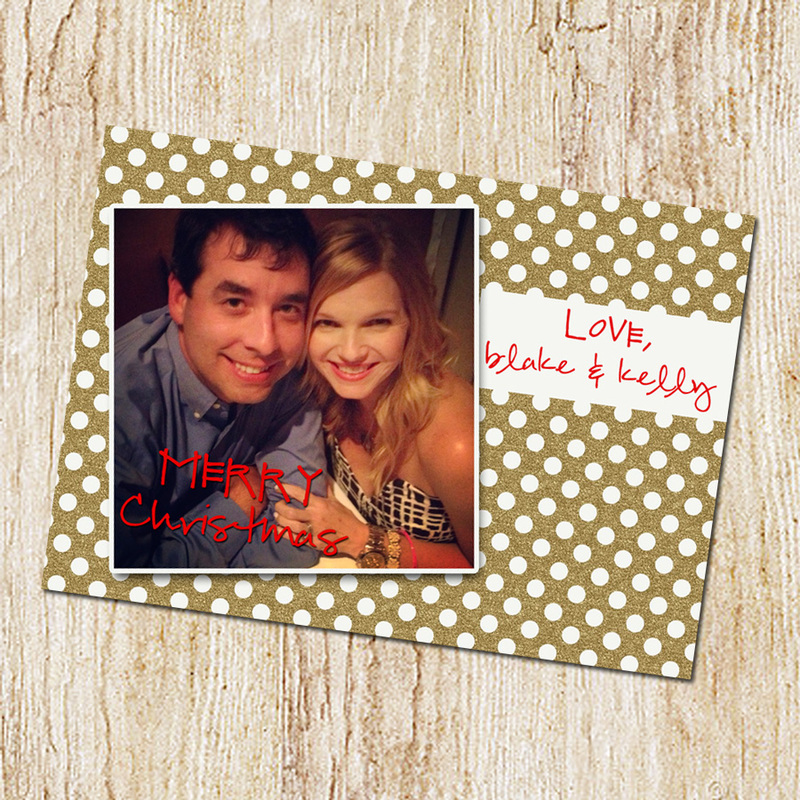 LET ME DESIGN THE PERFECT HOLIDAY GREETING FOR YOU TO SEND TO ALL THOSE ON YOUR LIST! 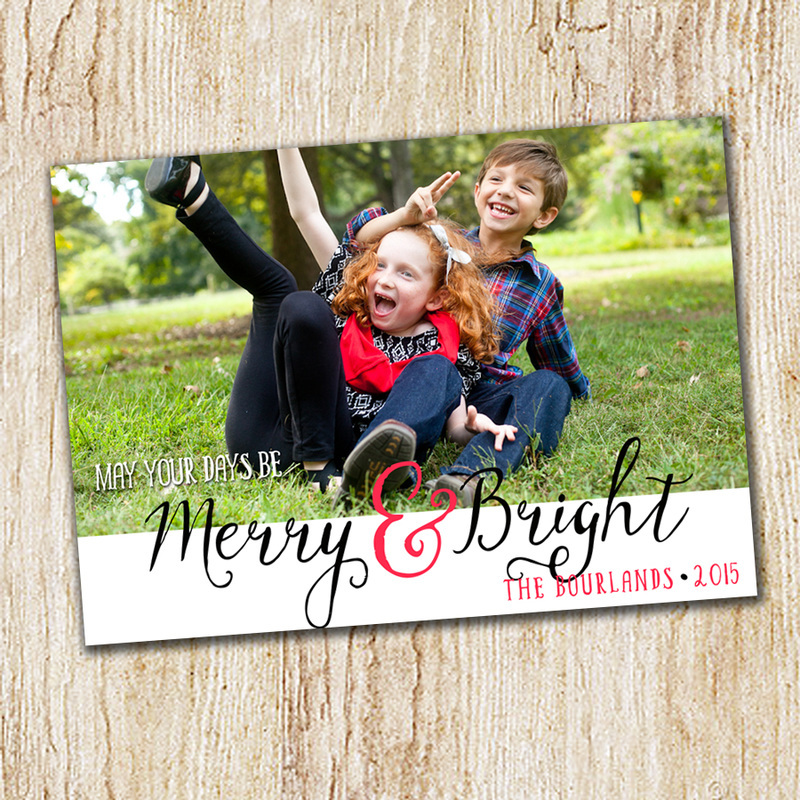 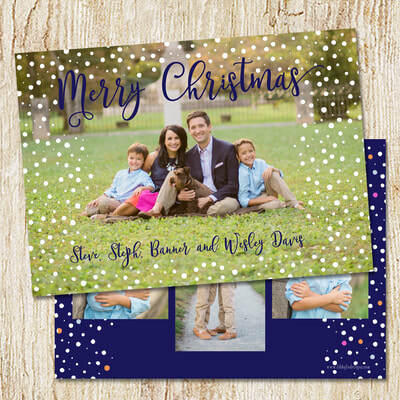 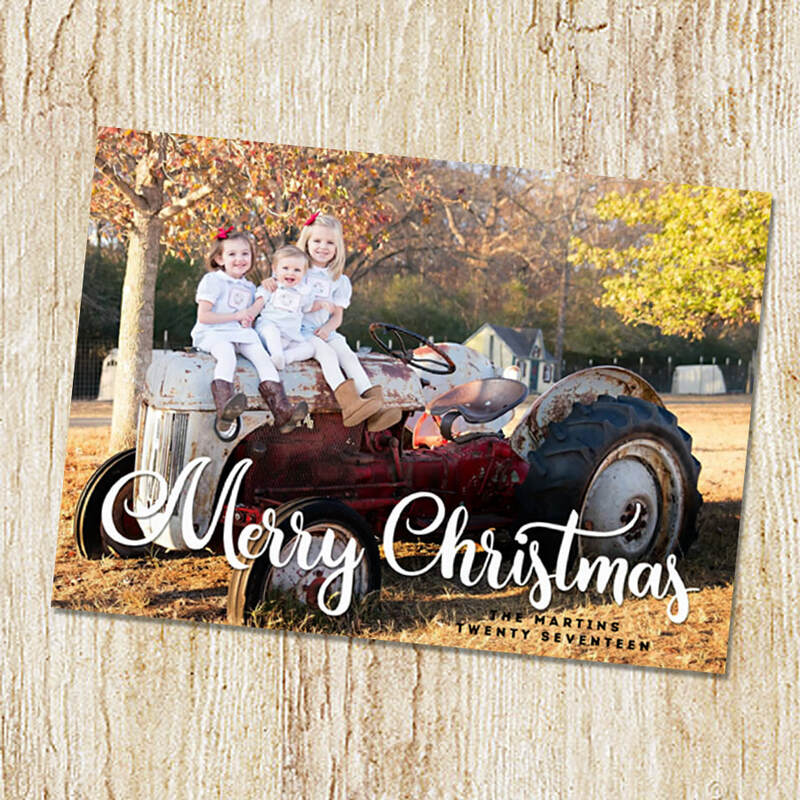 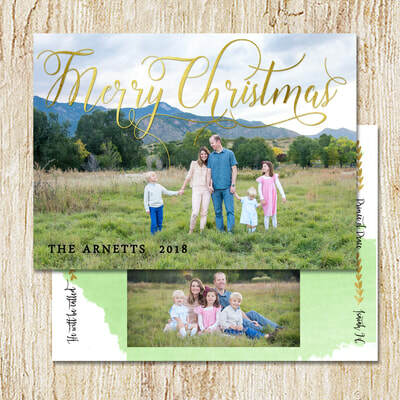 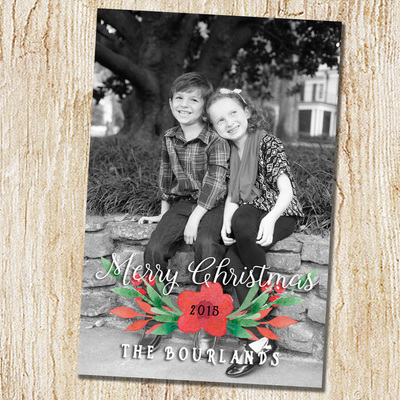 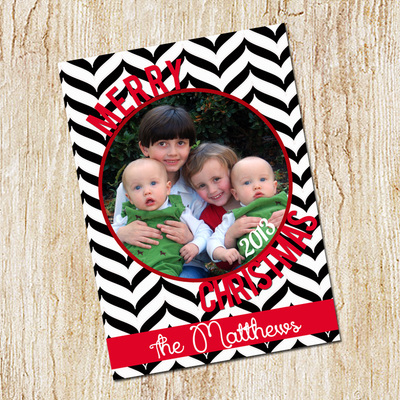 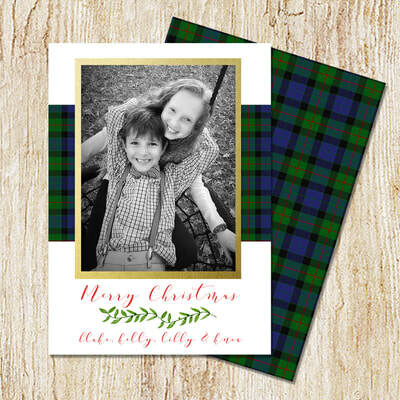 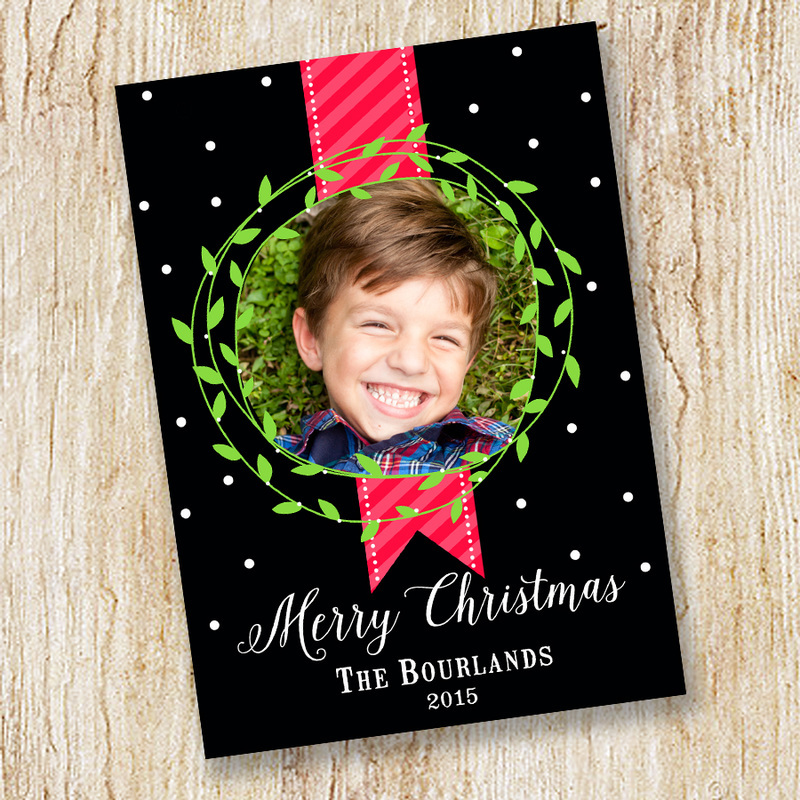 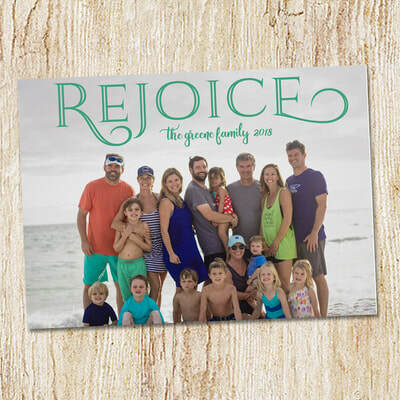 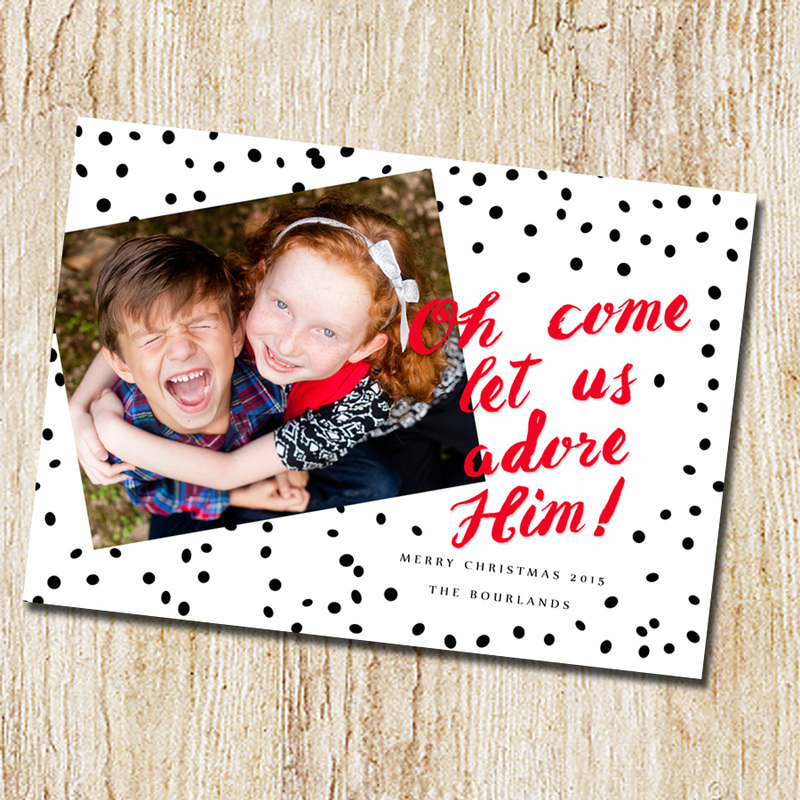 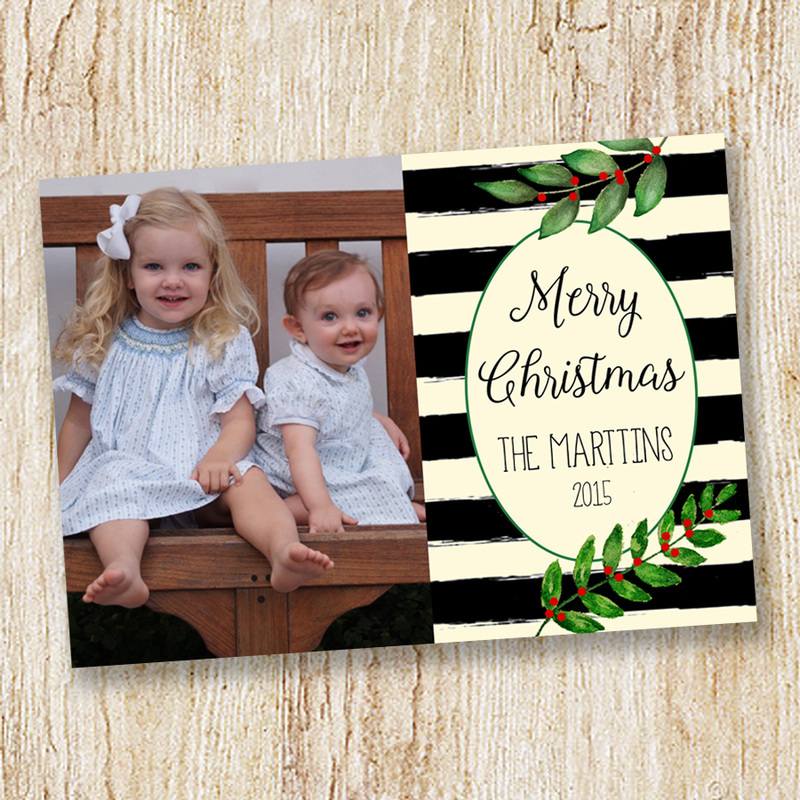 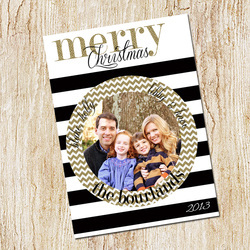 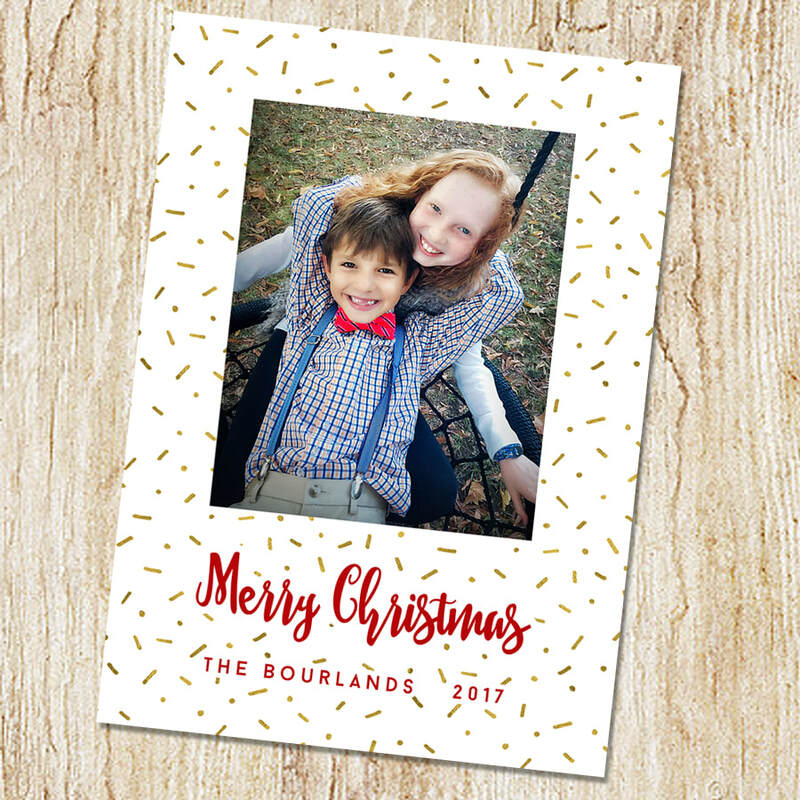 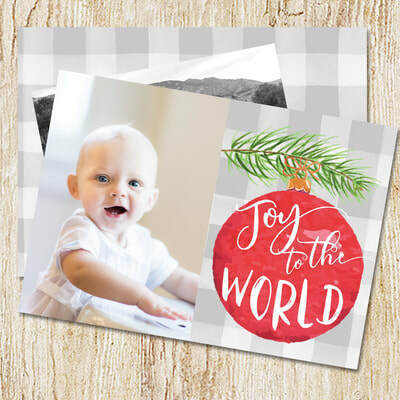 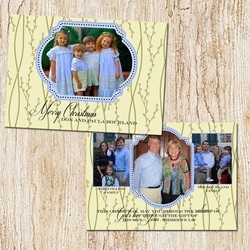 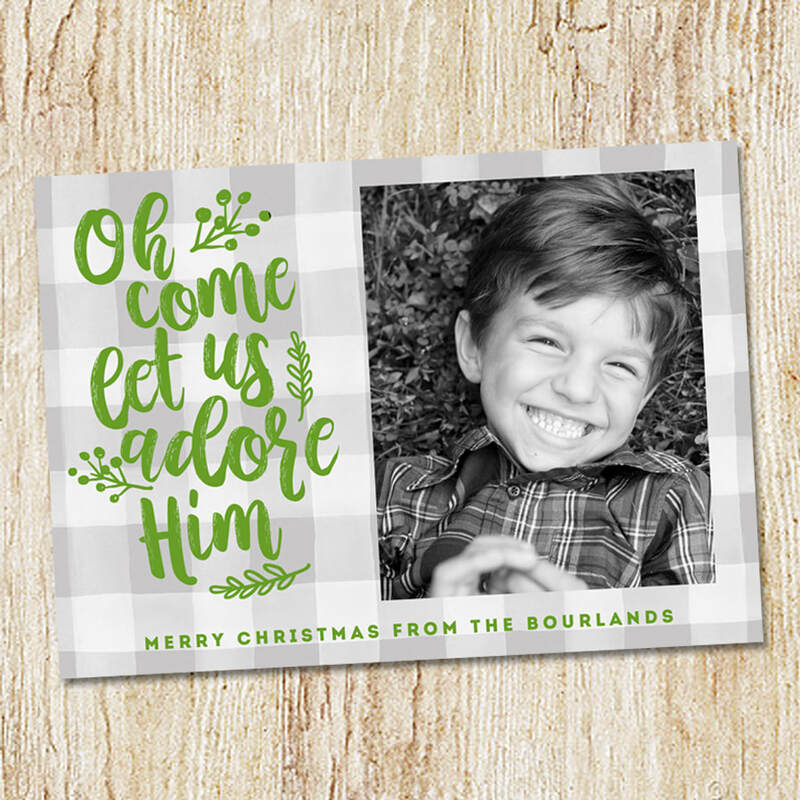 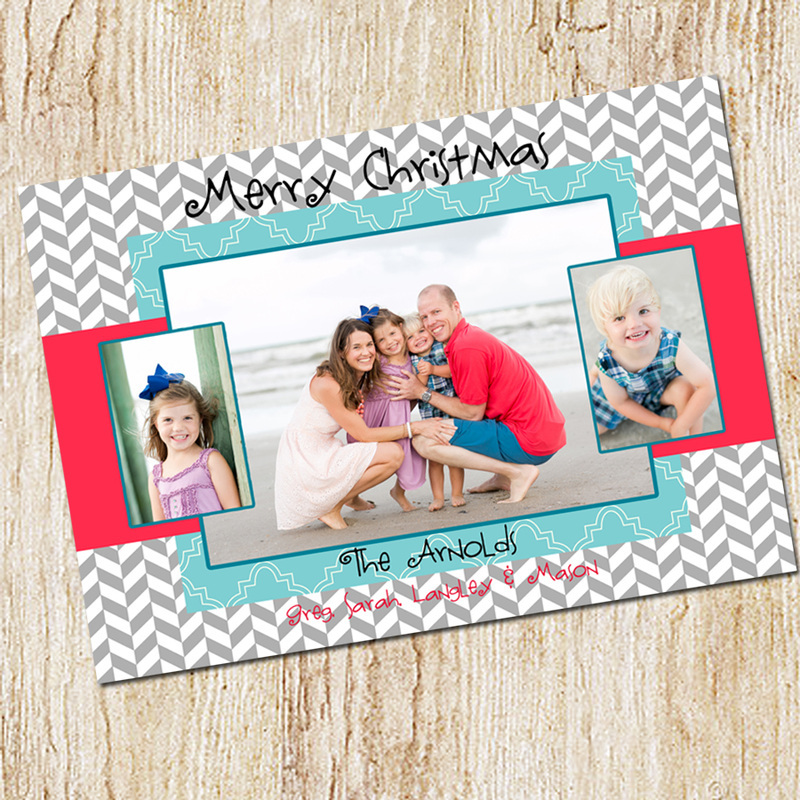 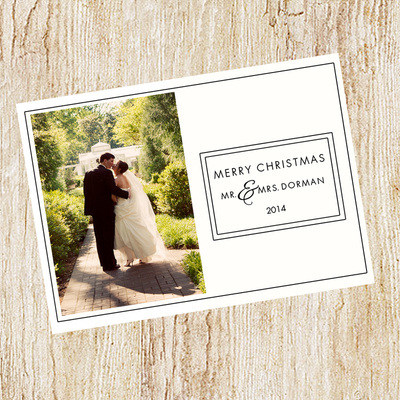 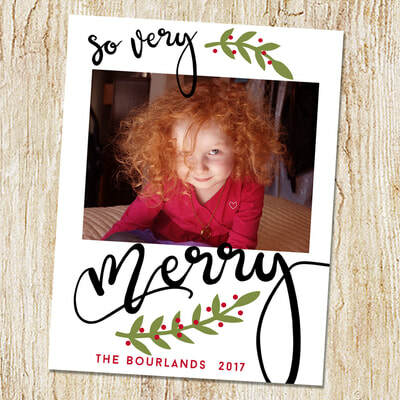 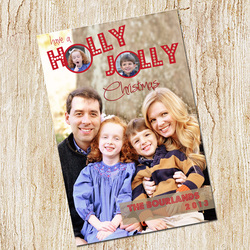 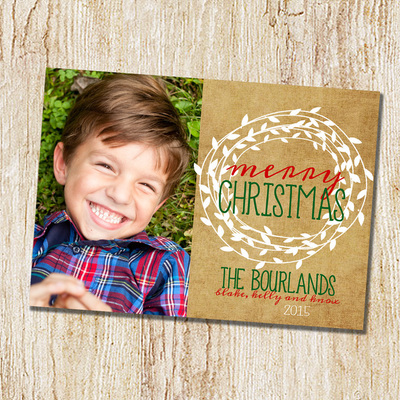 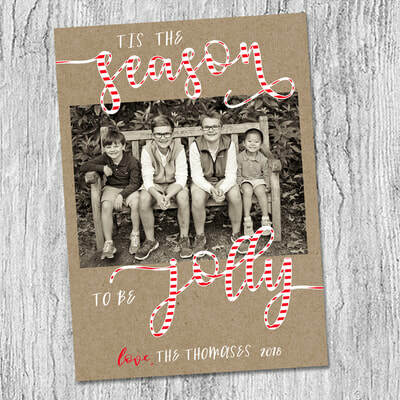 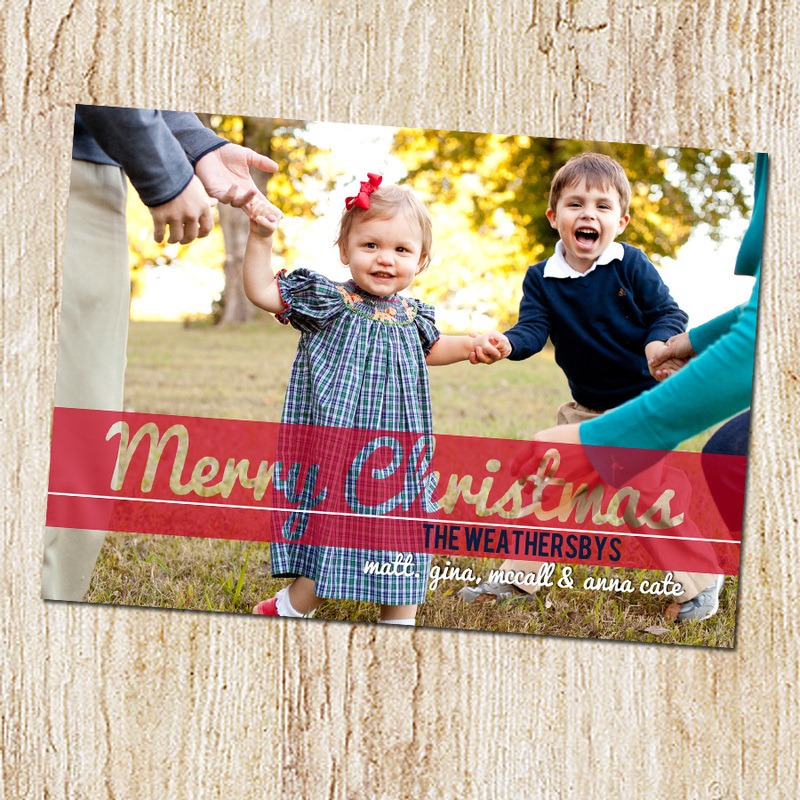 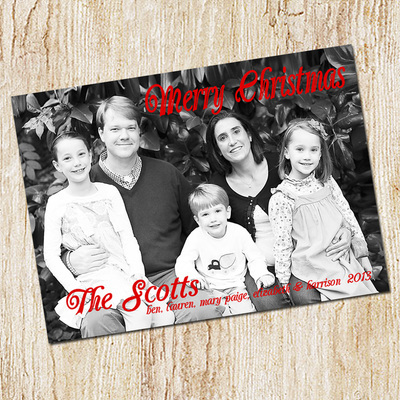 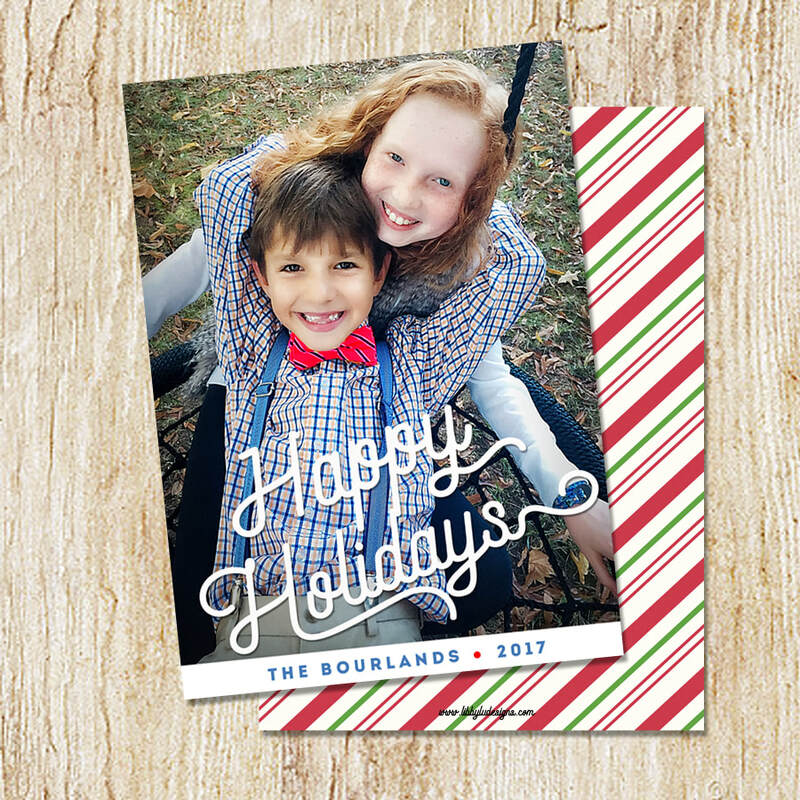 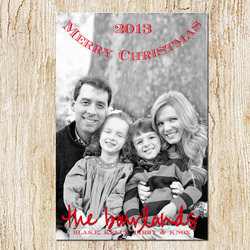 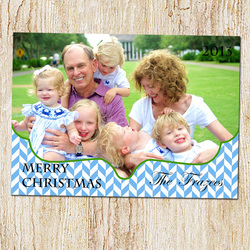 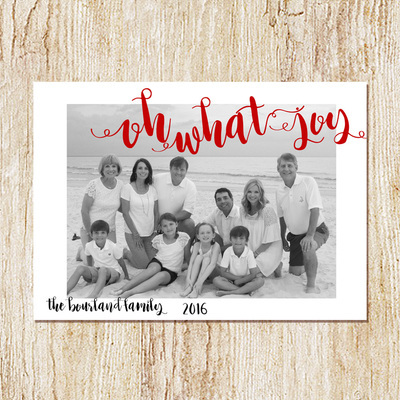 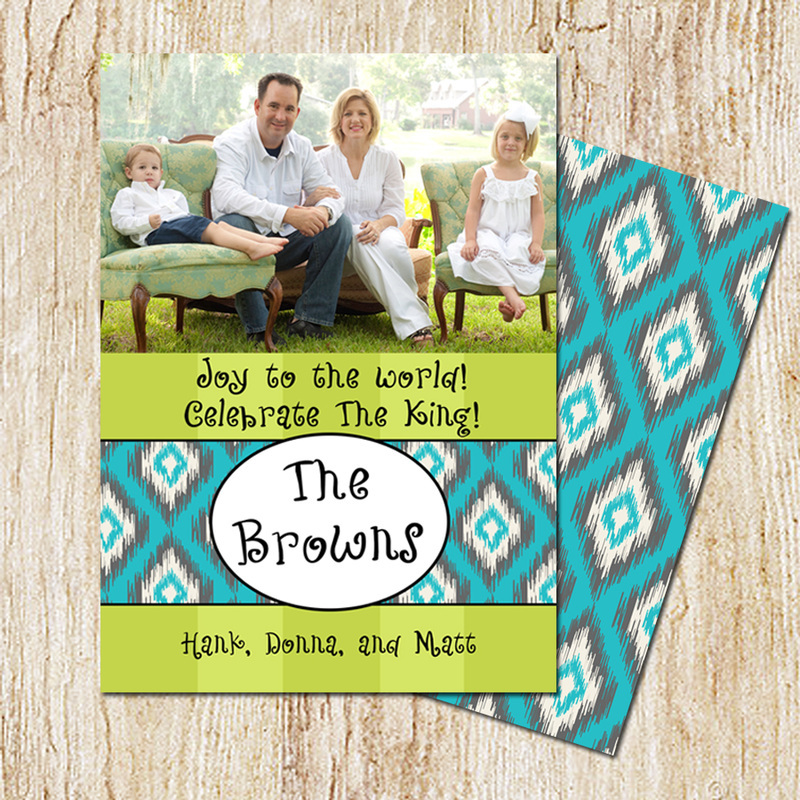 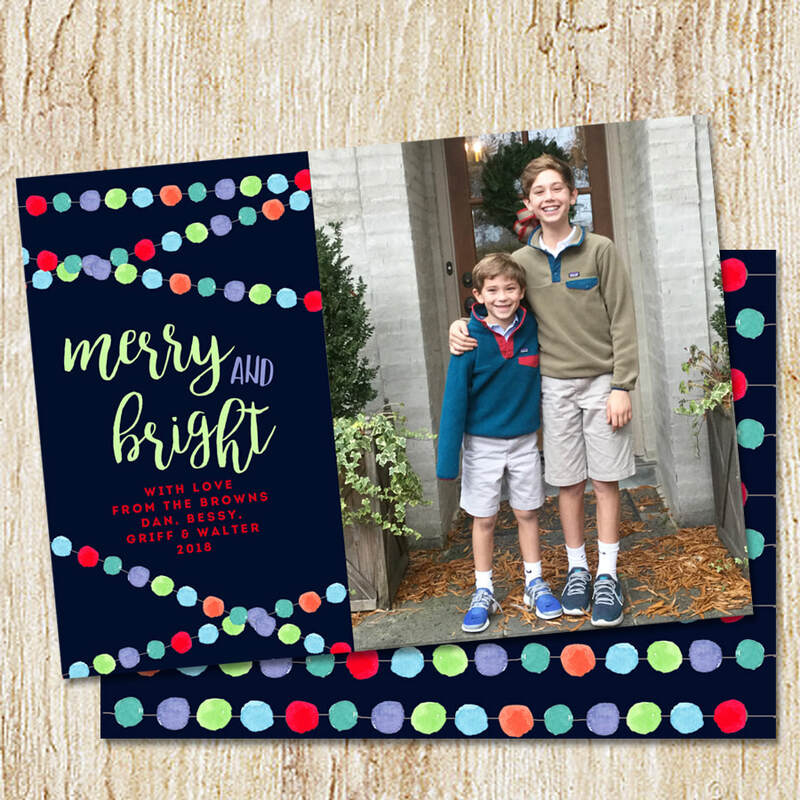 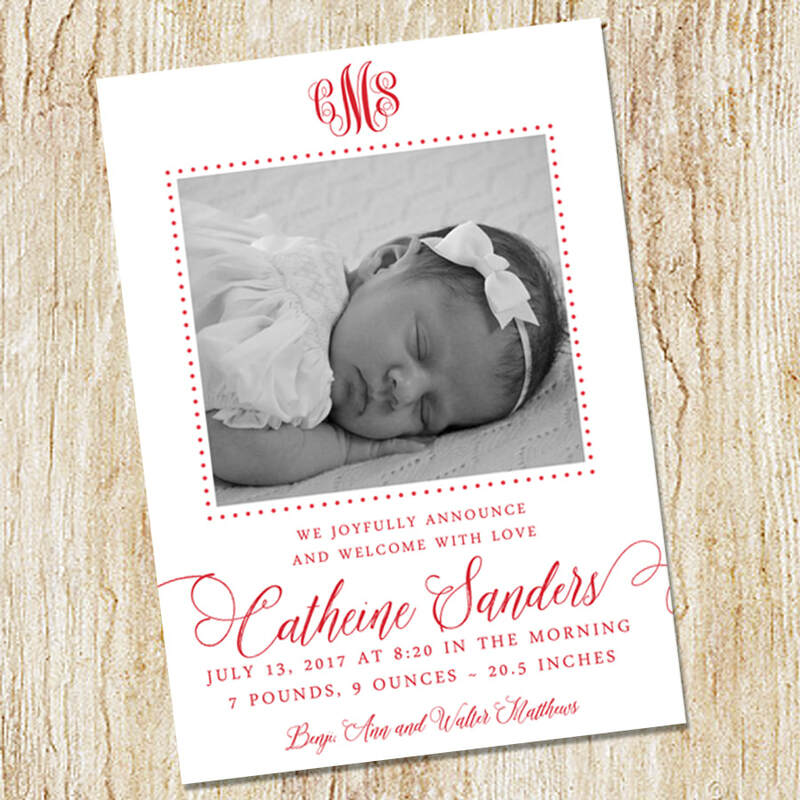 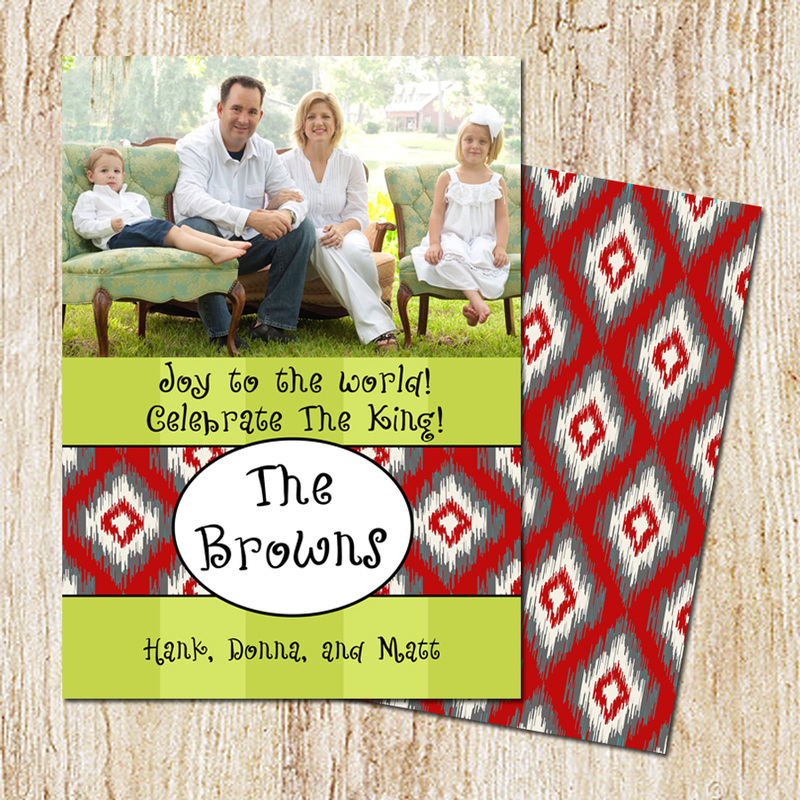 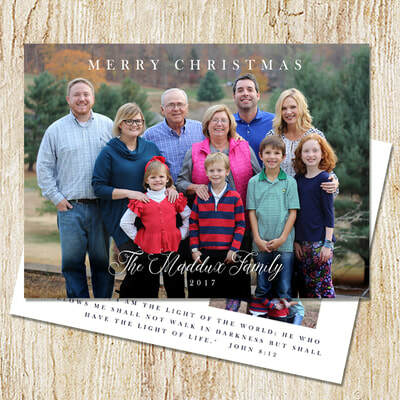 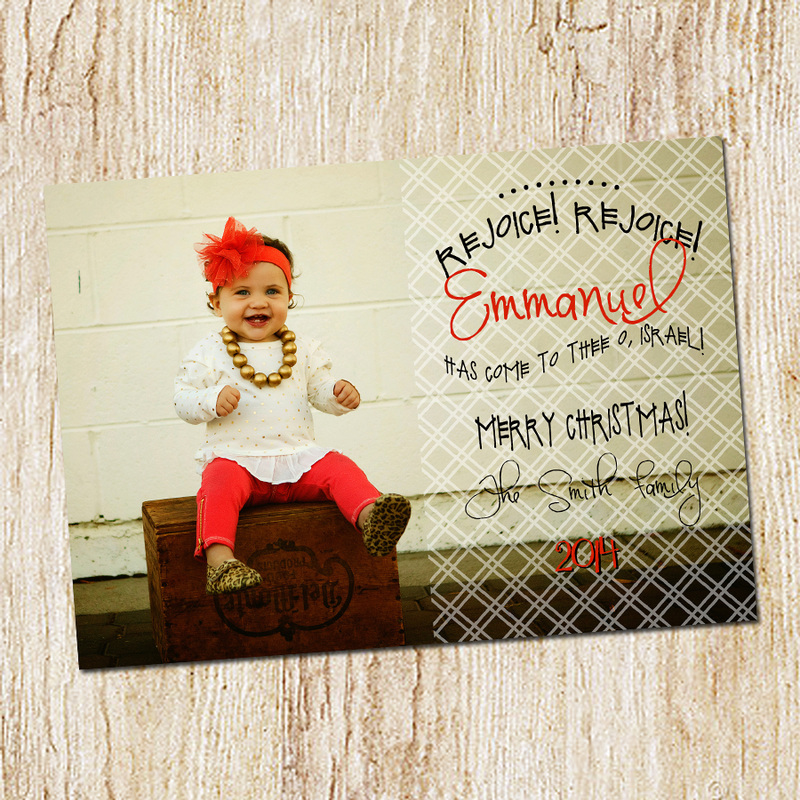 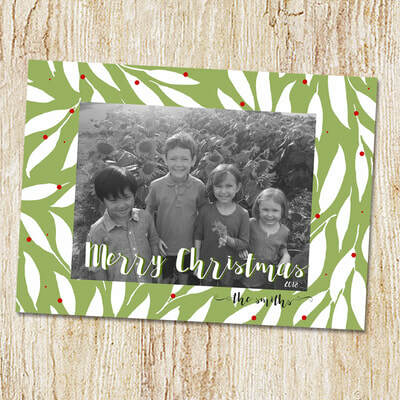 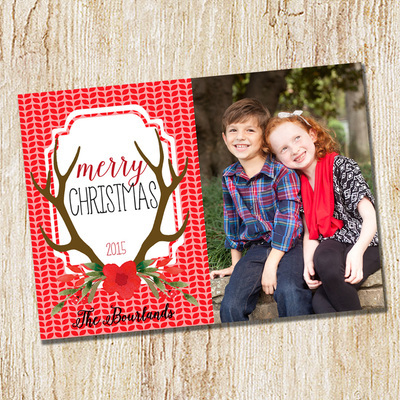 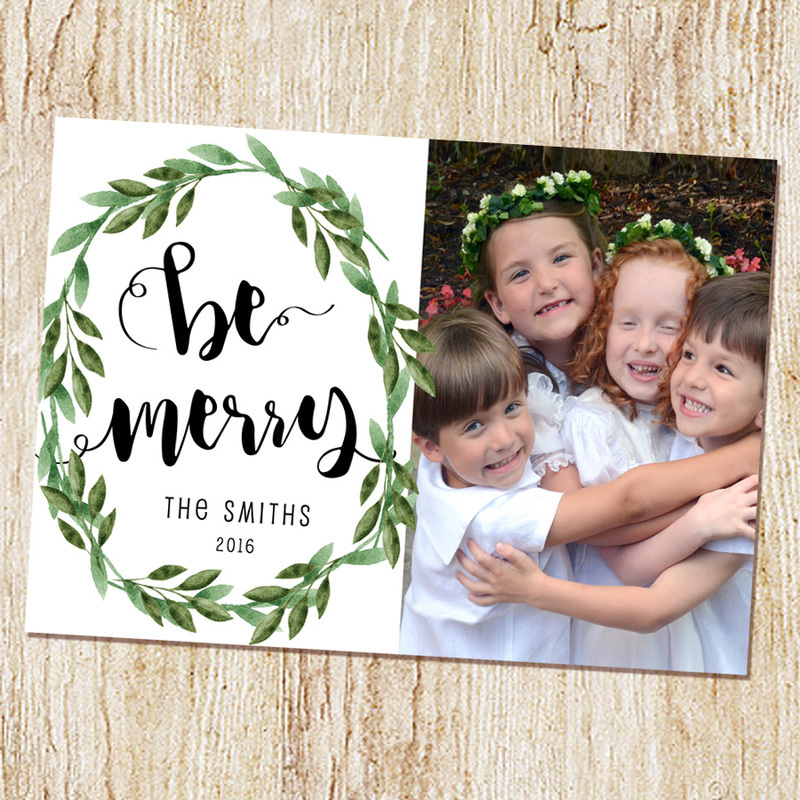 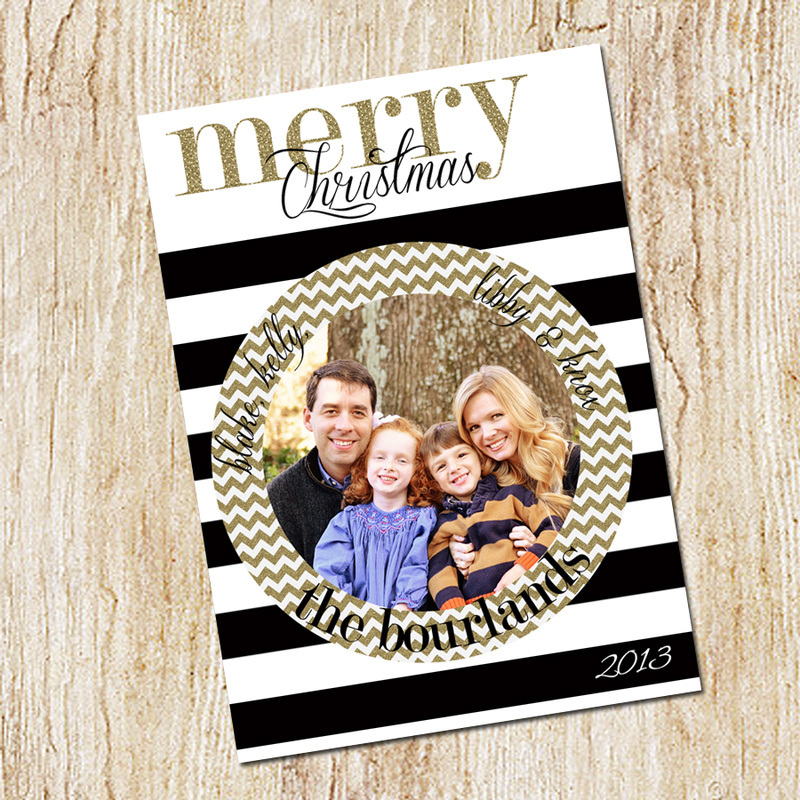 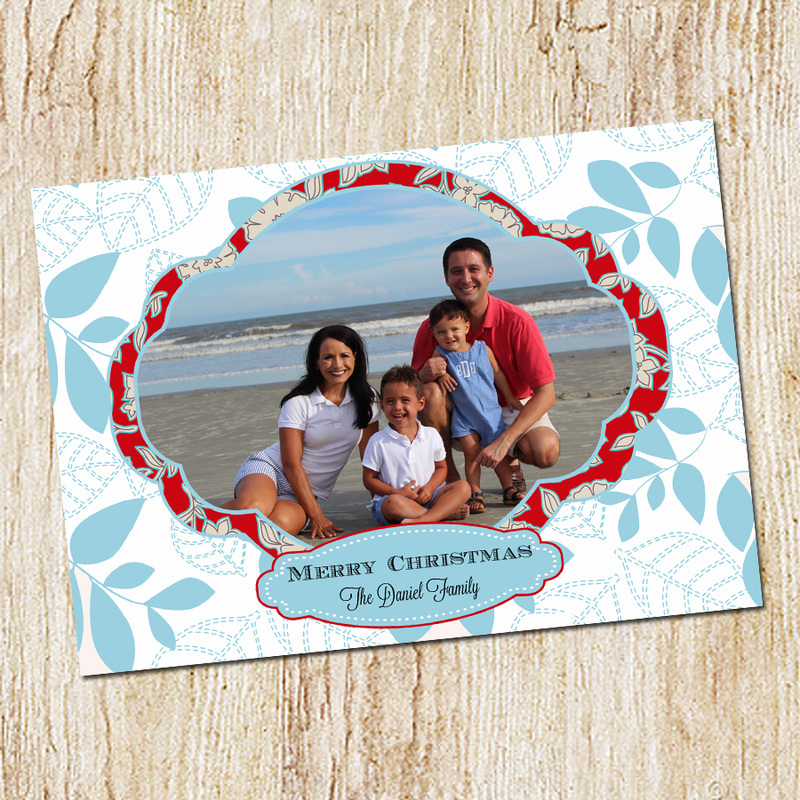 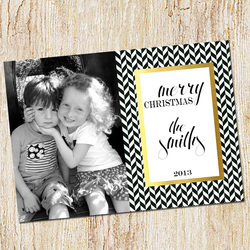 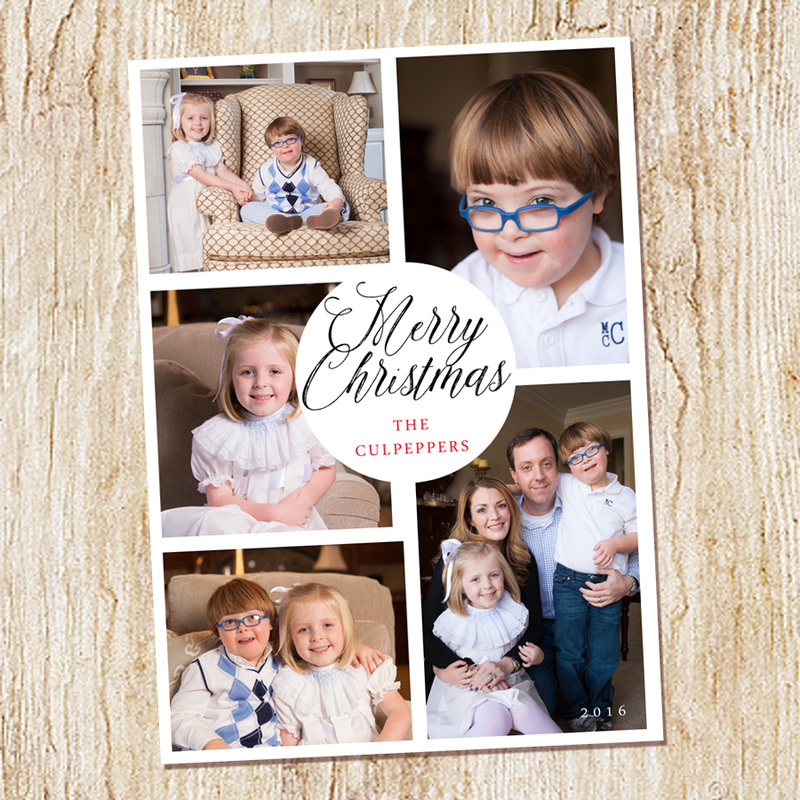 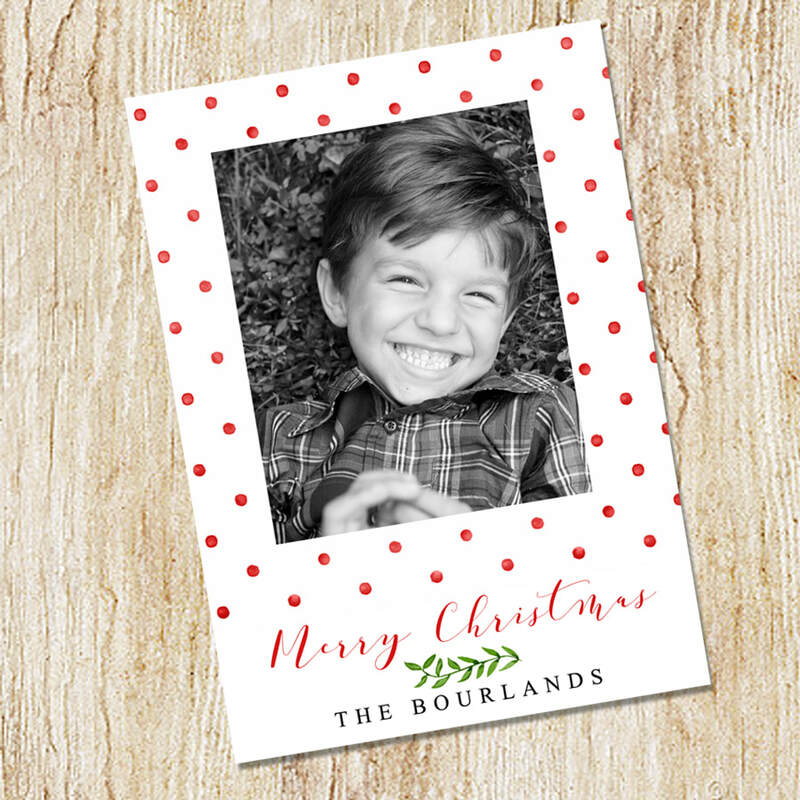 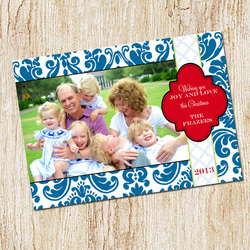 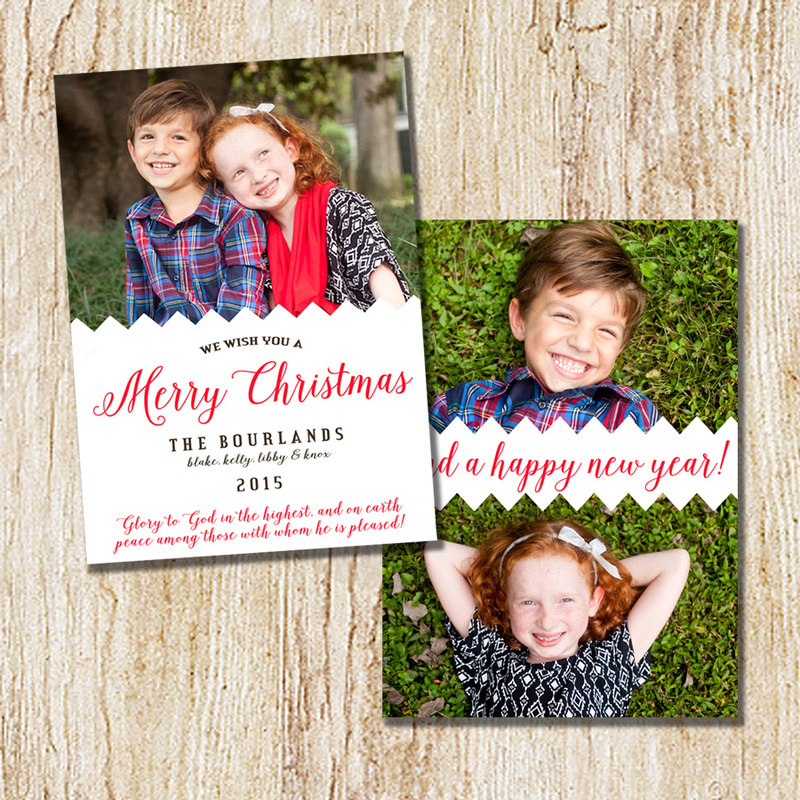 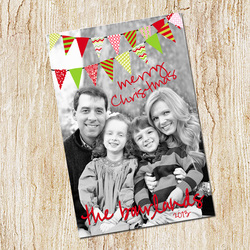 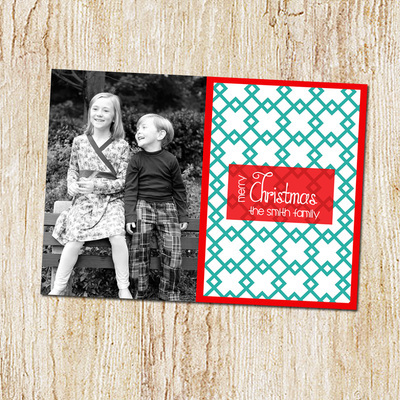 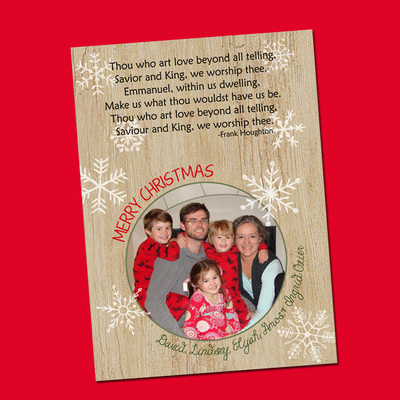 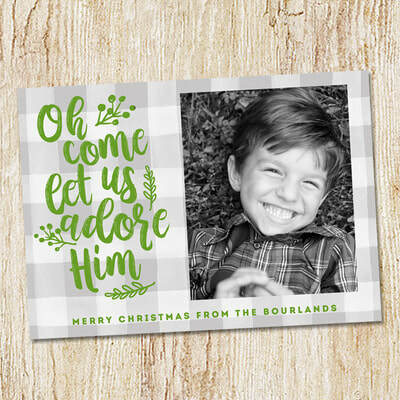 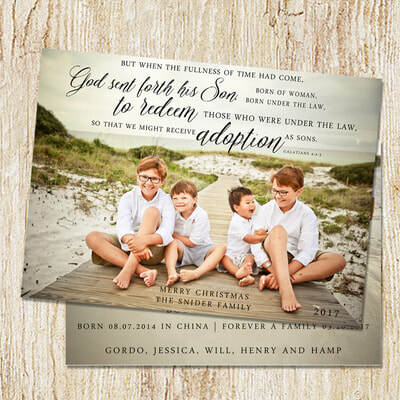 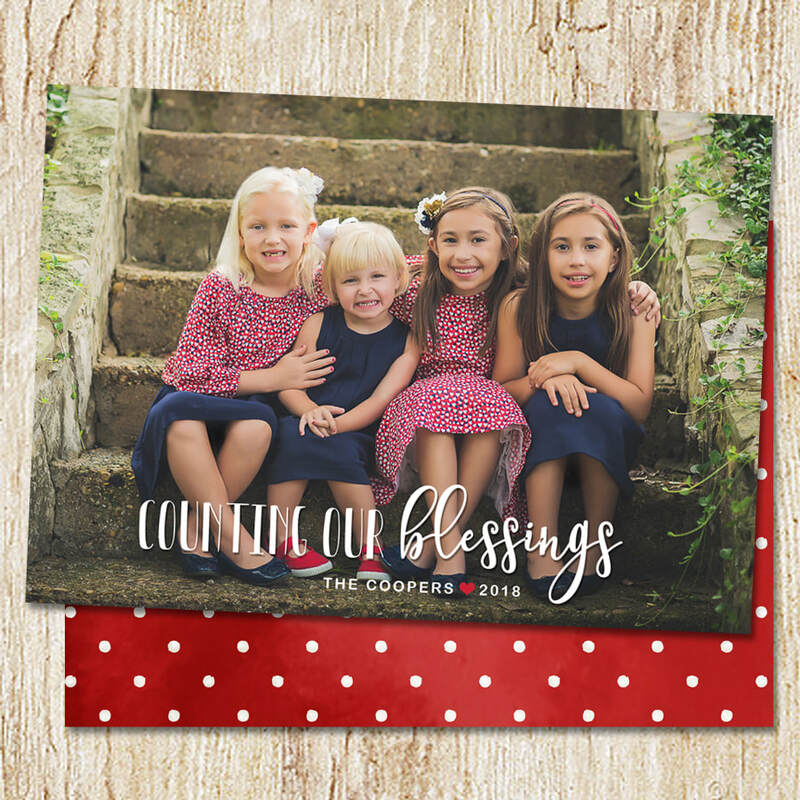 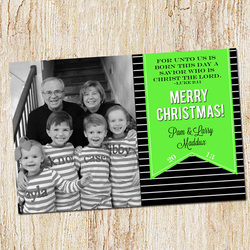 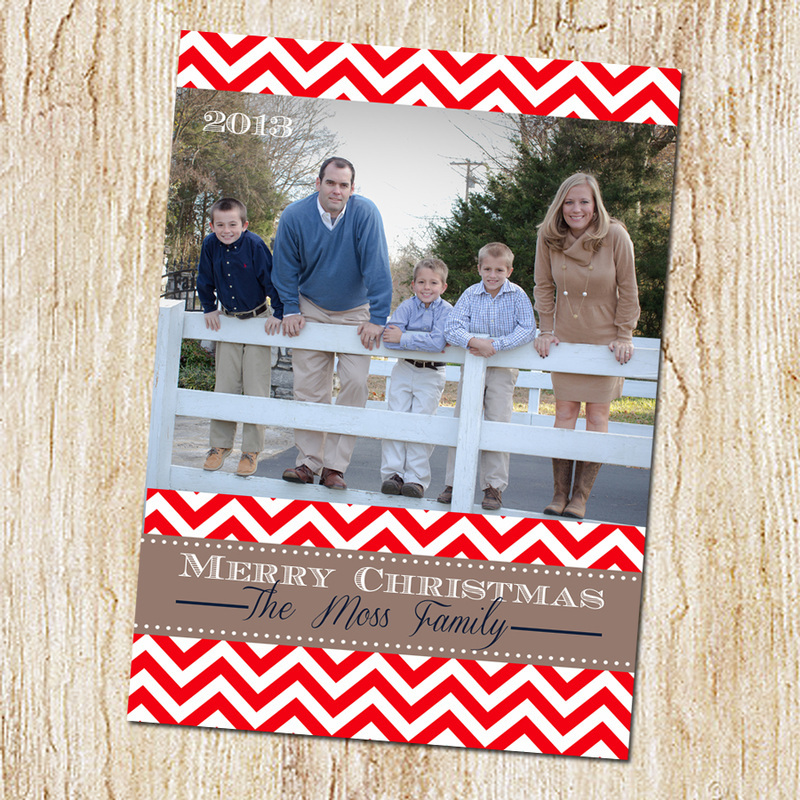 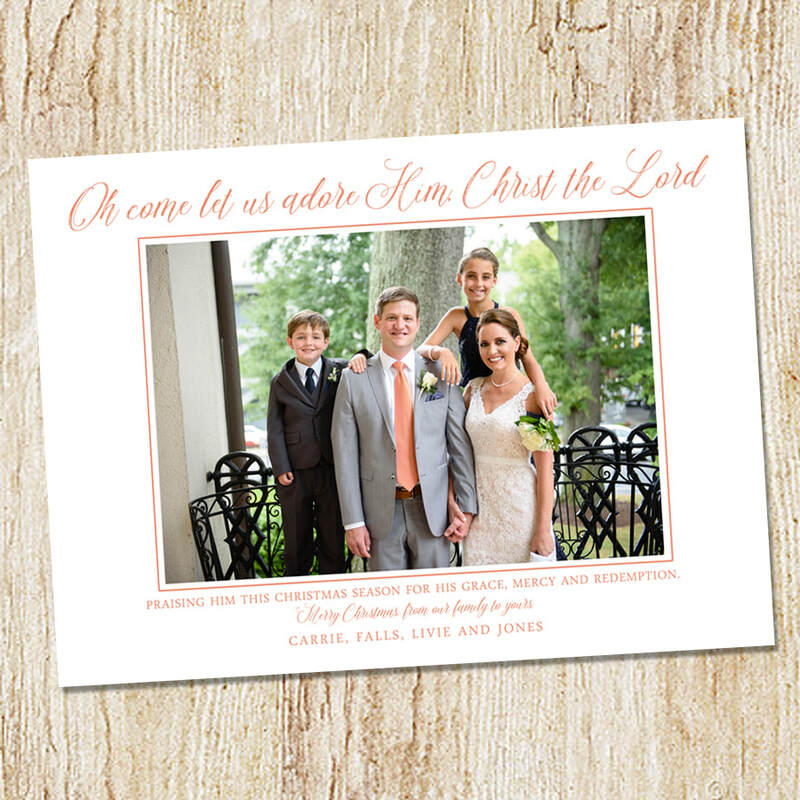 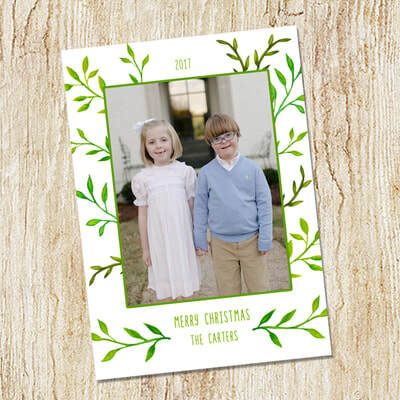 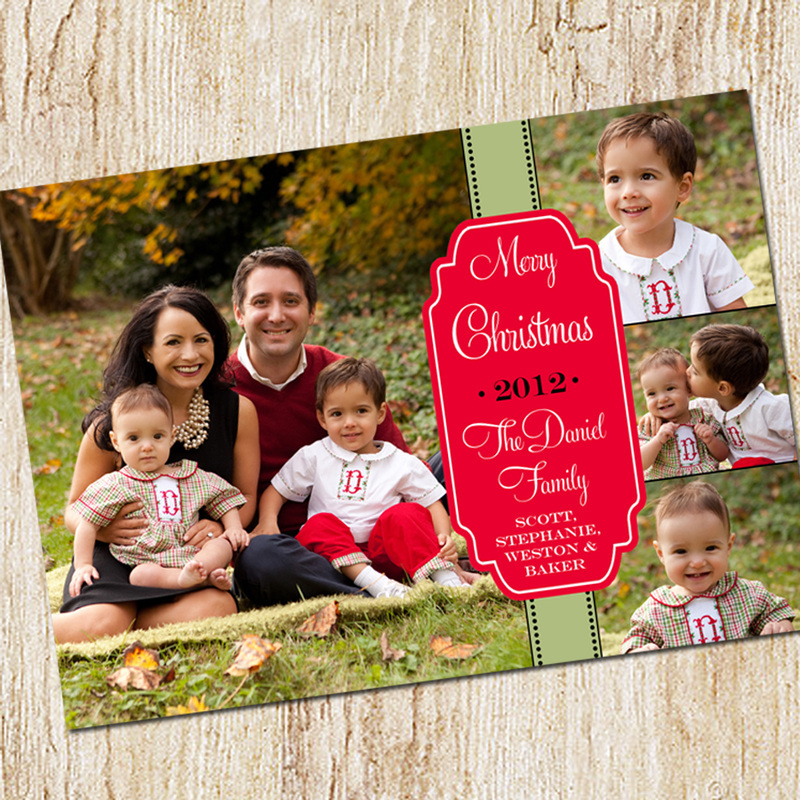 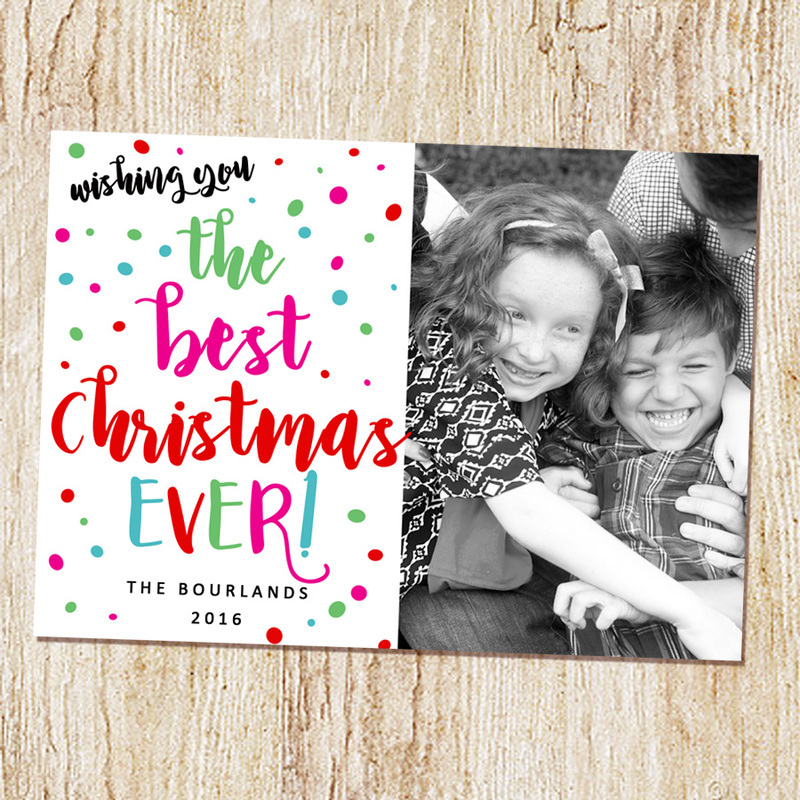 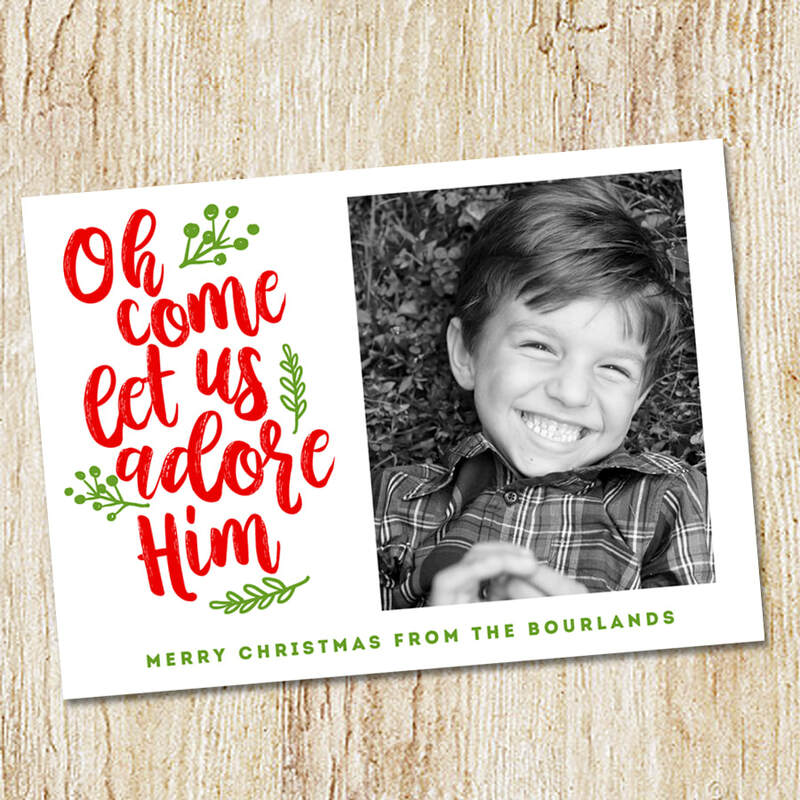 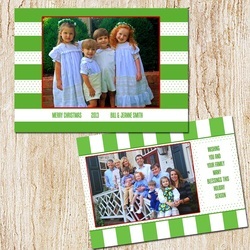 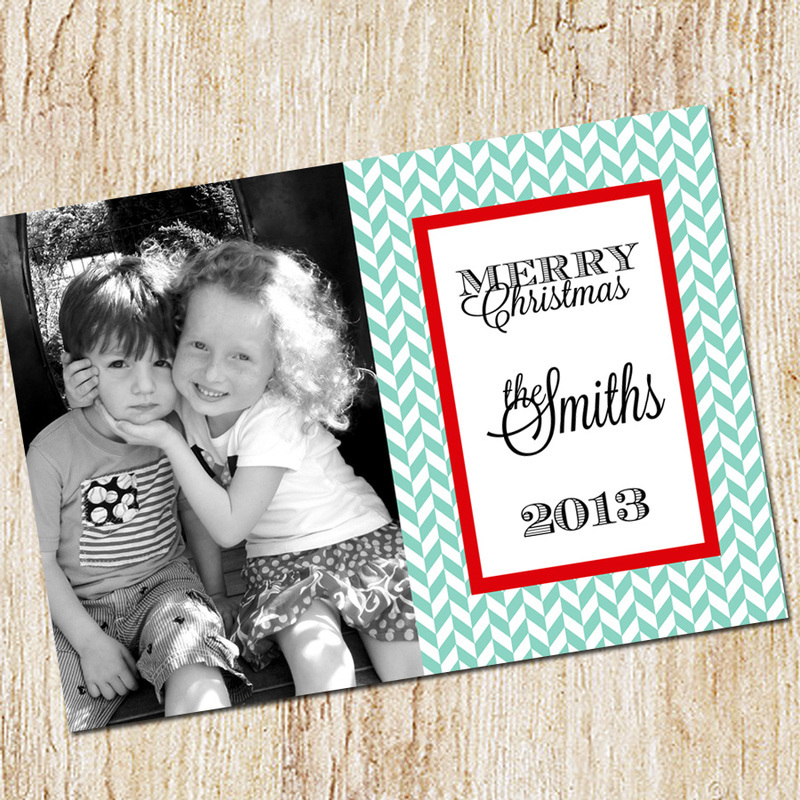 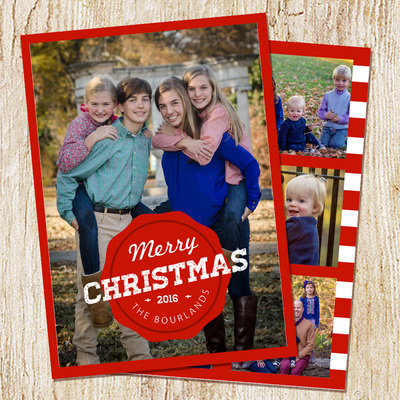 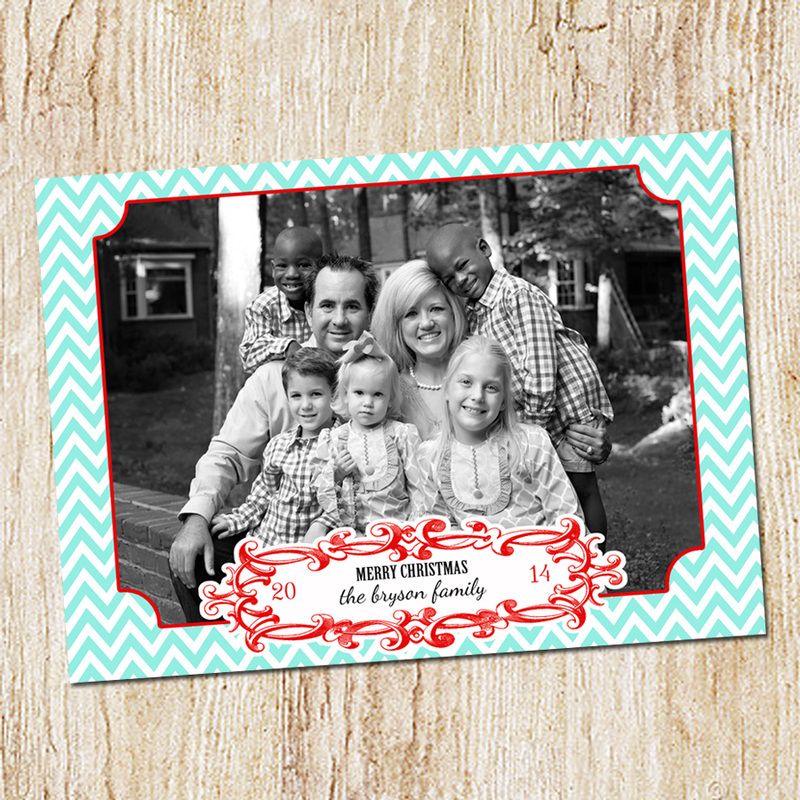 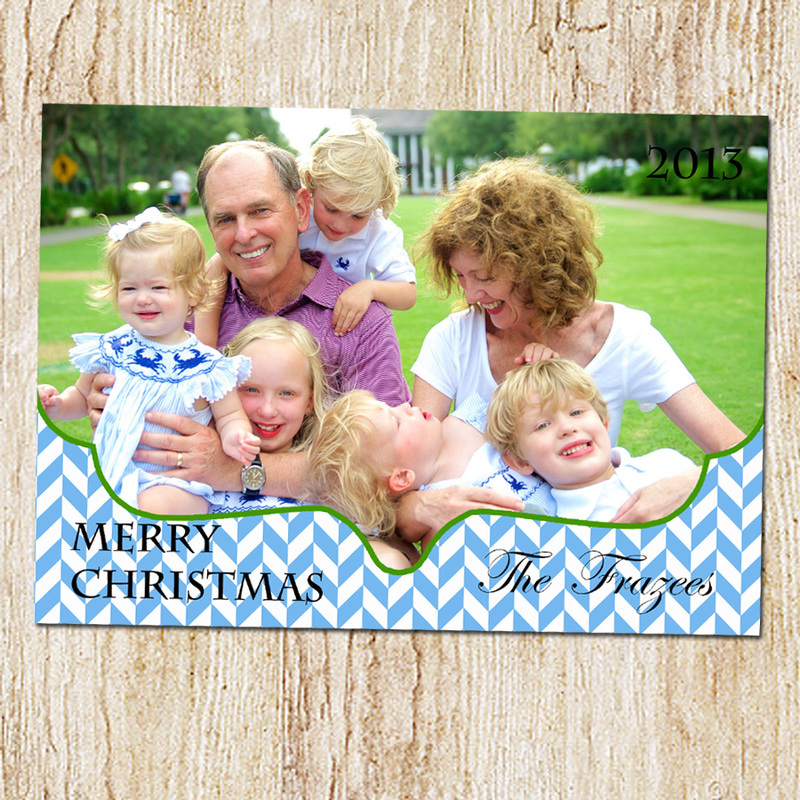 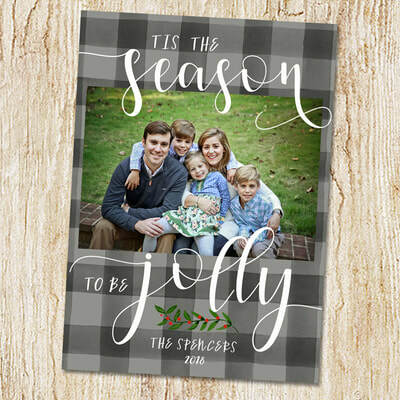 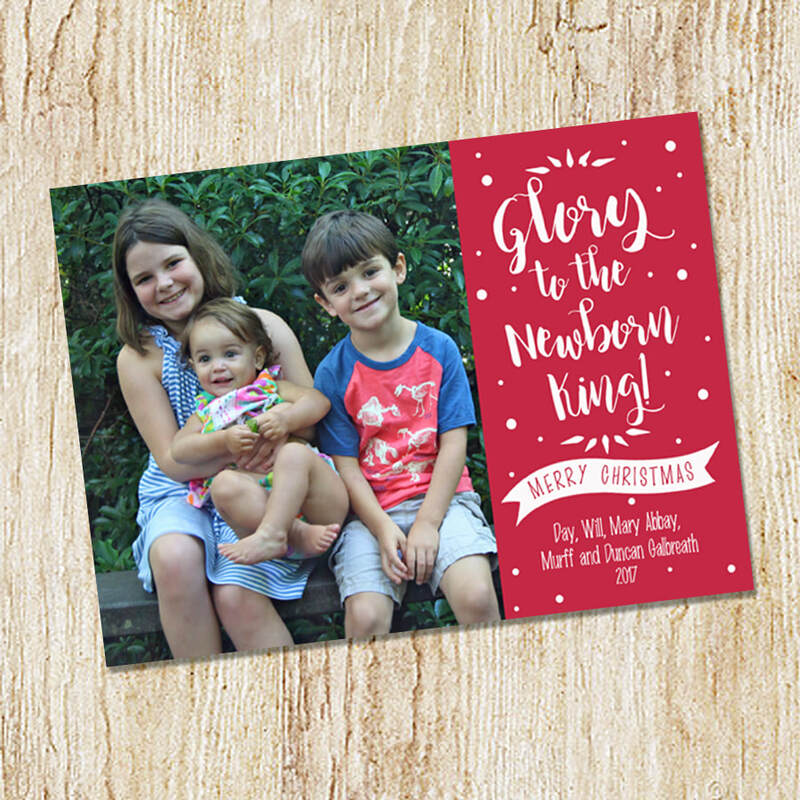 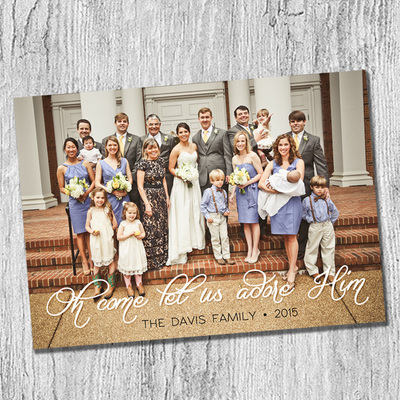 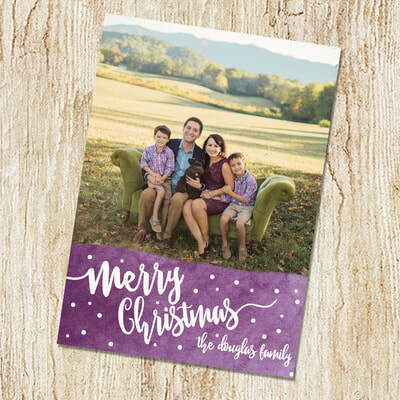 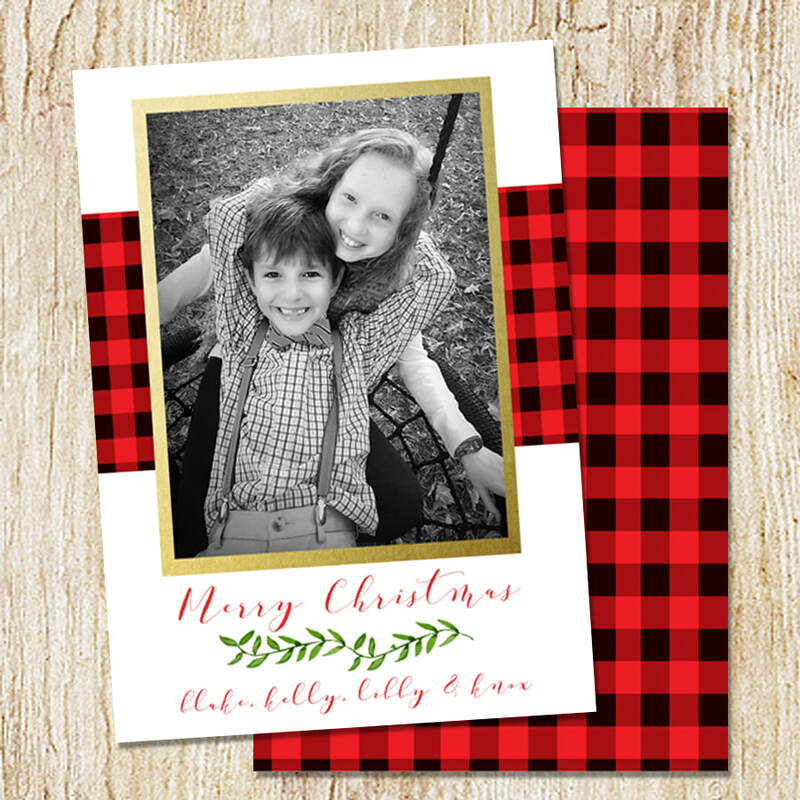 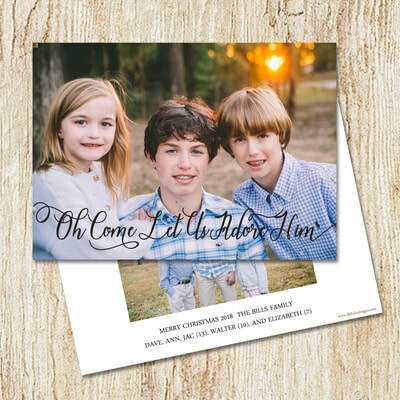 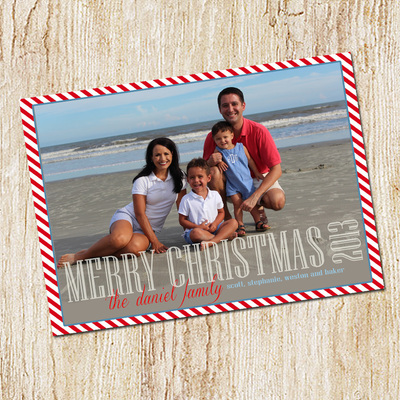 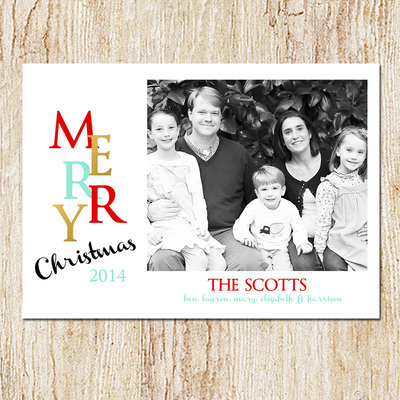 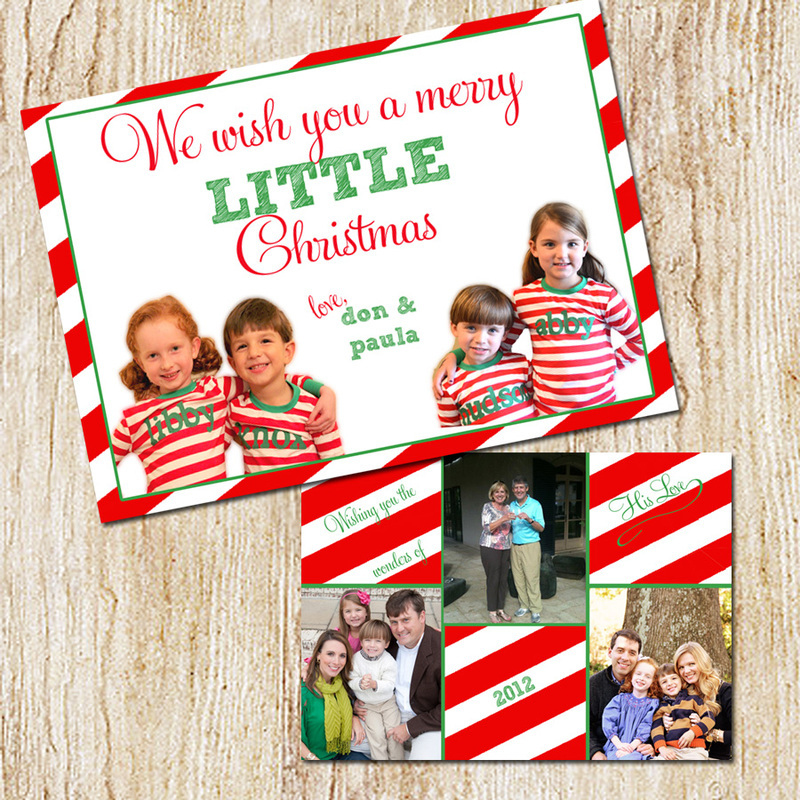 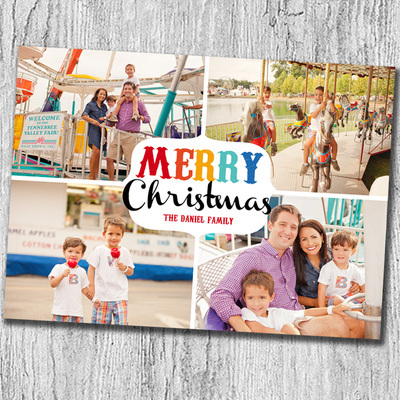 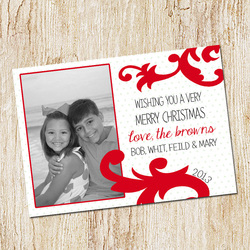 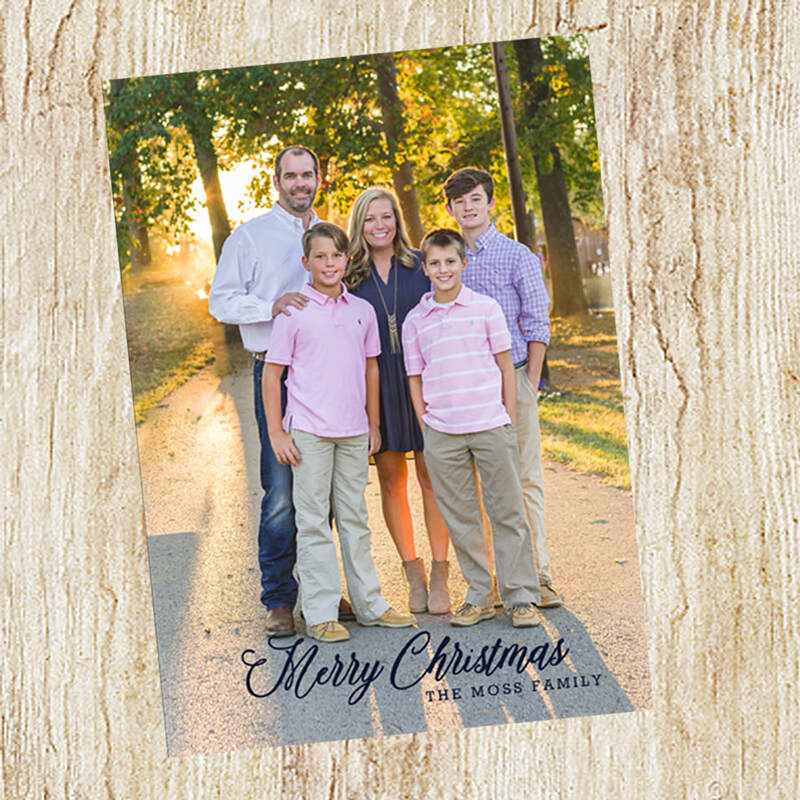 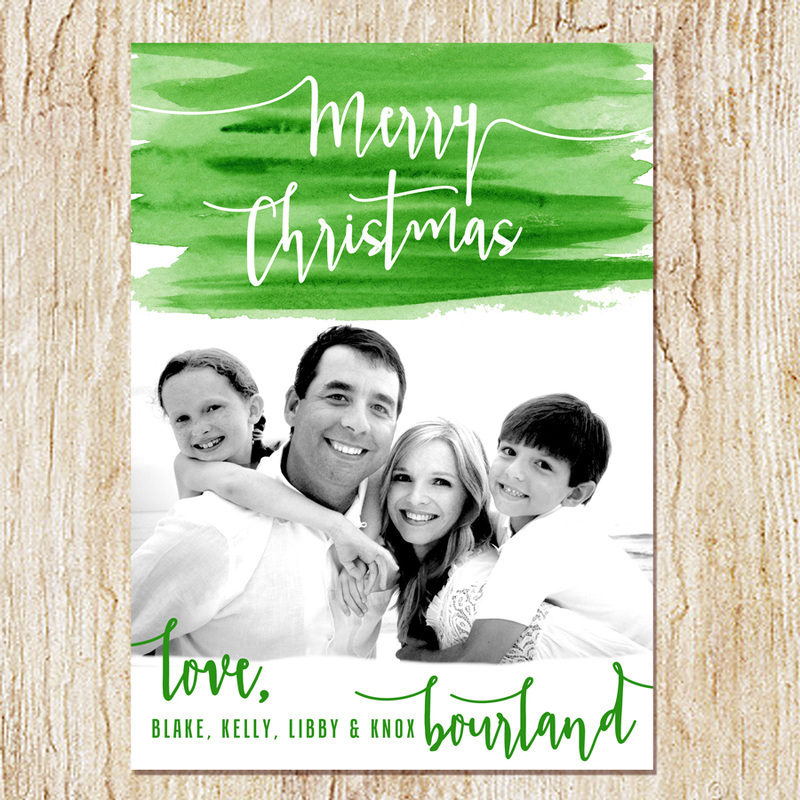 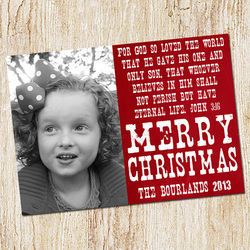 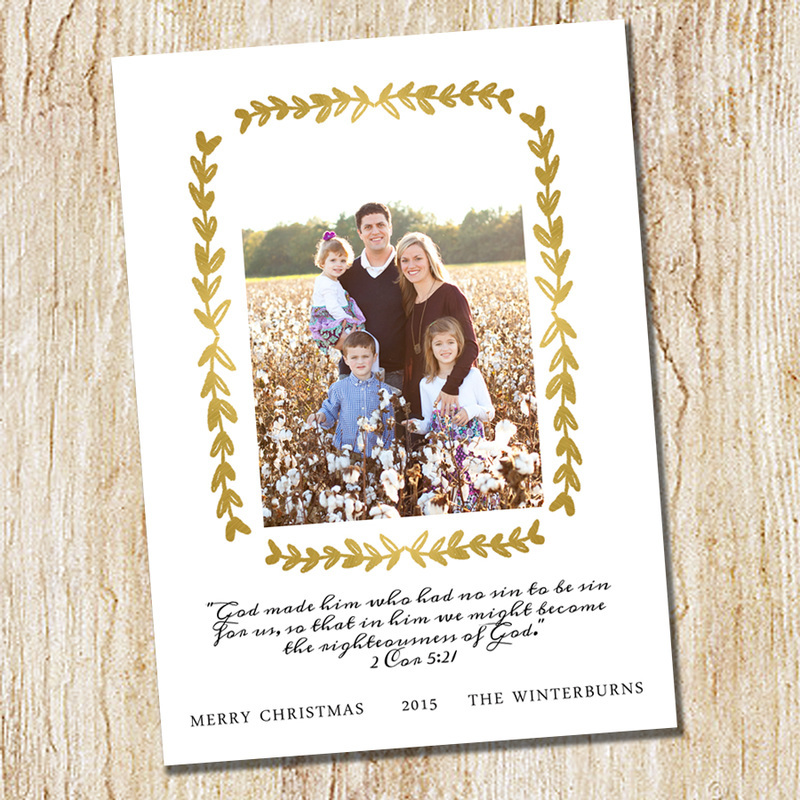 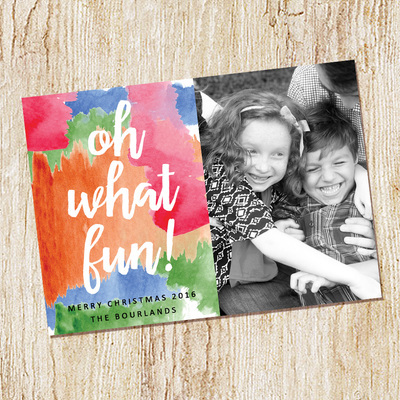 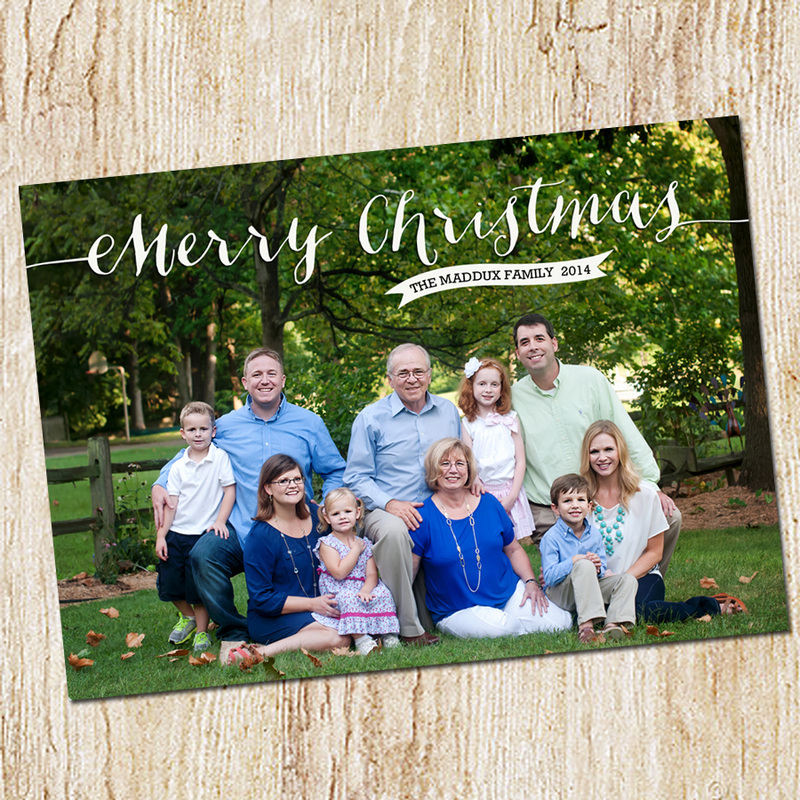 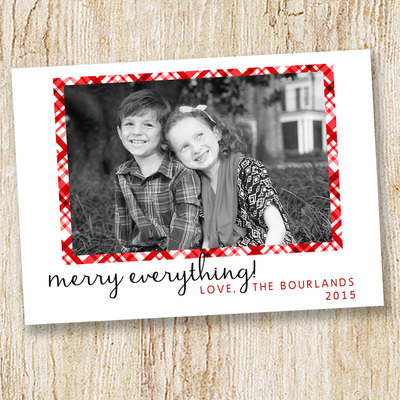 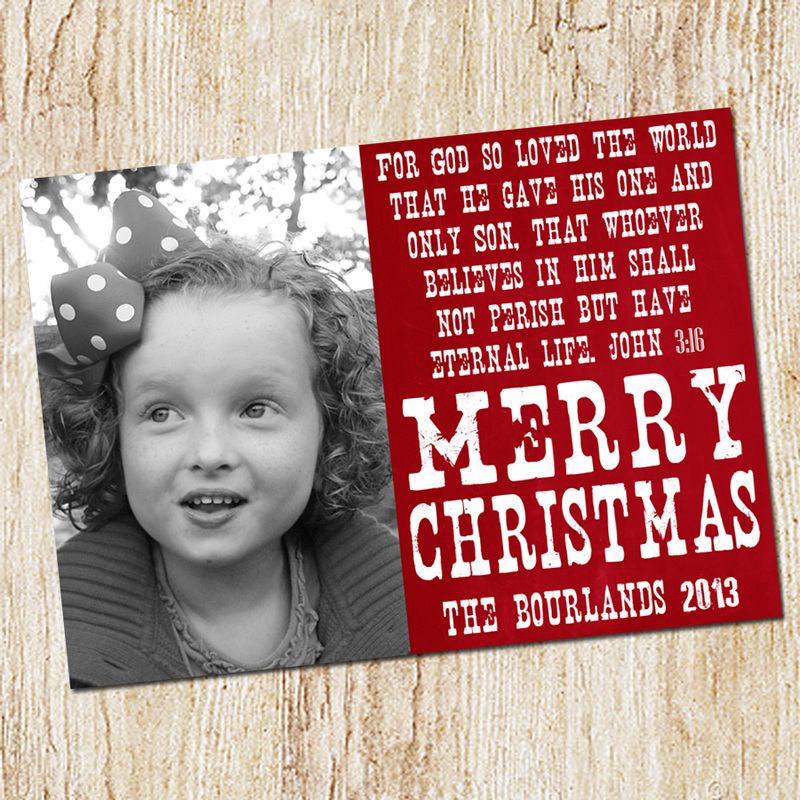 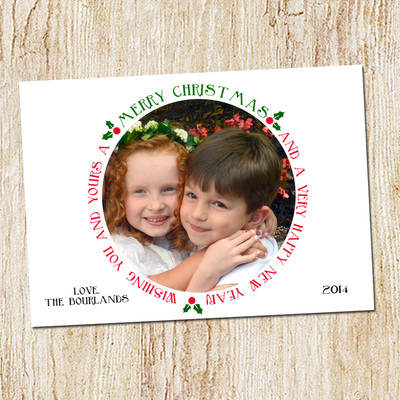 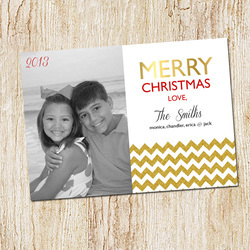 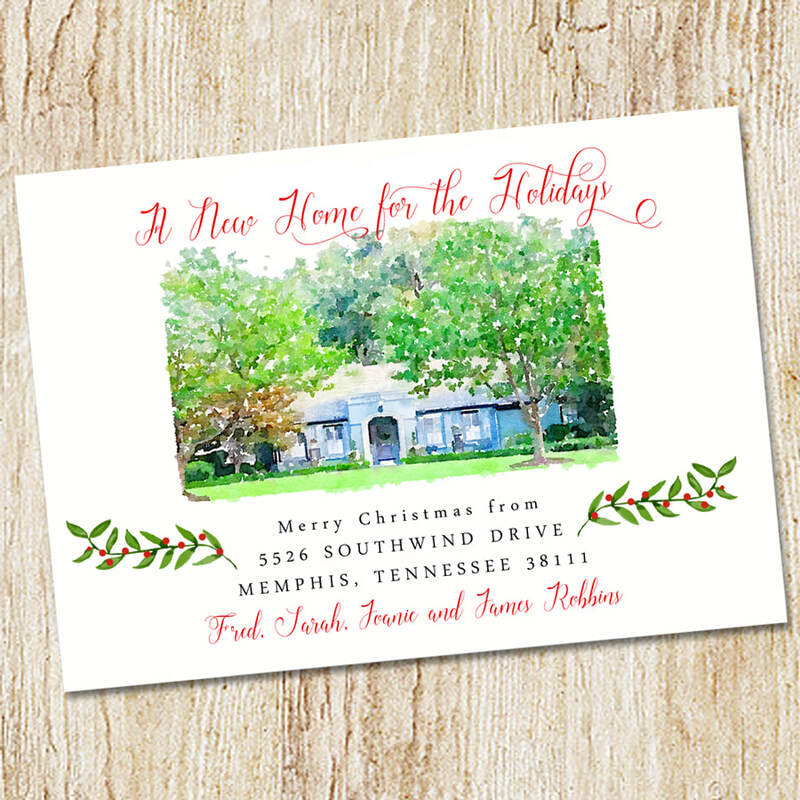 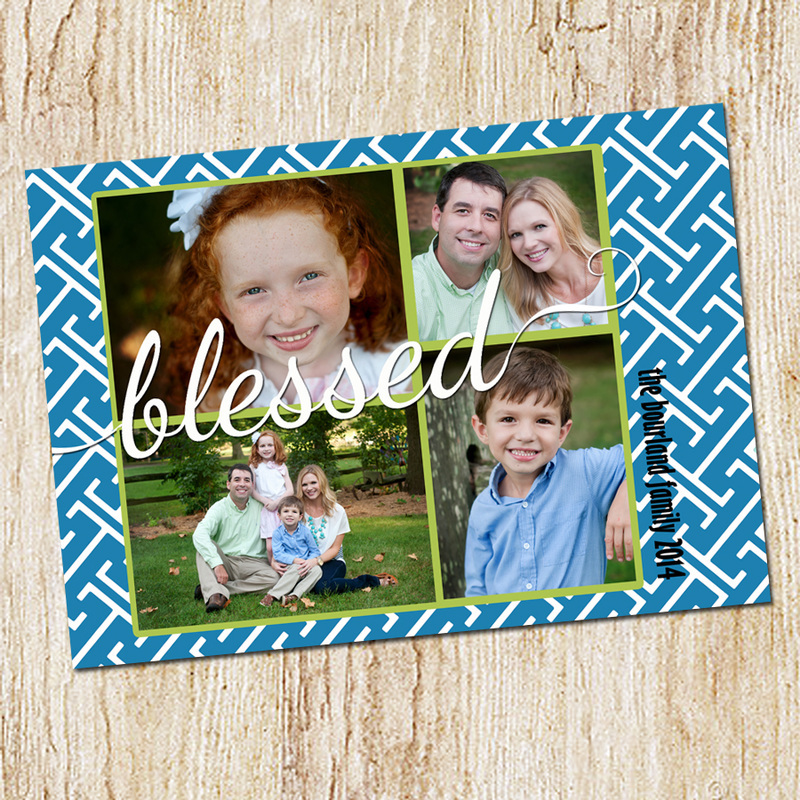 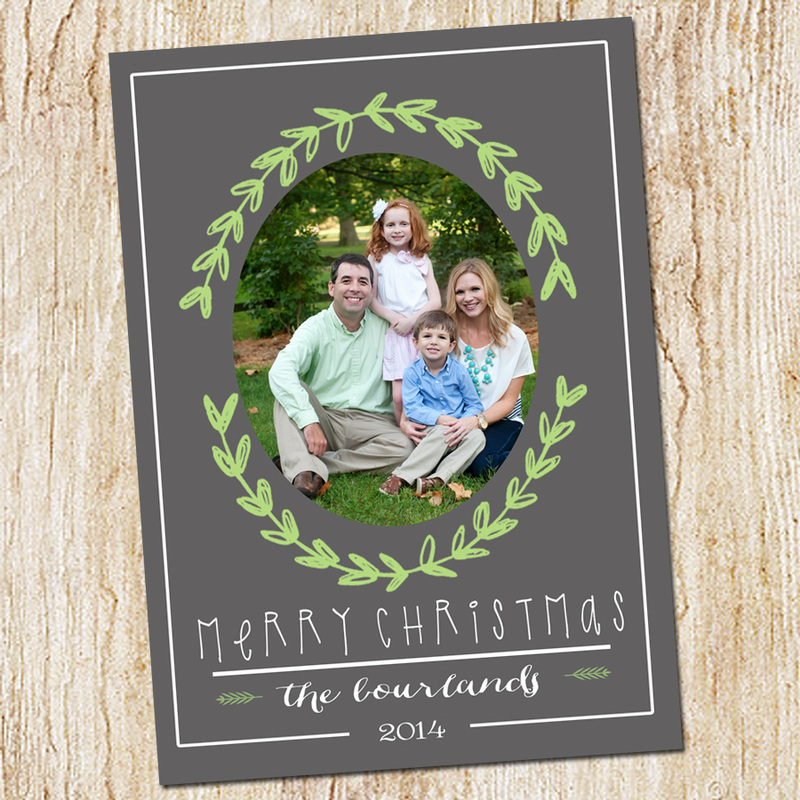 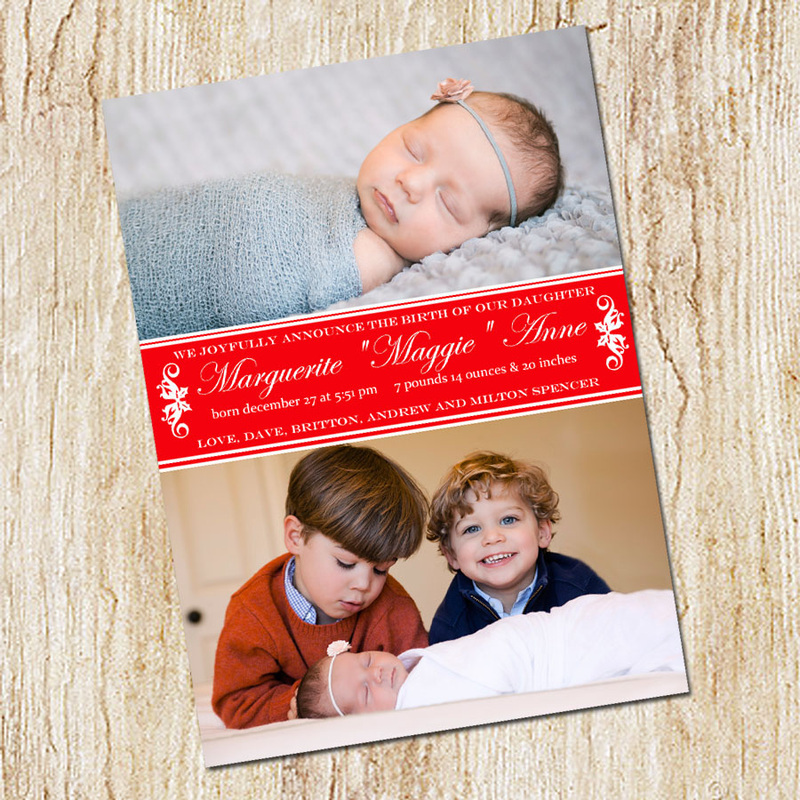 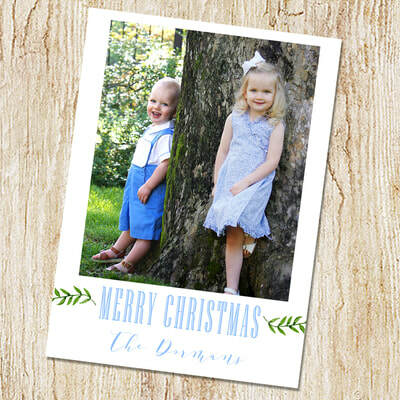 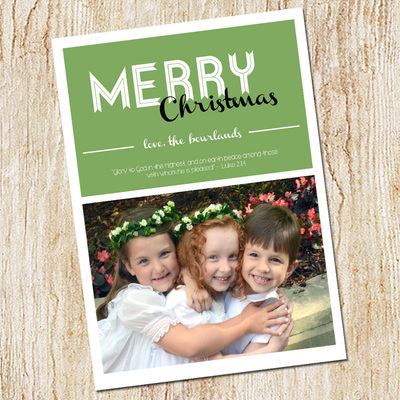 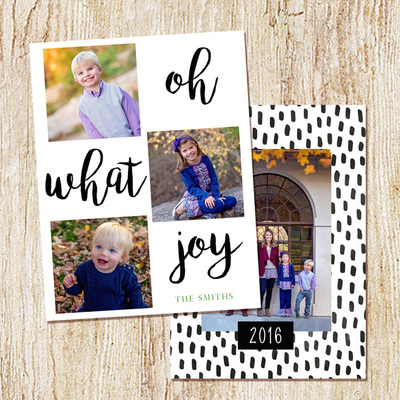 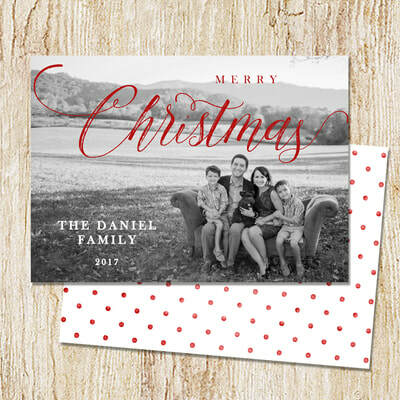 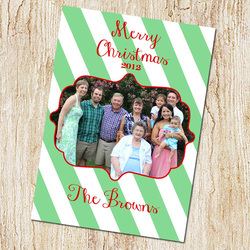 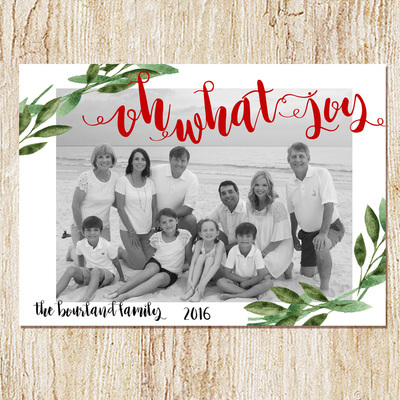 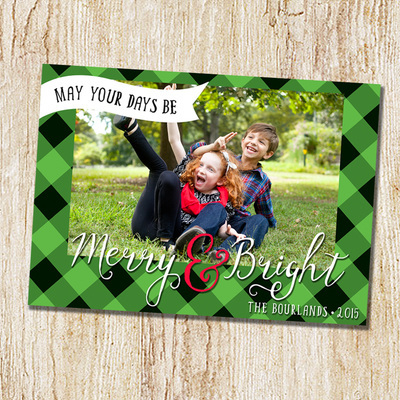 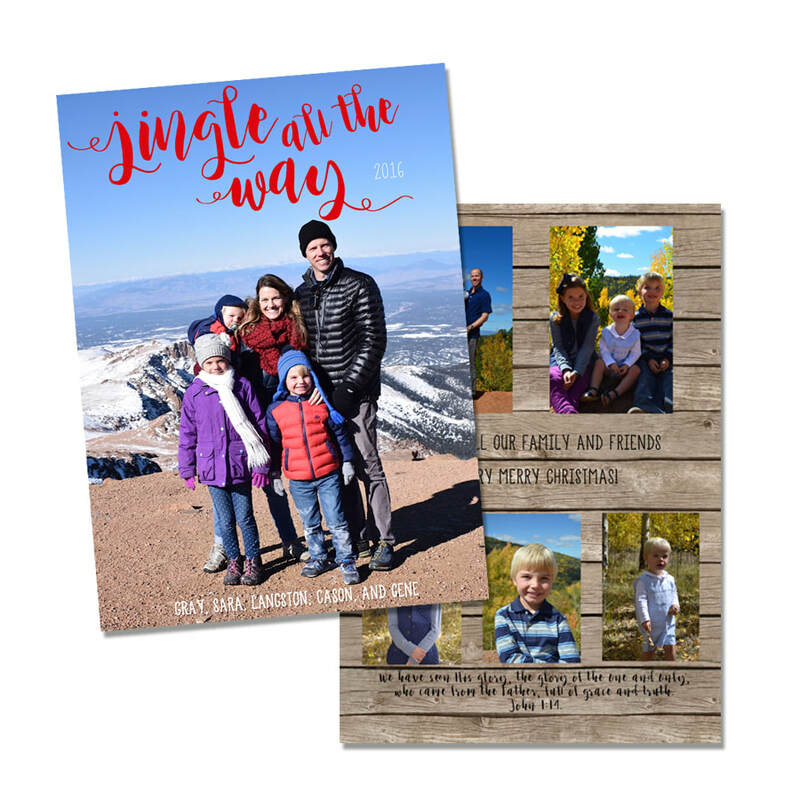 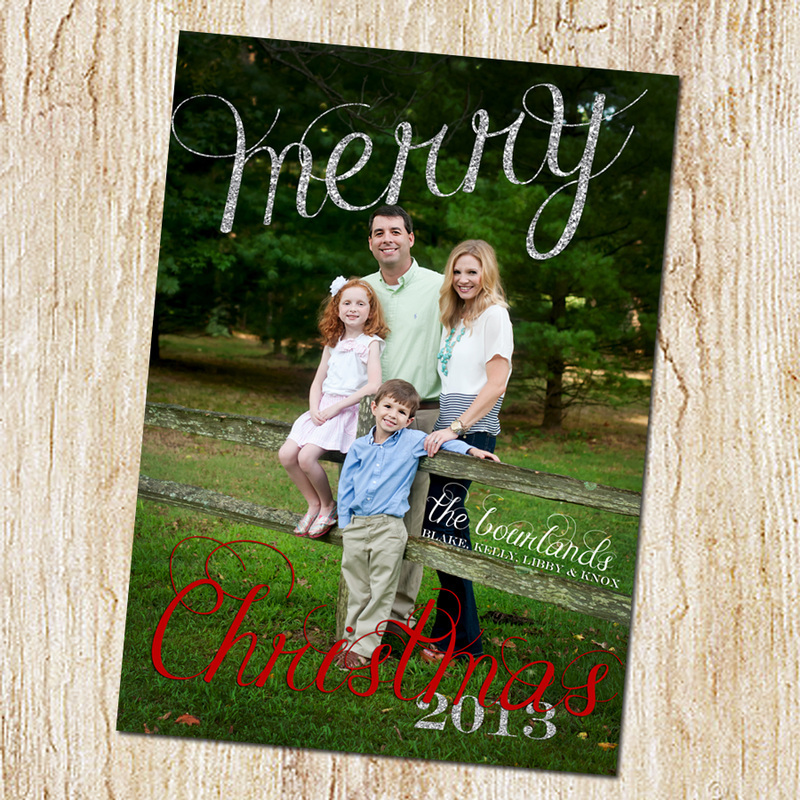 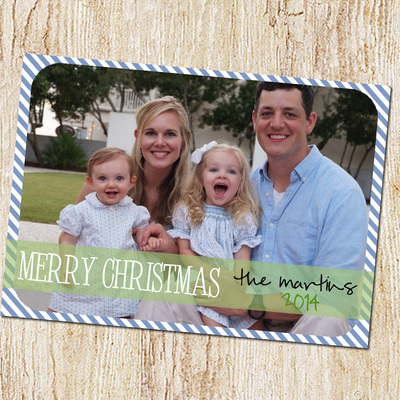 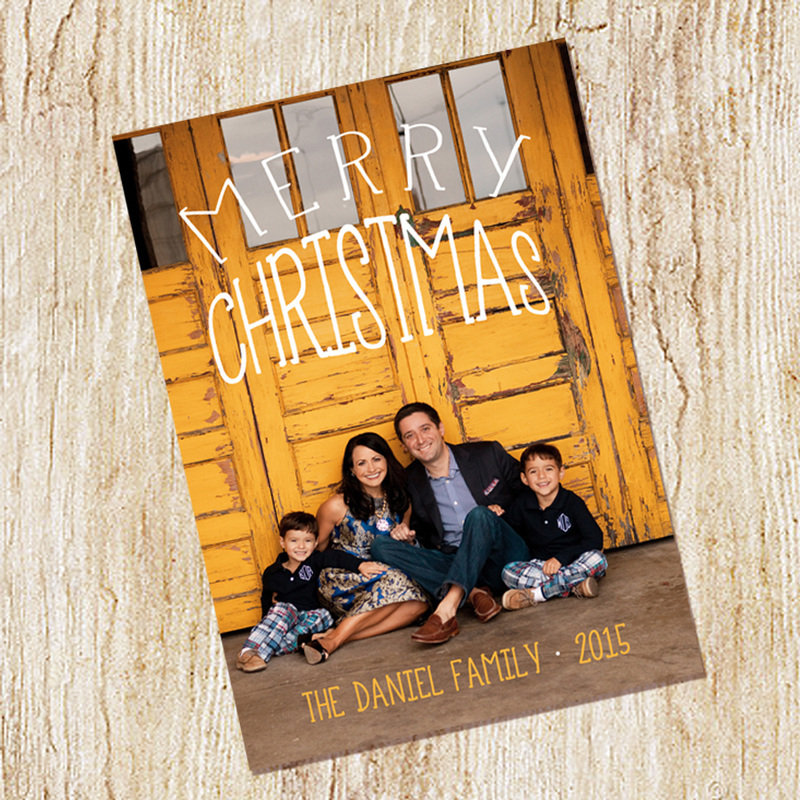 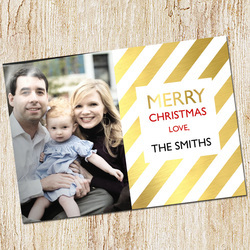 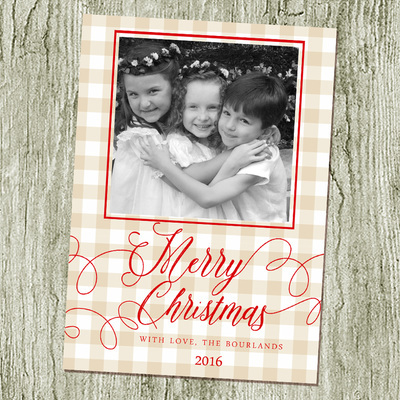 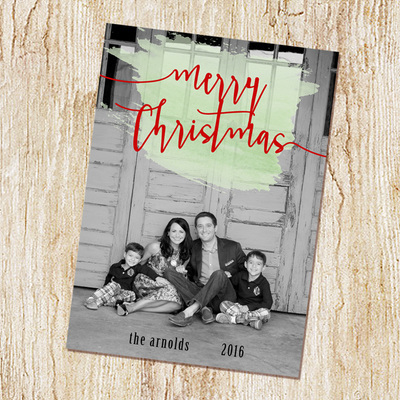 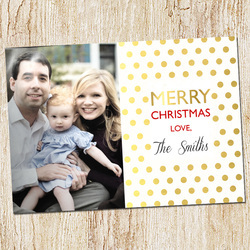 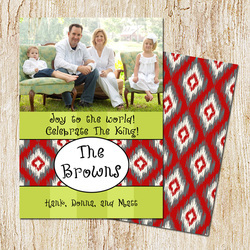 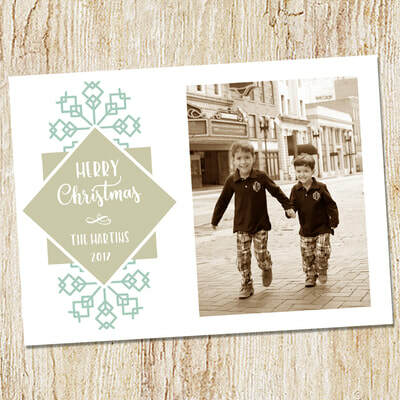 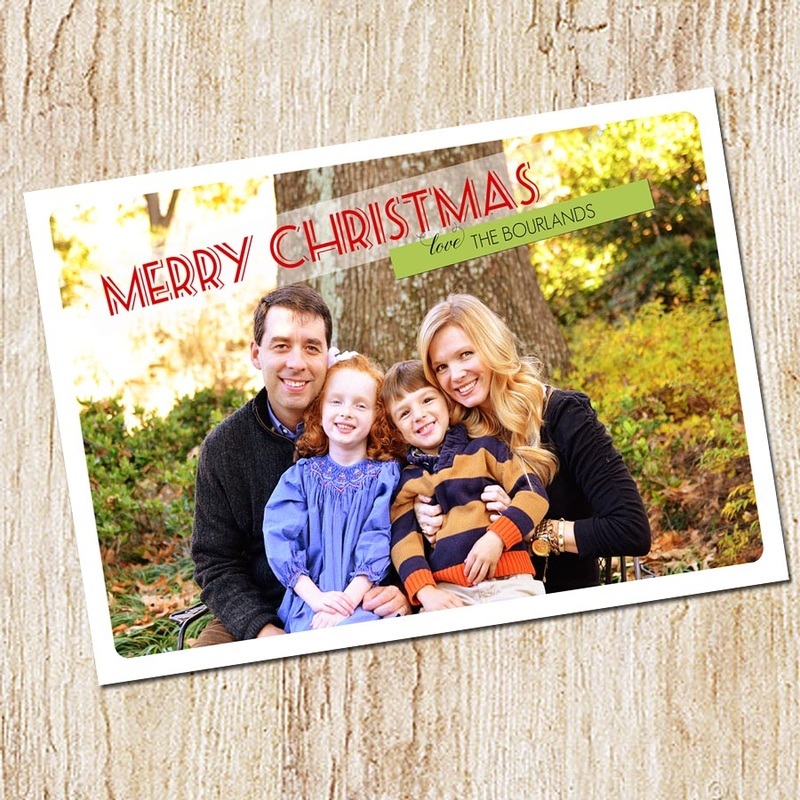 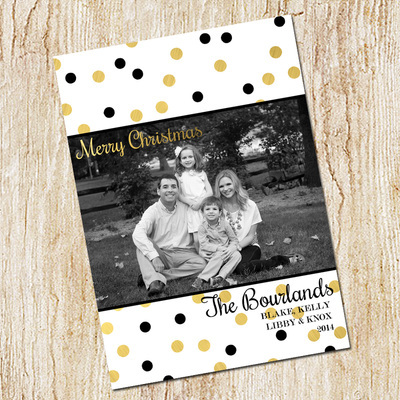 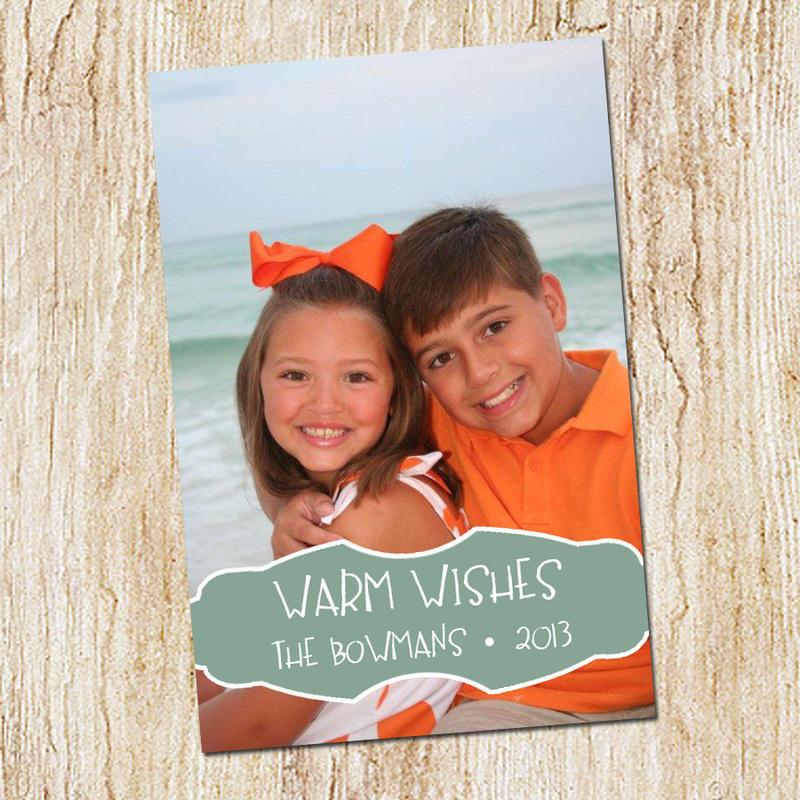 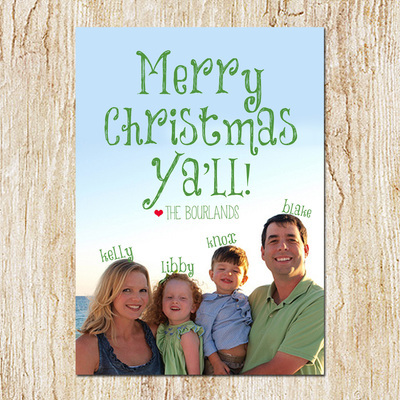 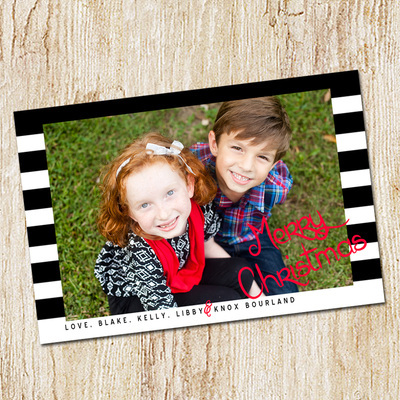 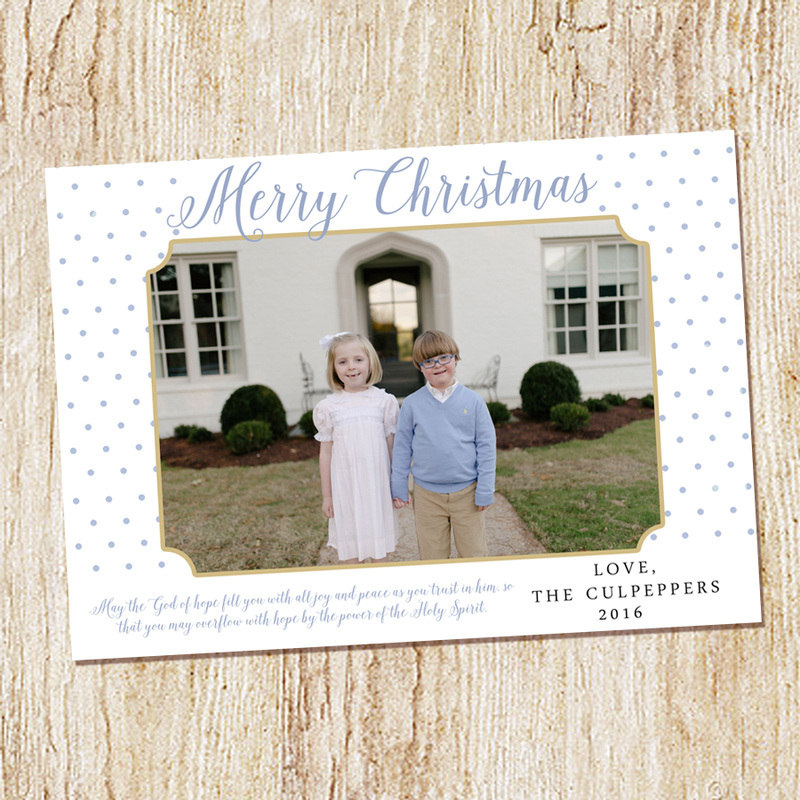 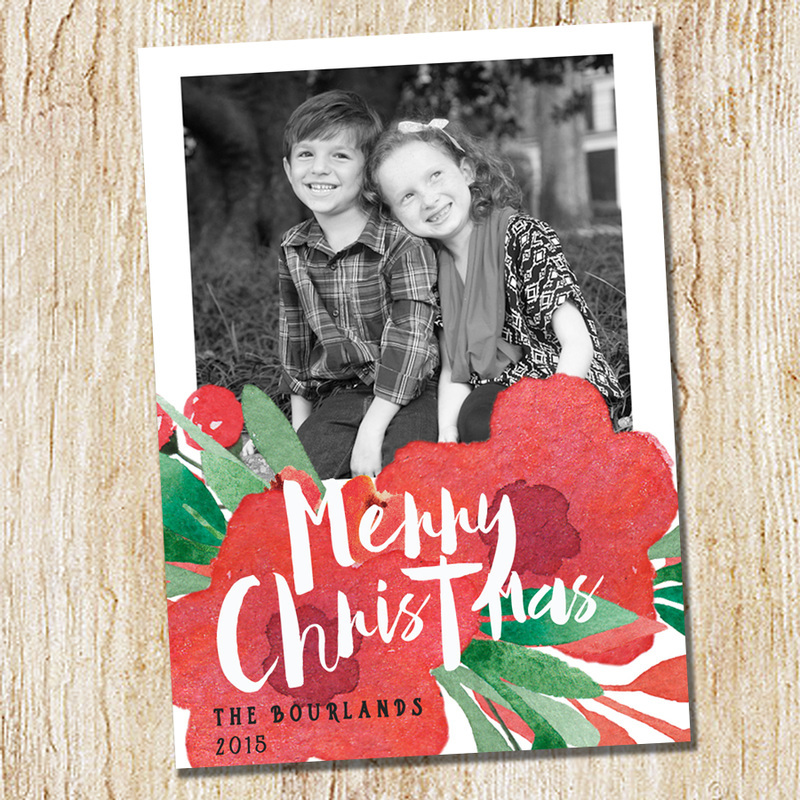 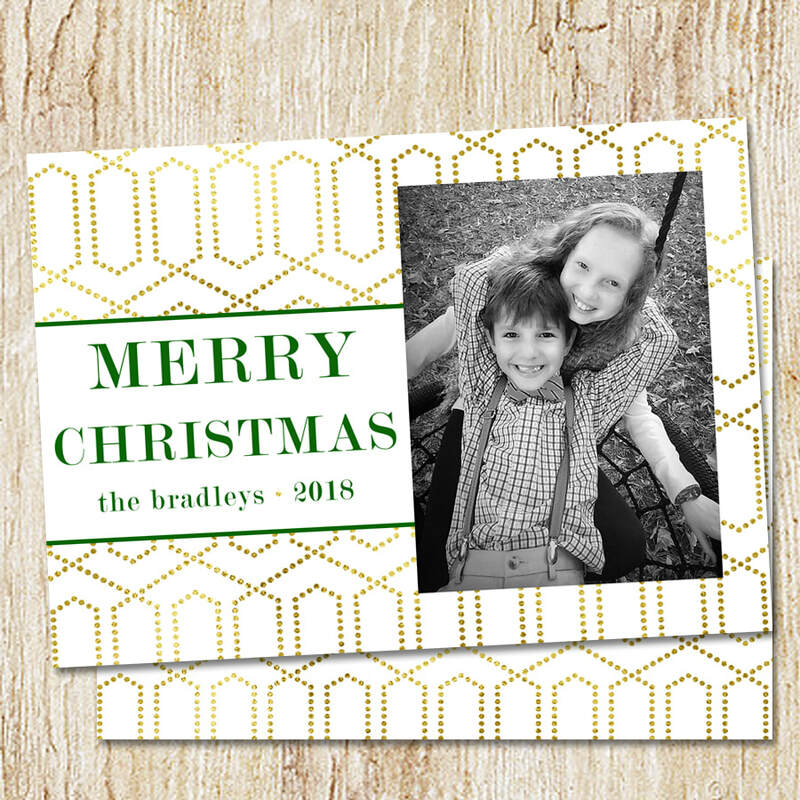 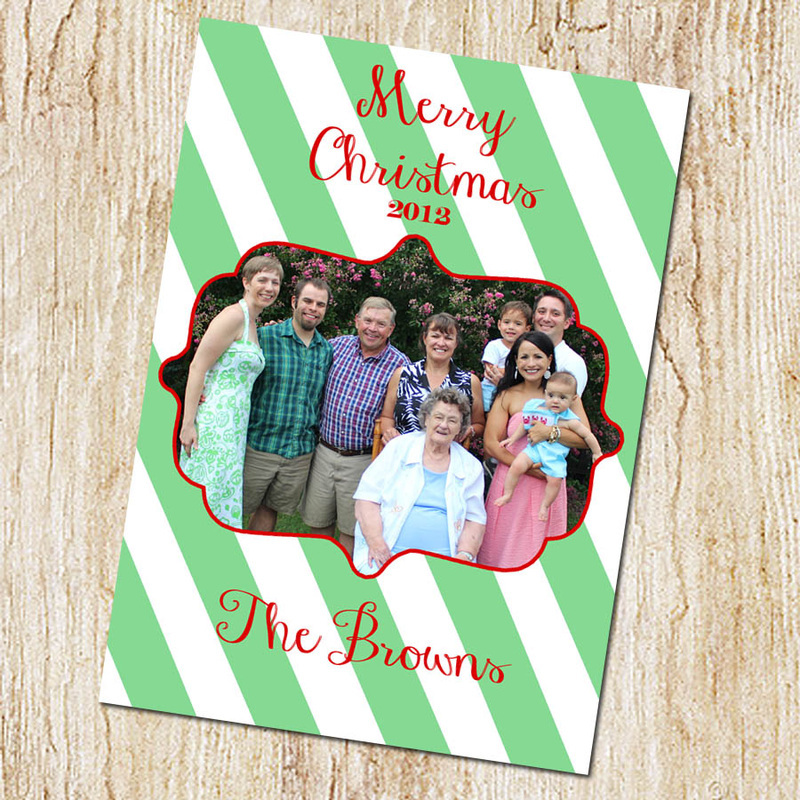 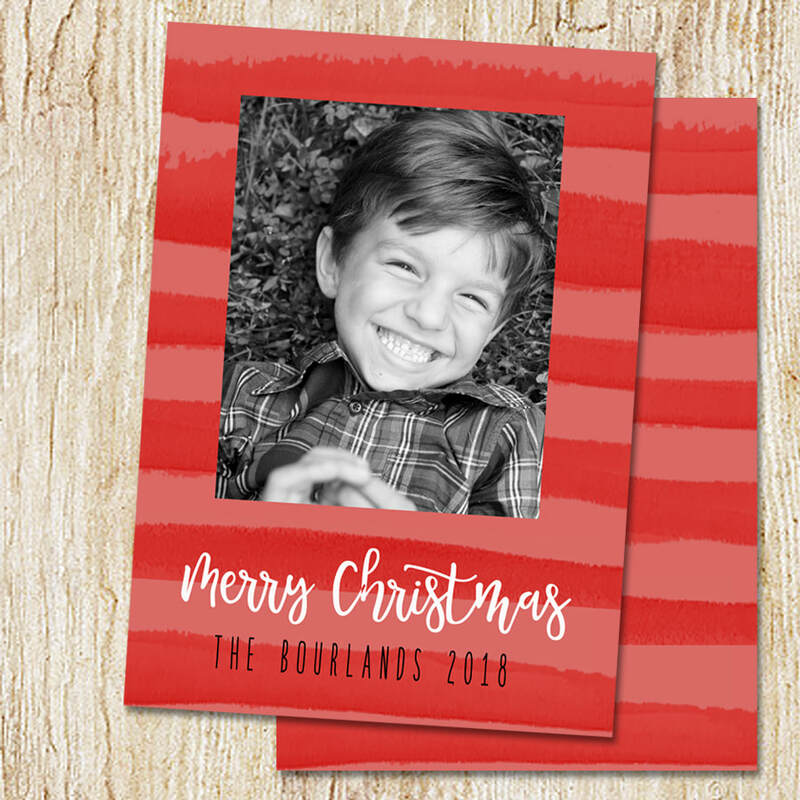 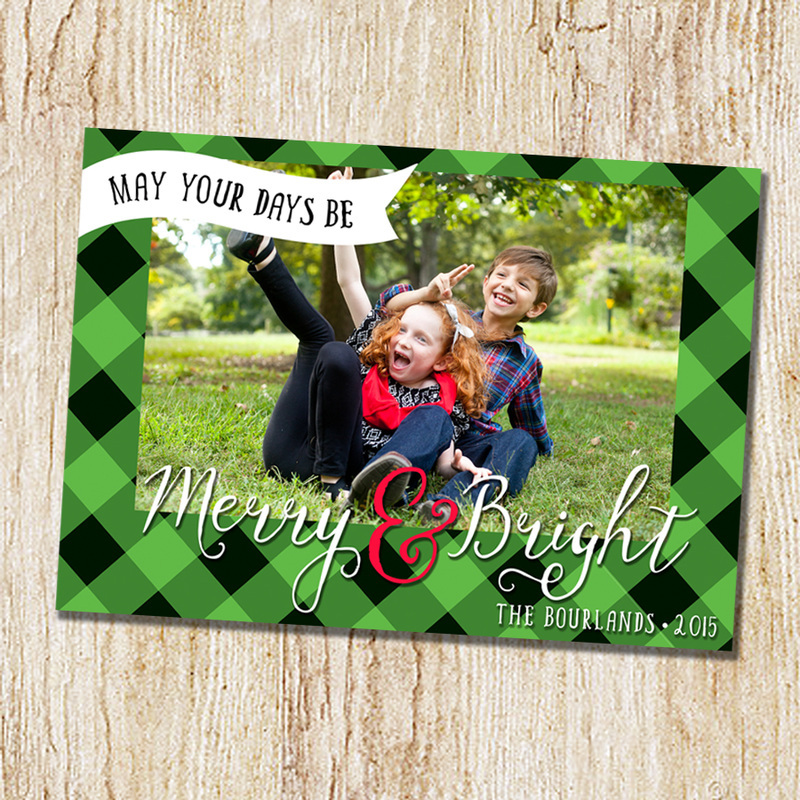 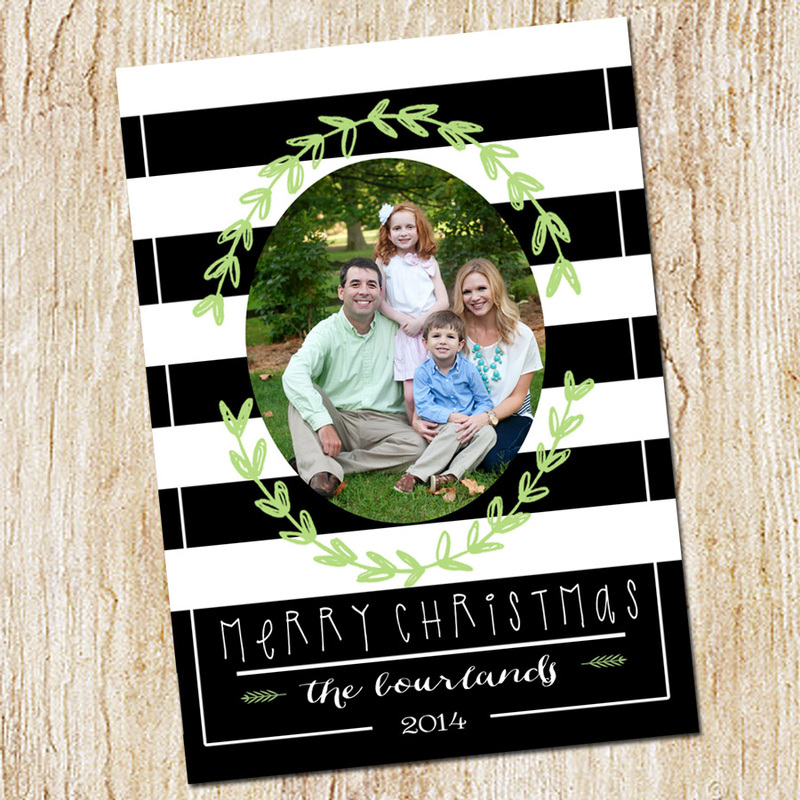 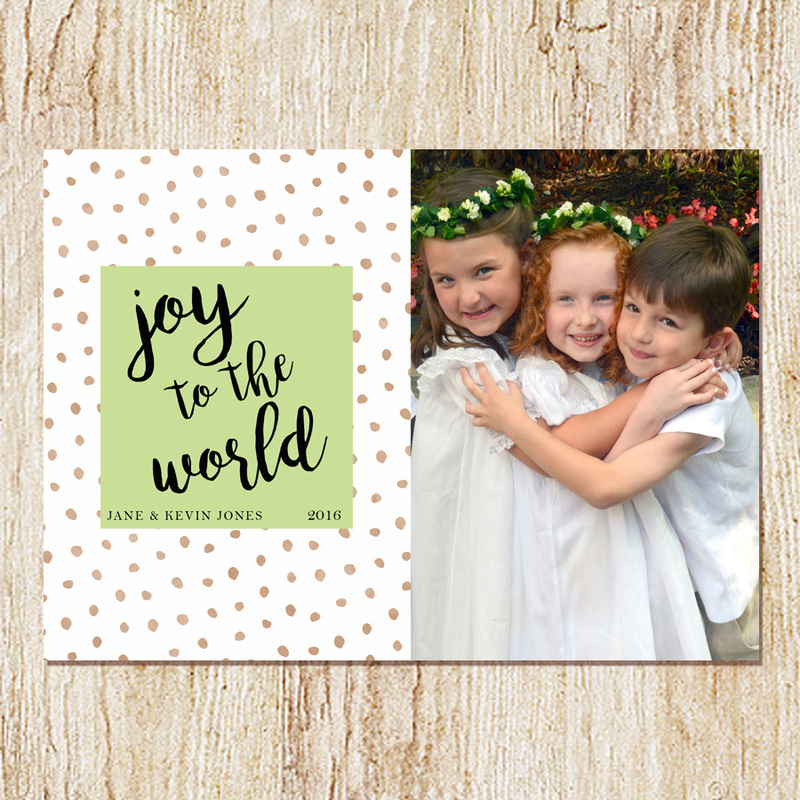 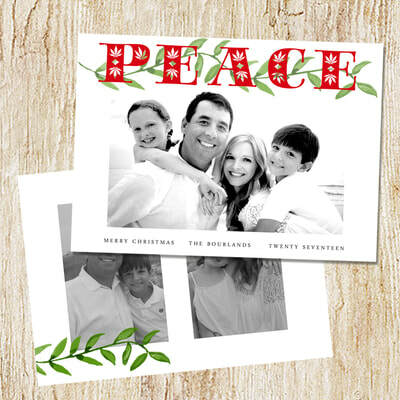 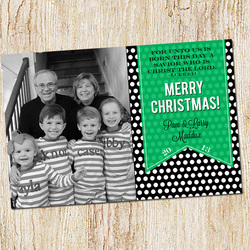 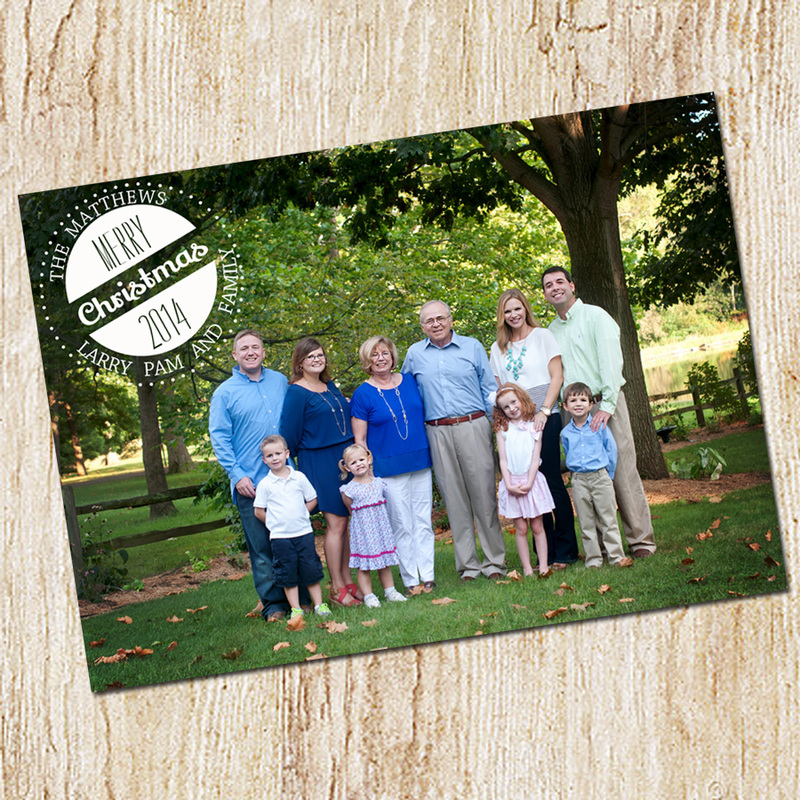 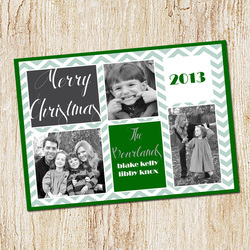 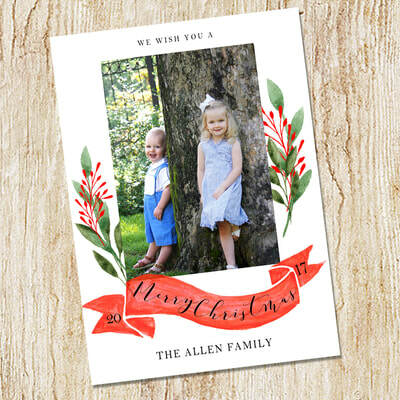 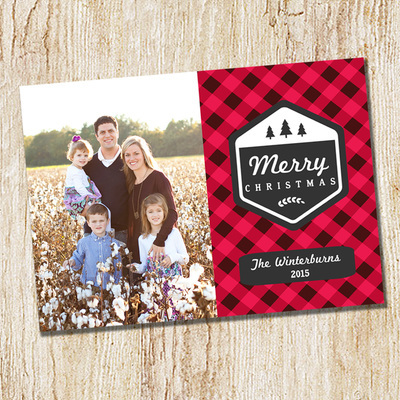 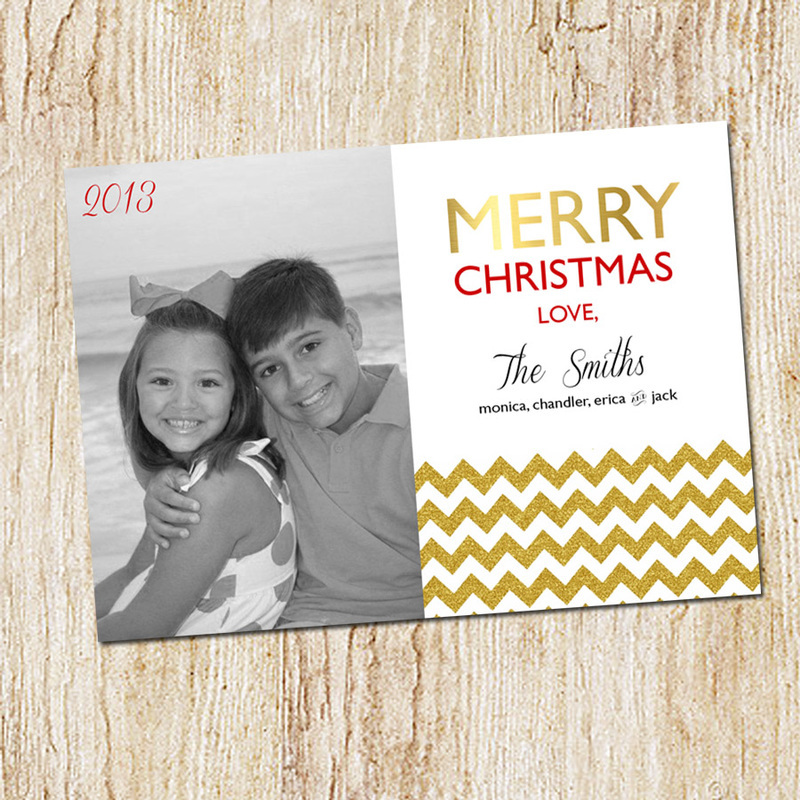 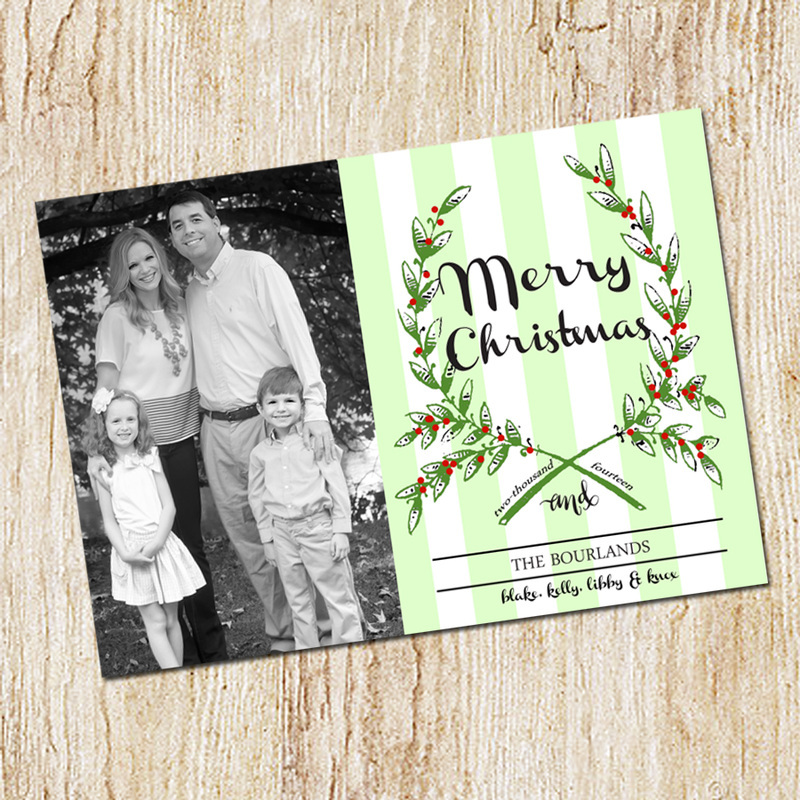 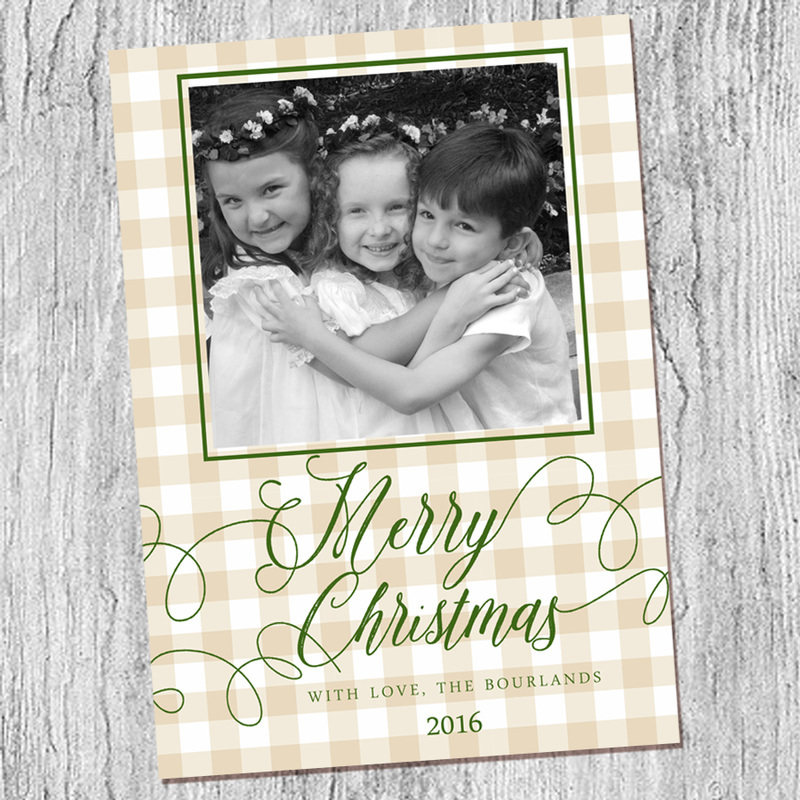 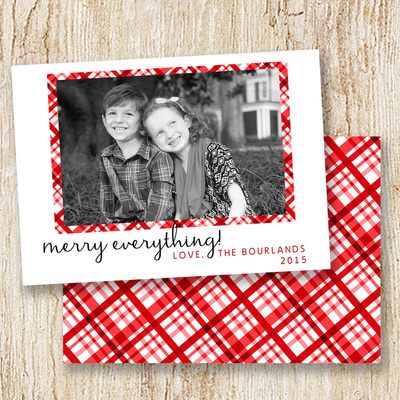 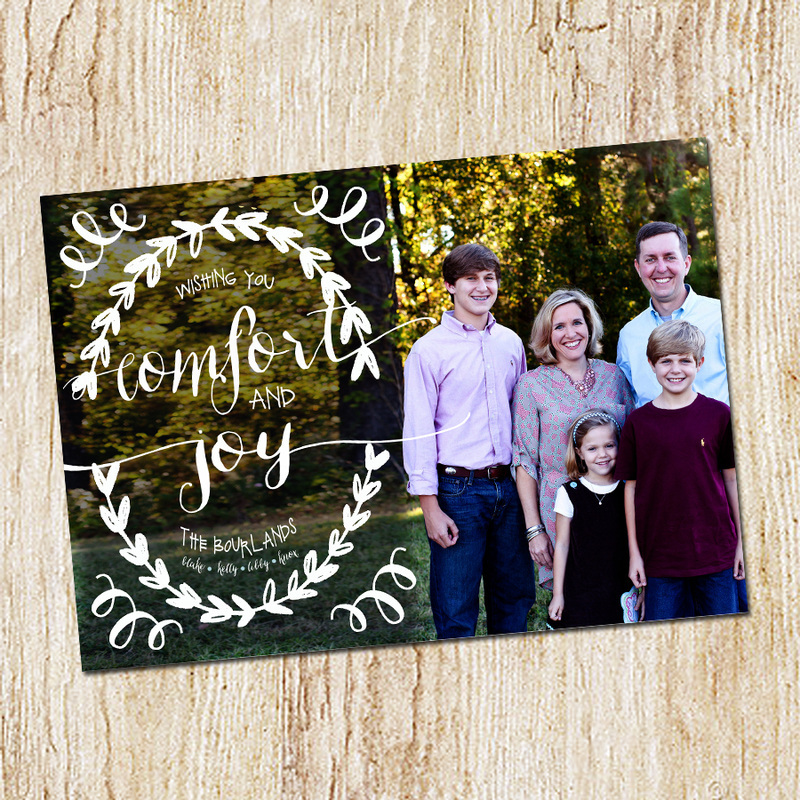 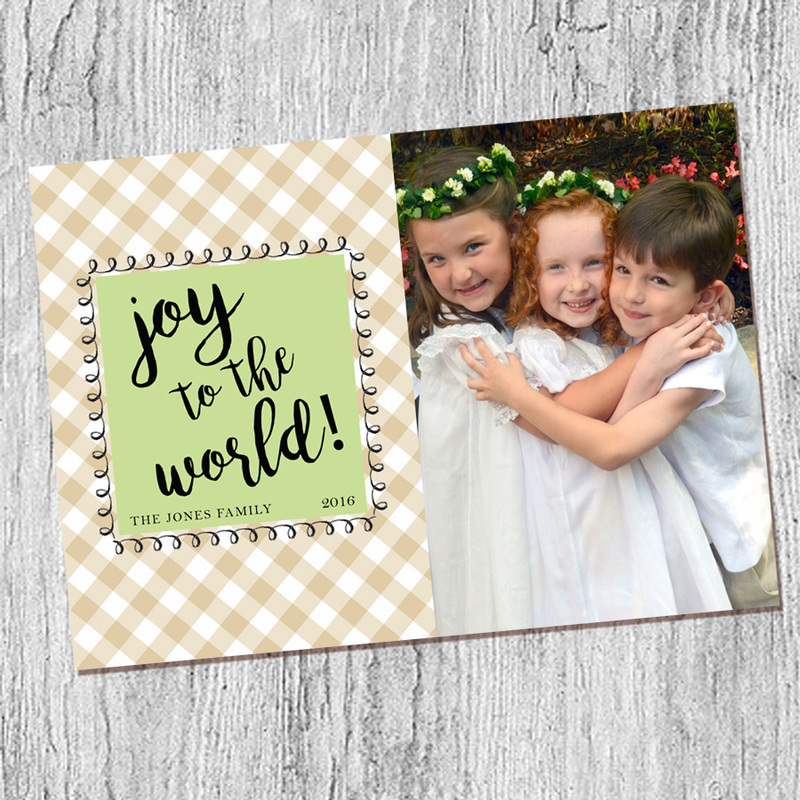 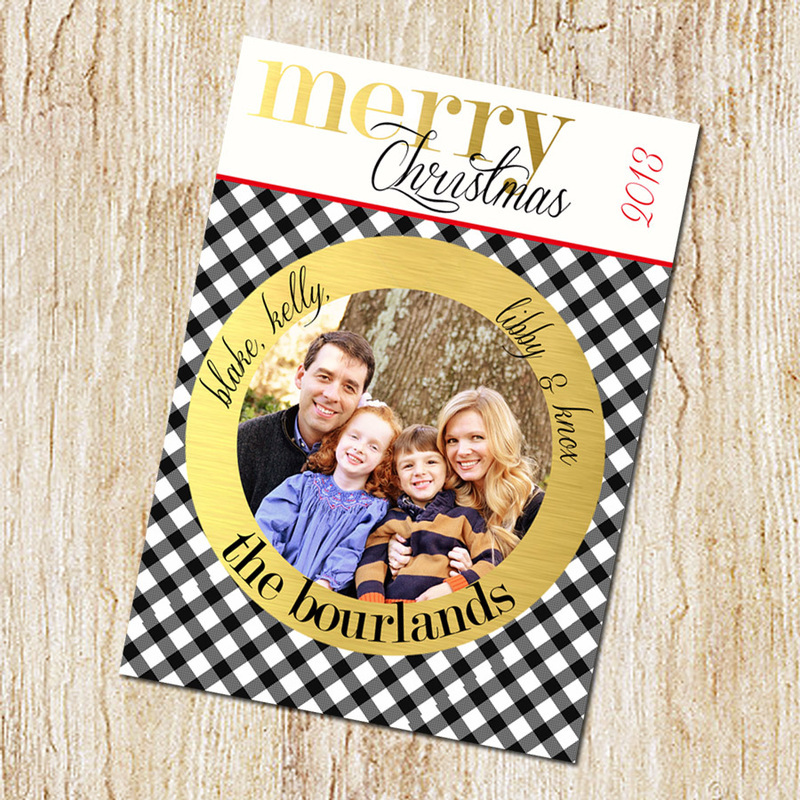 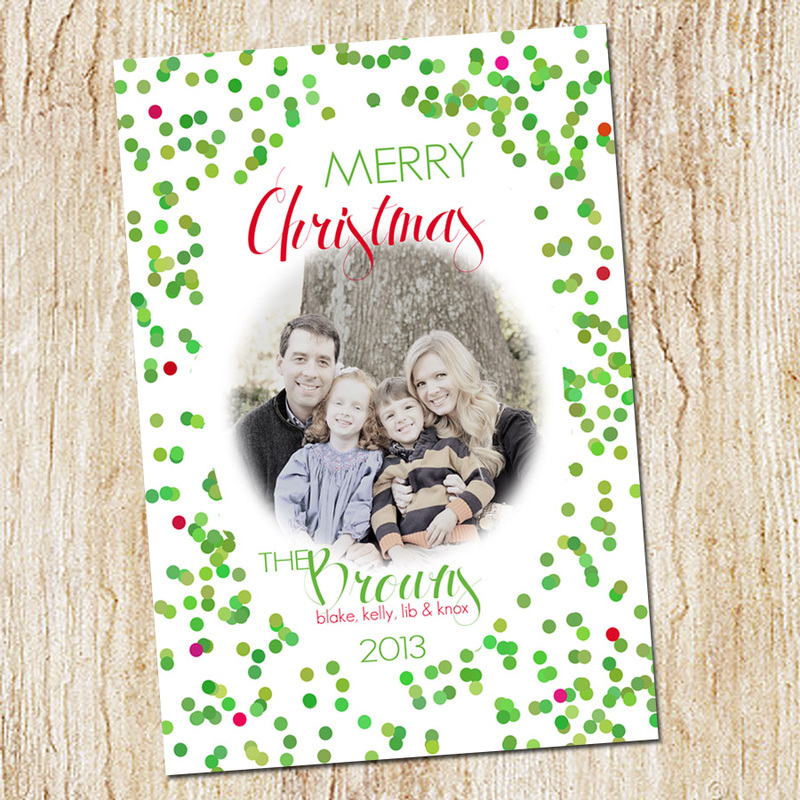 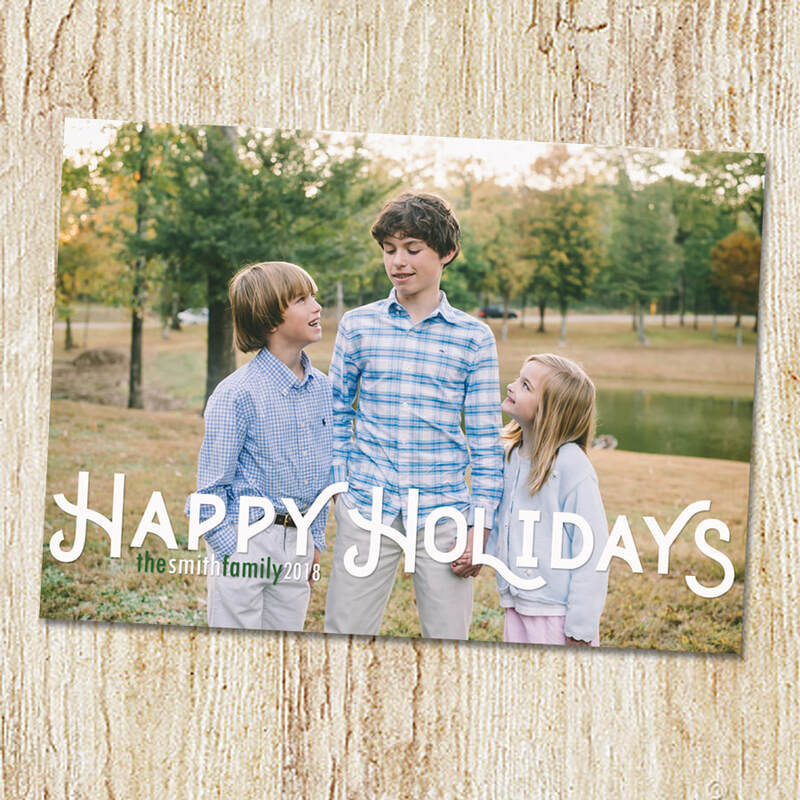 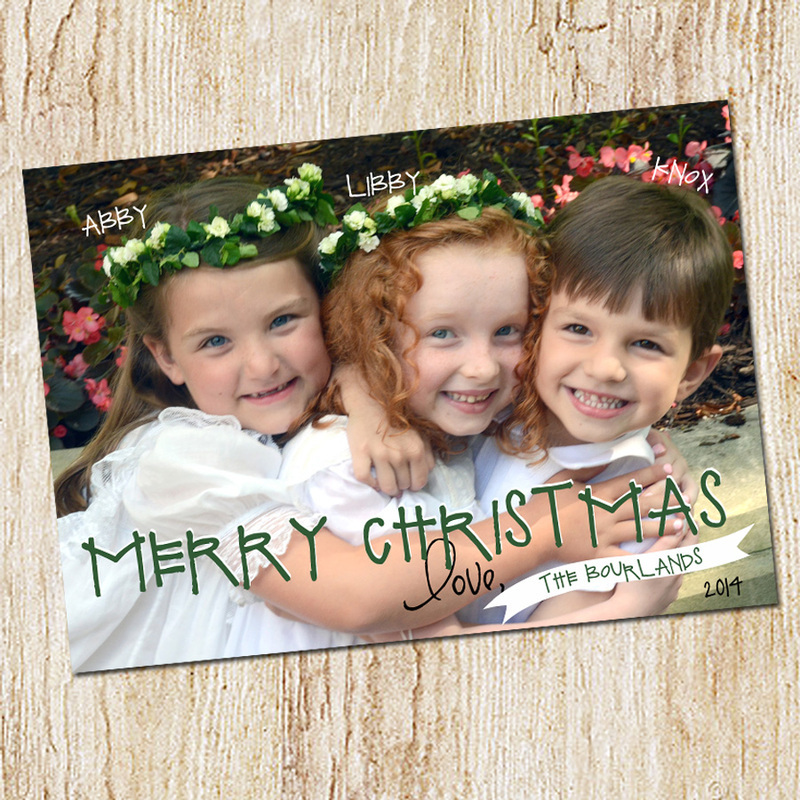 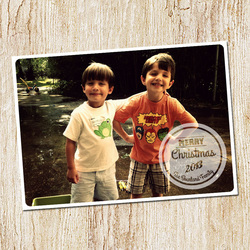 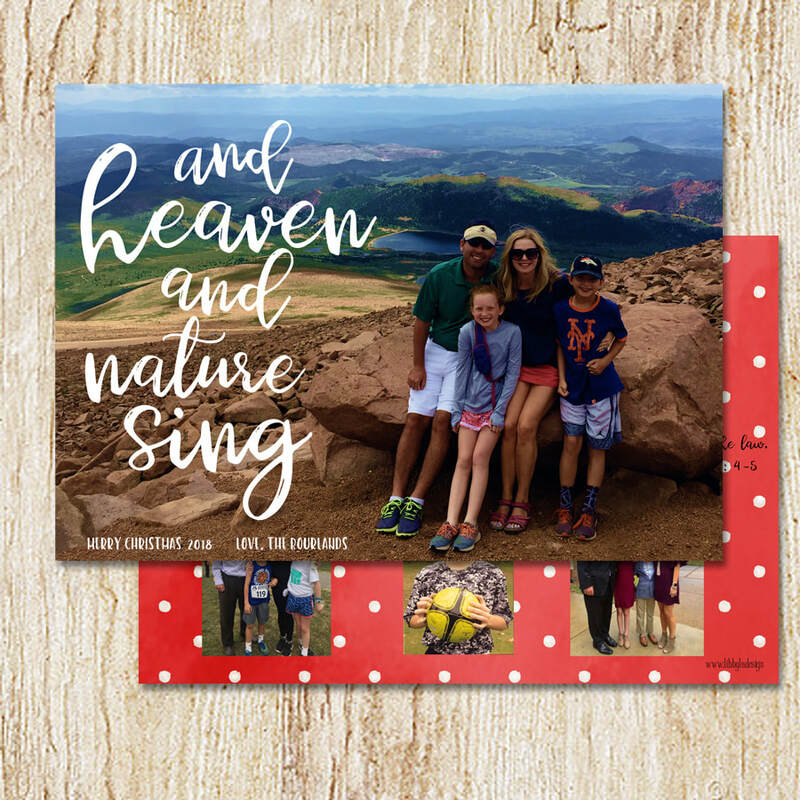 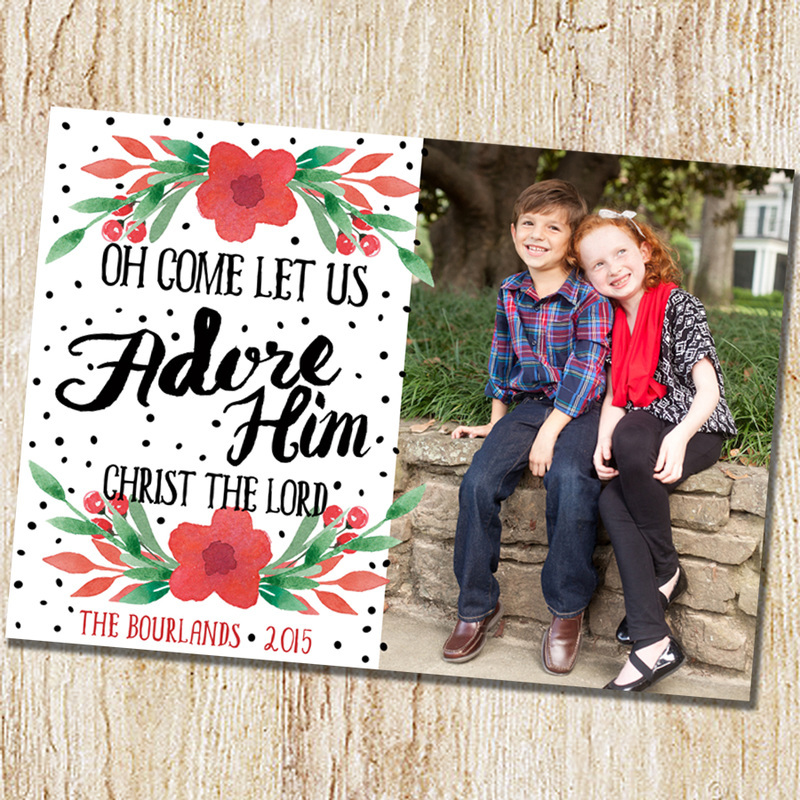 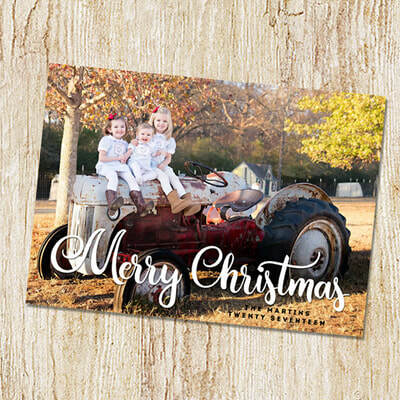 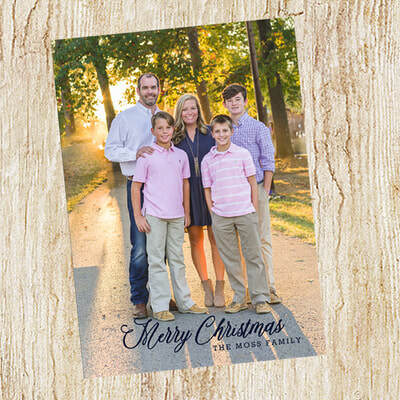 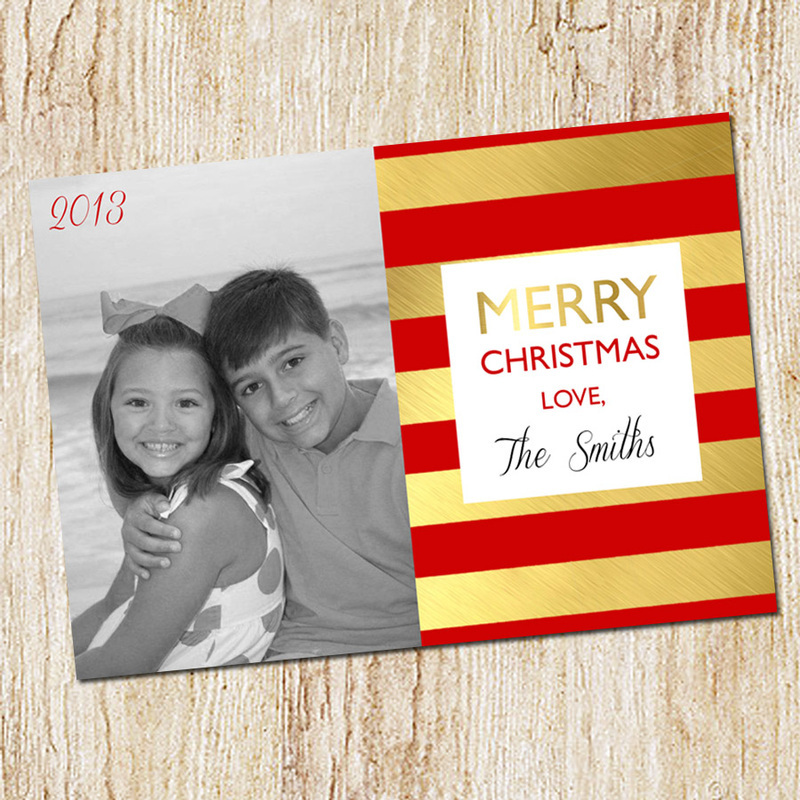 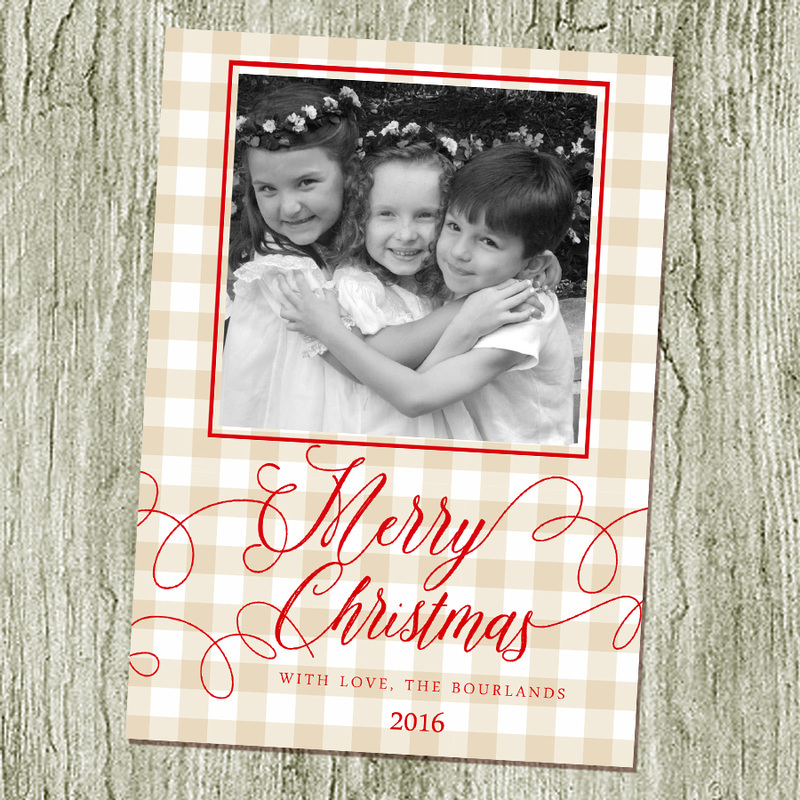 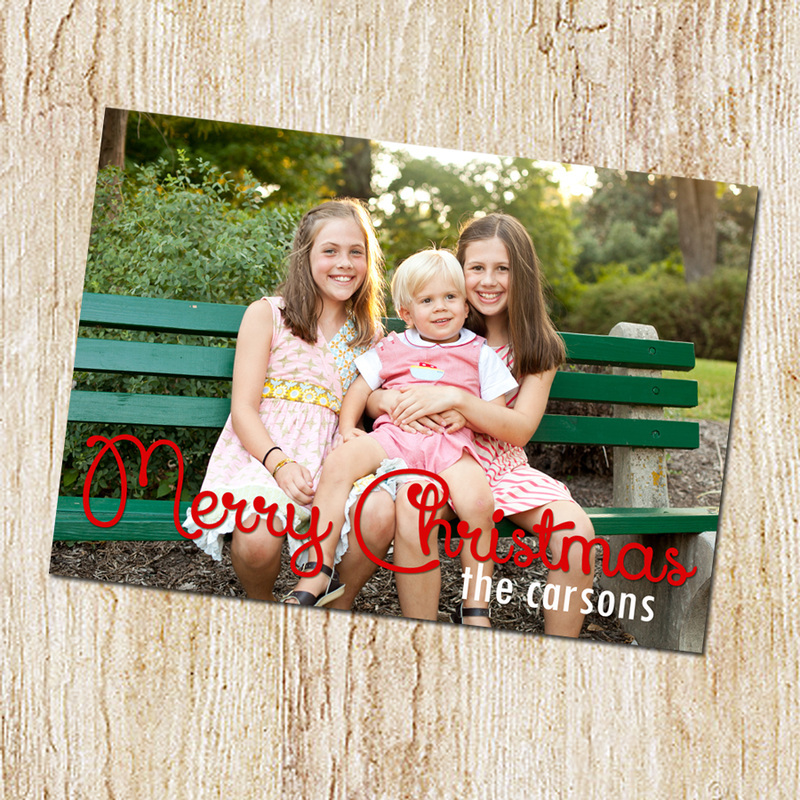 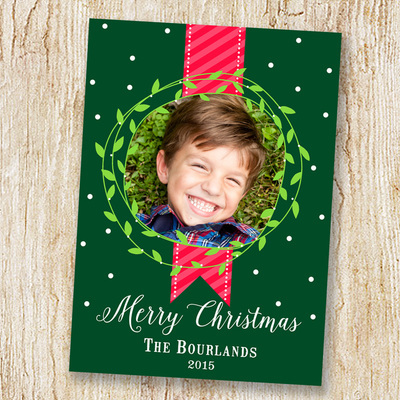 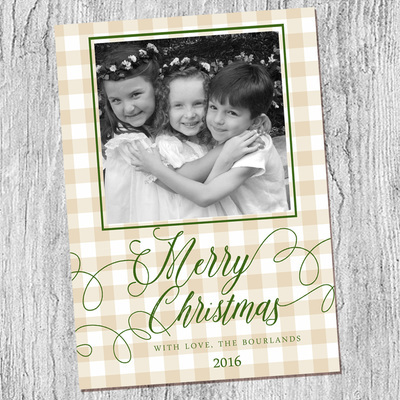 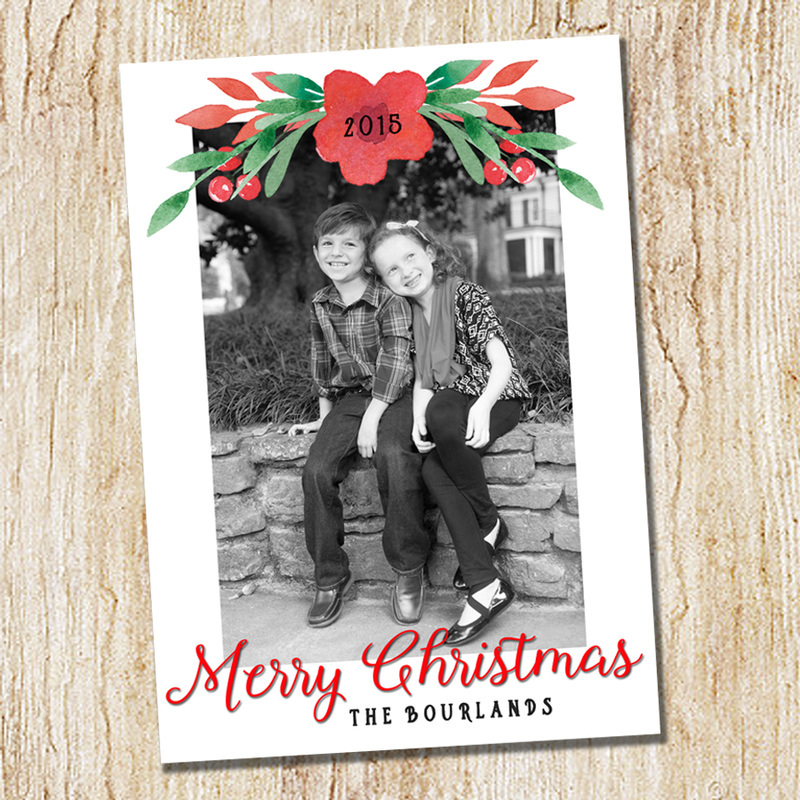 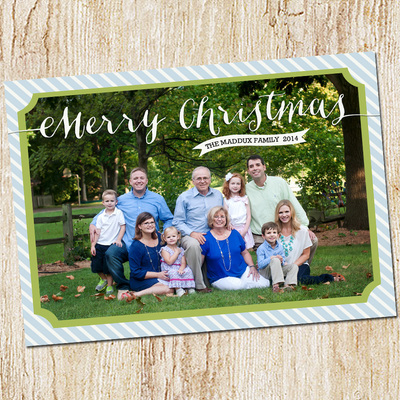 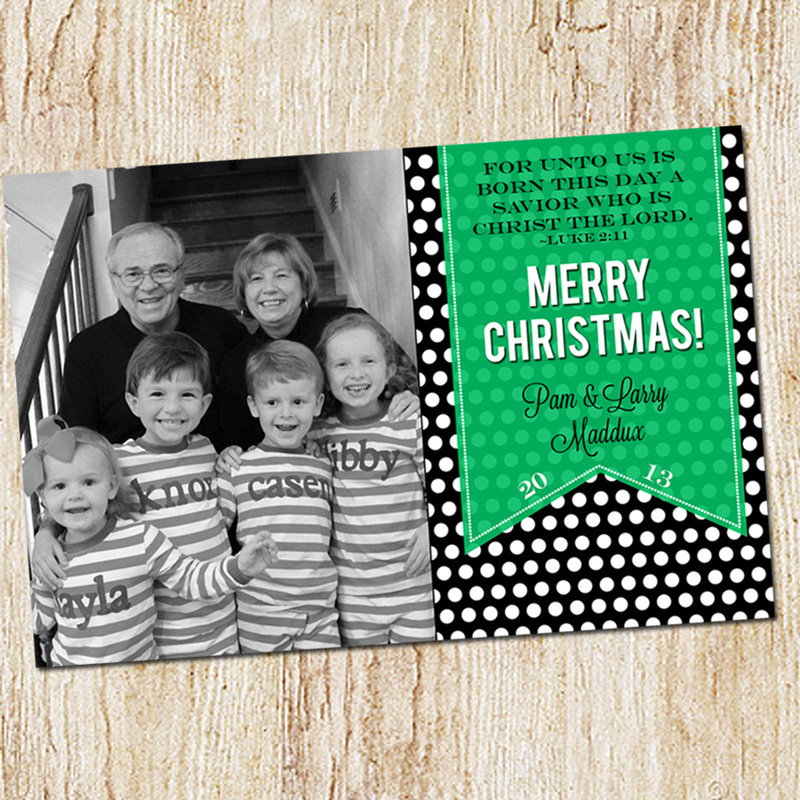 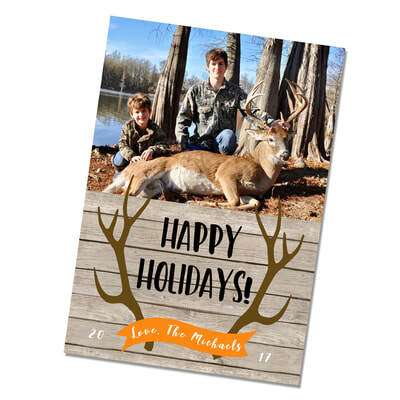 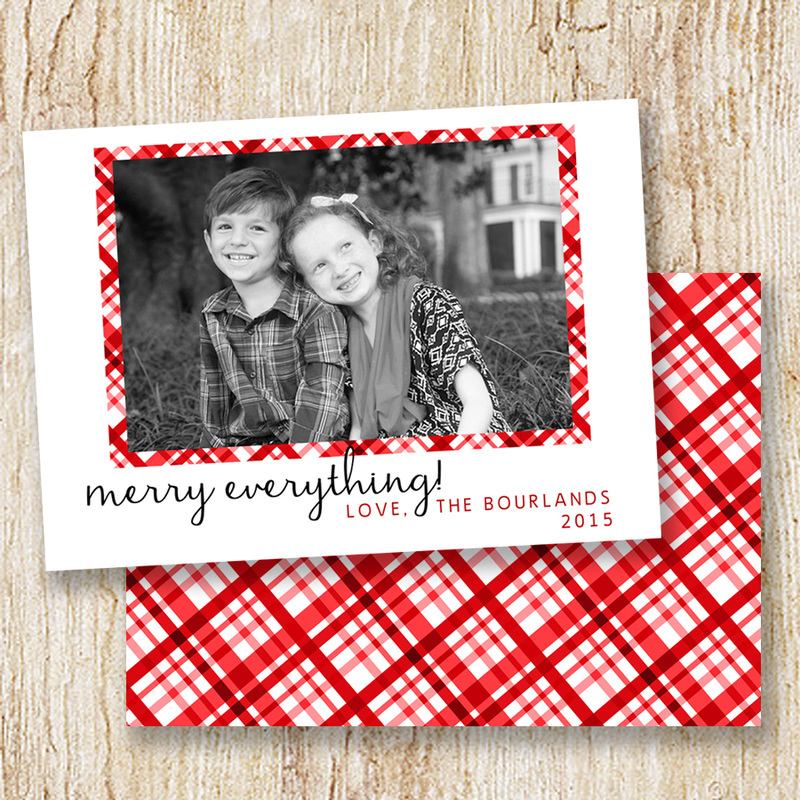 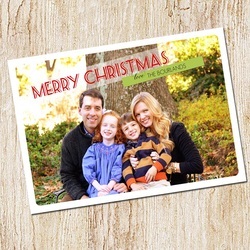 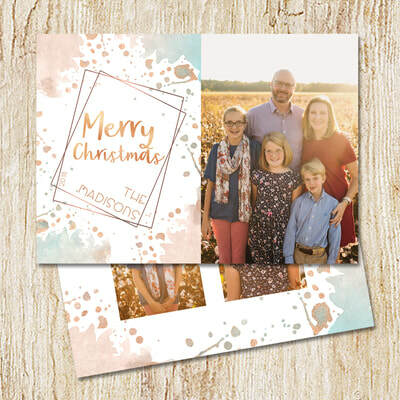 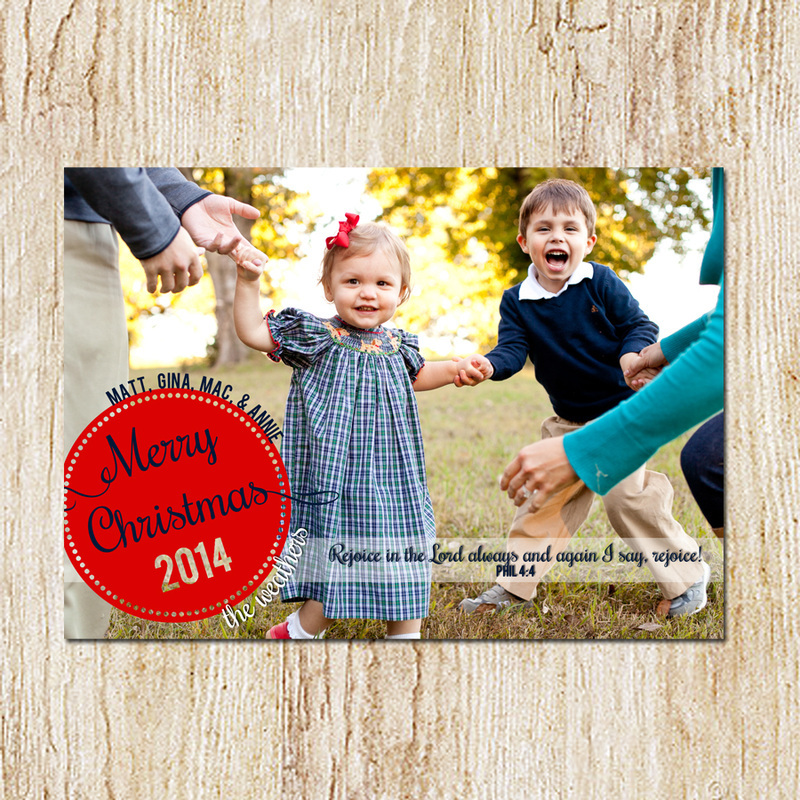 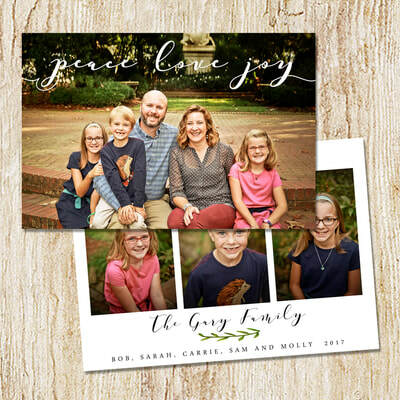 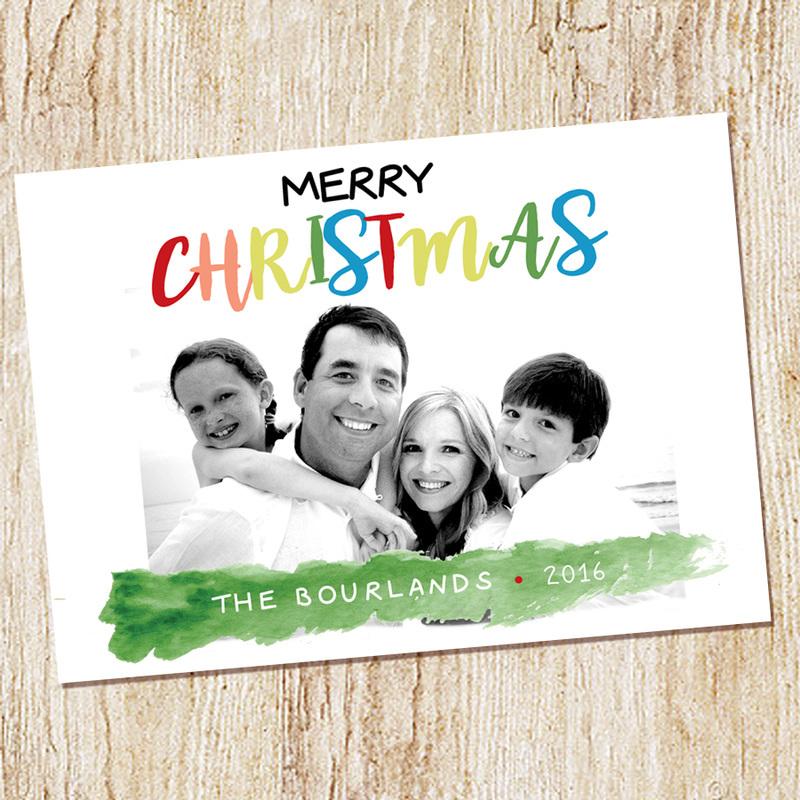 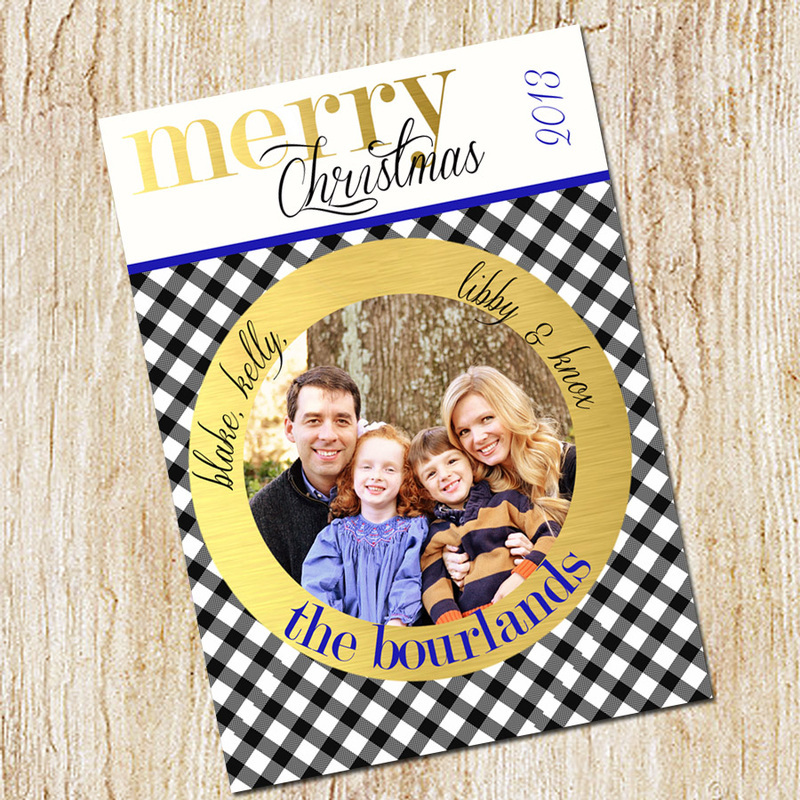 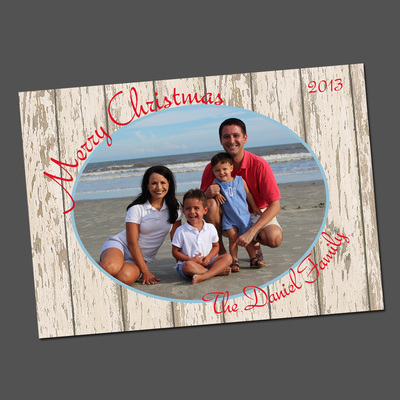 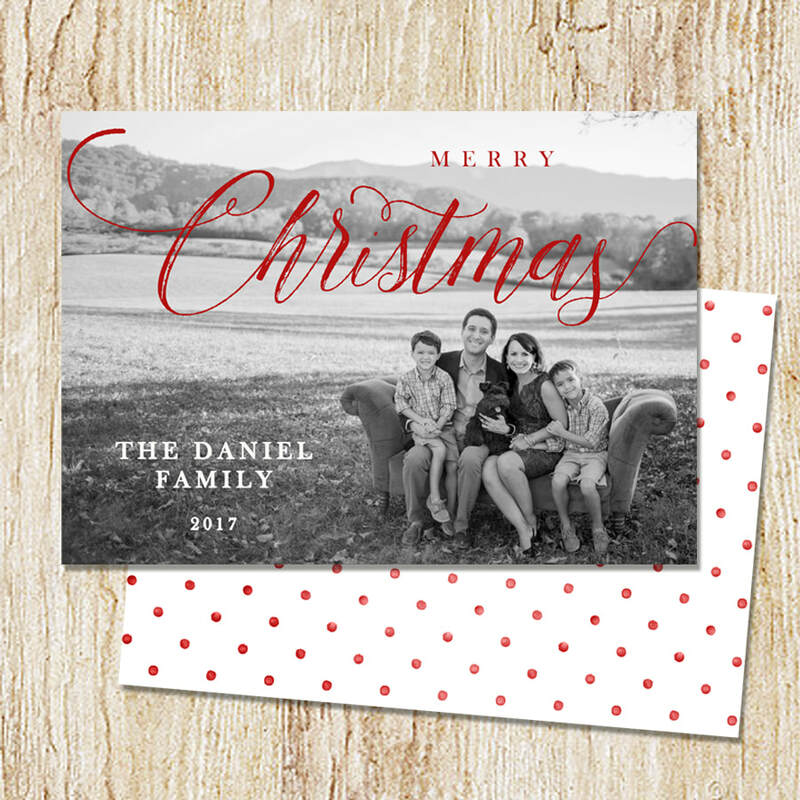 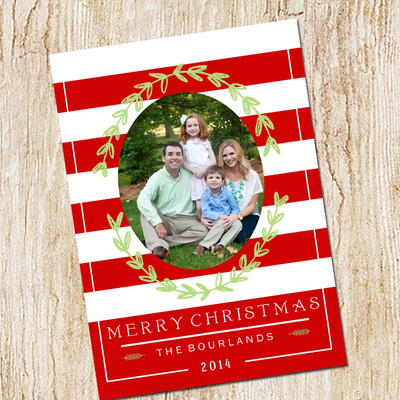 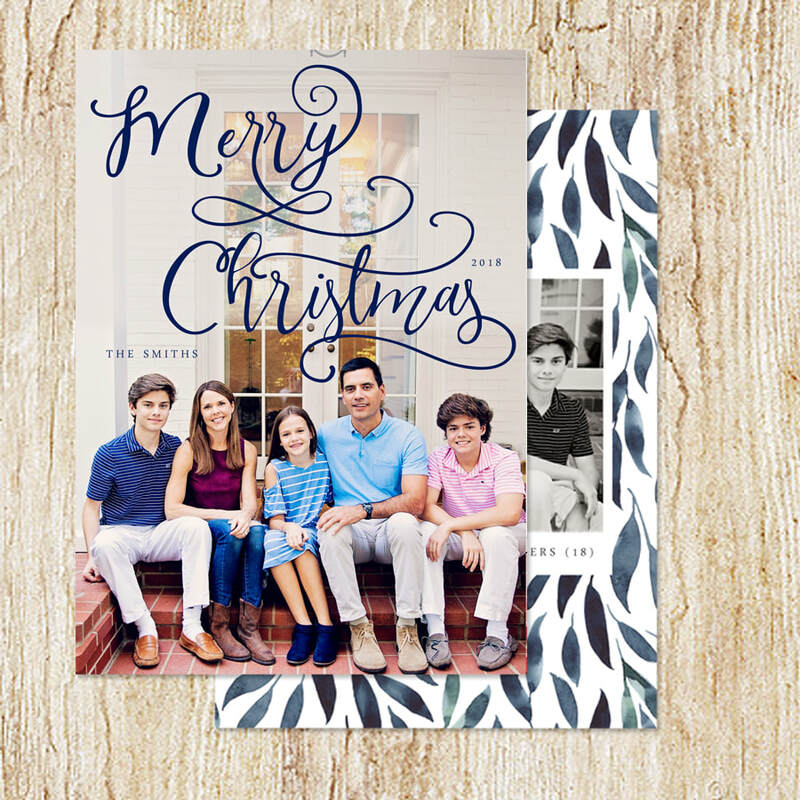 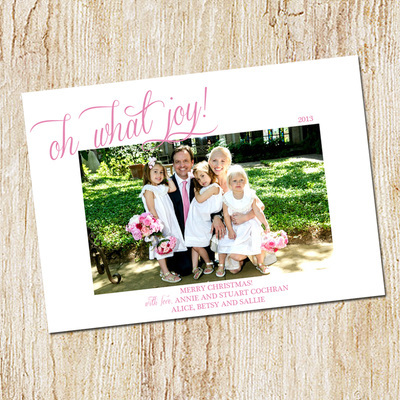 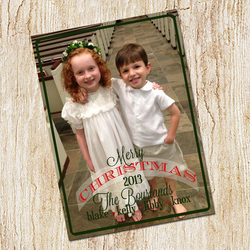 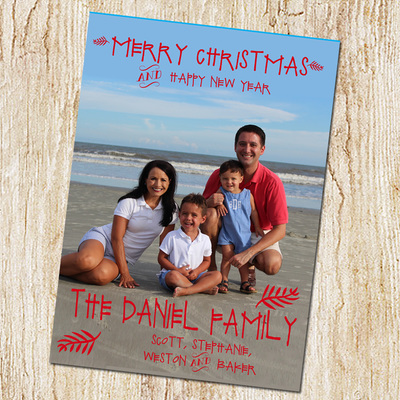 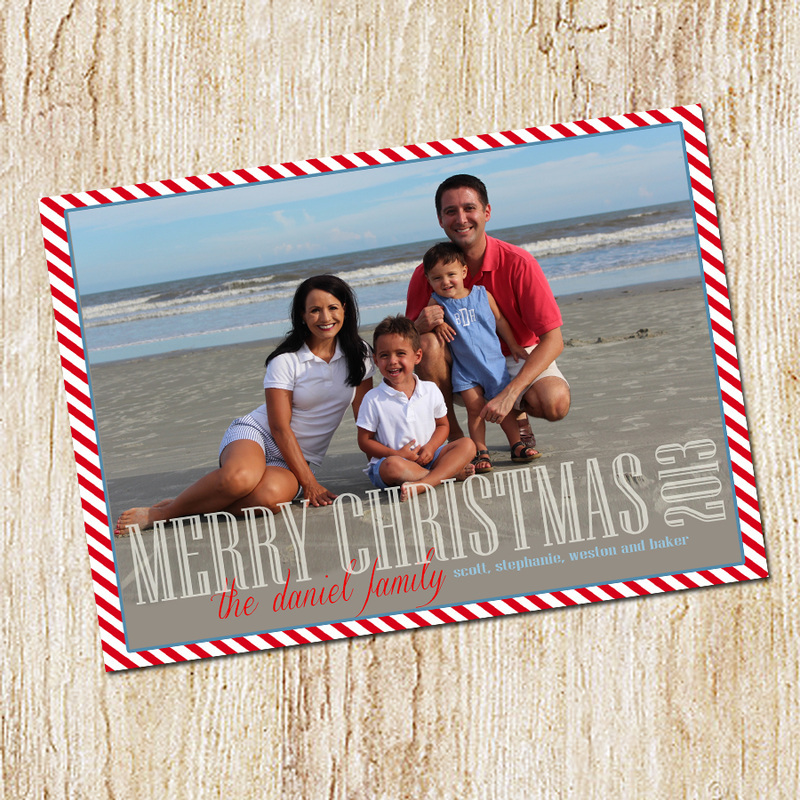 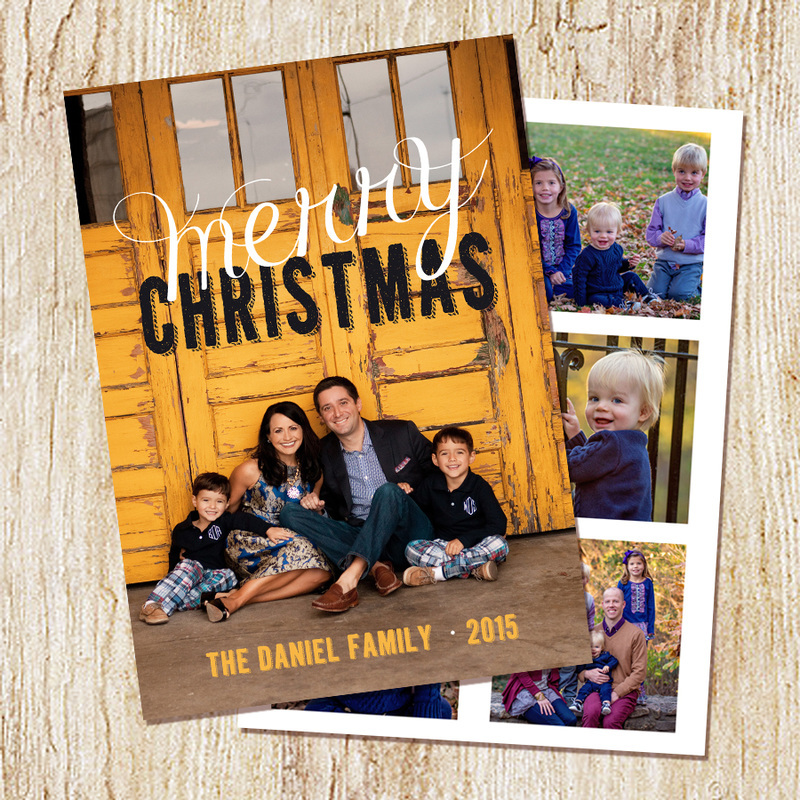 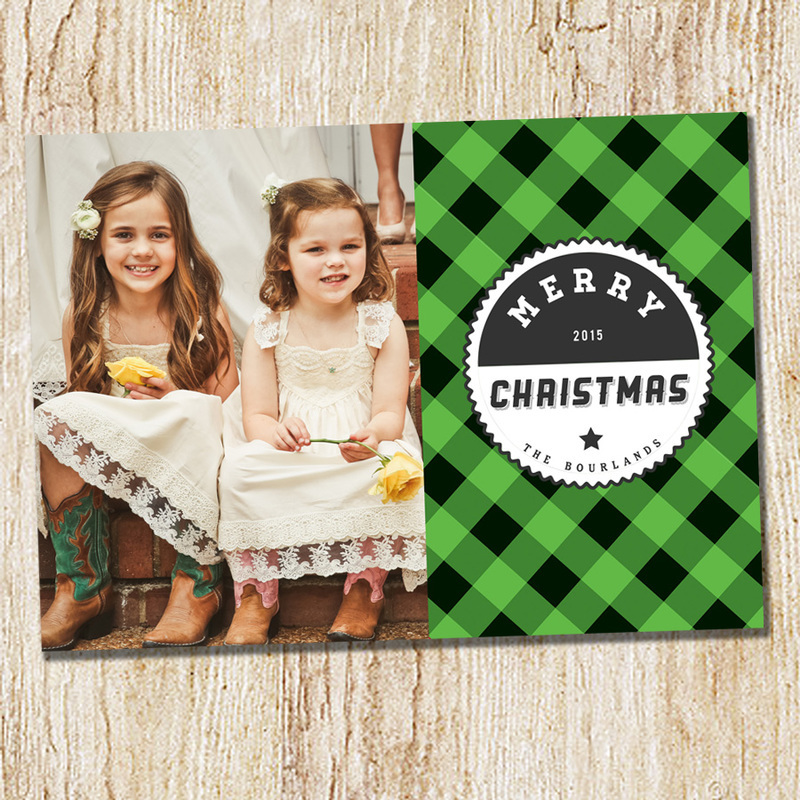 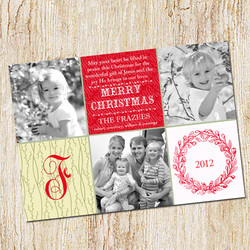 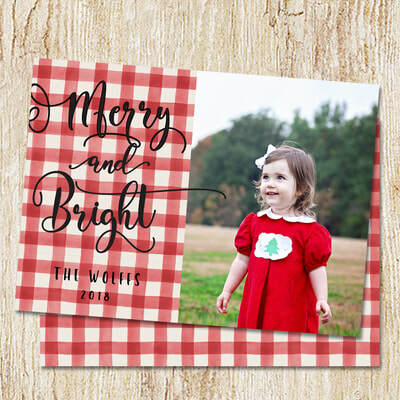 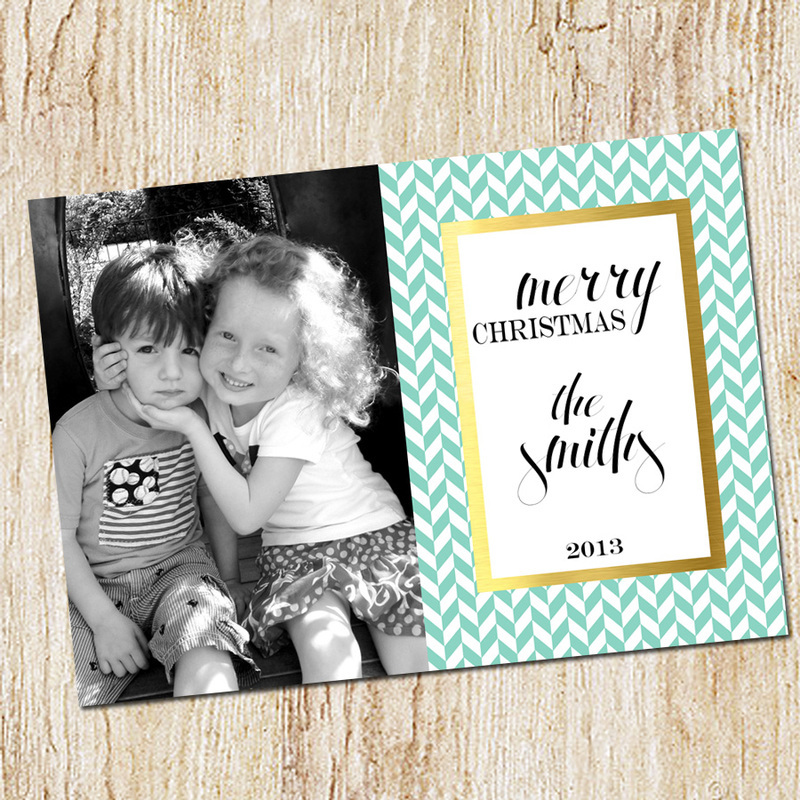 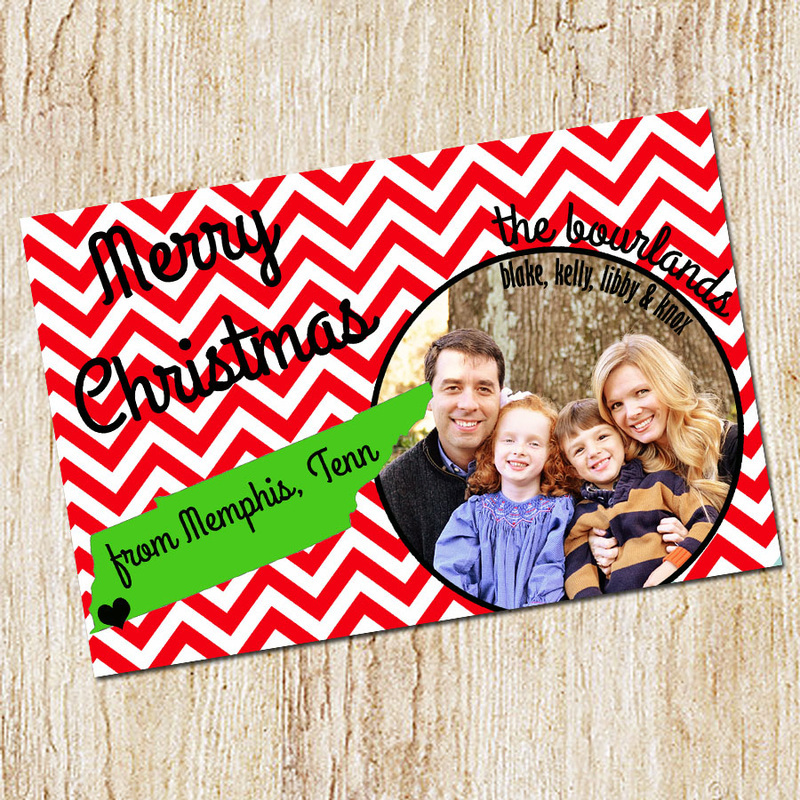 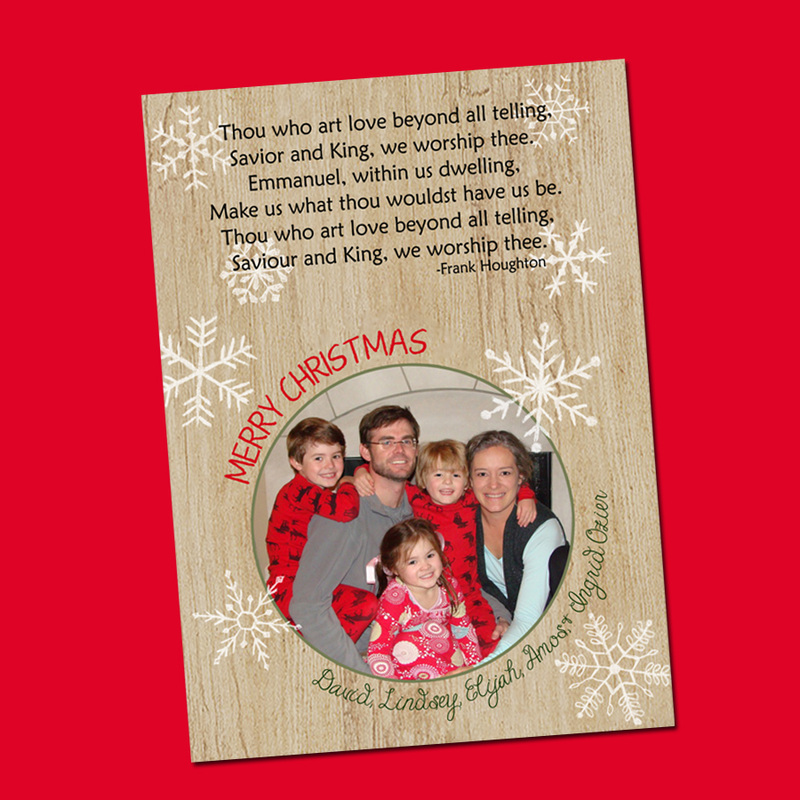 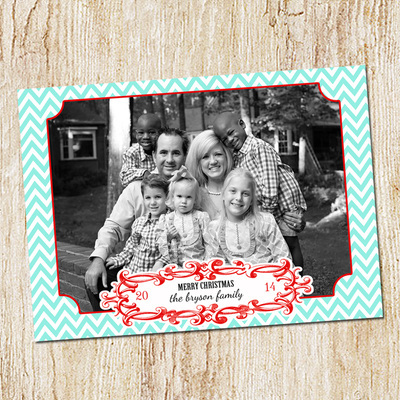 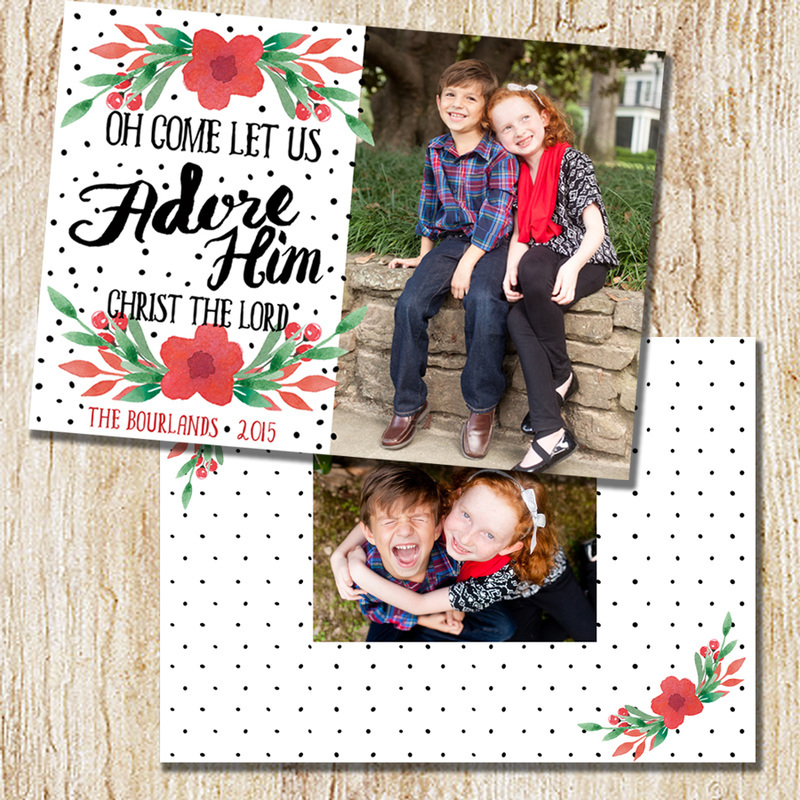 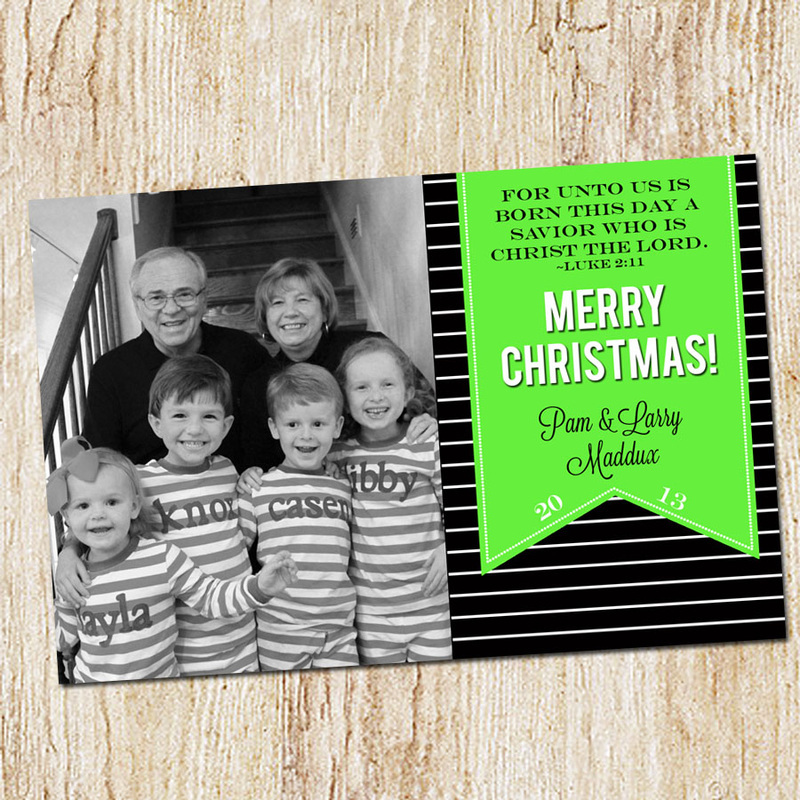 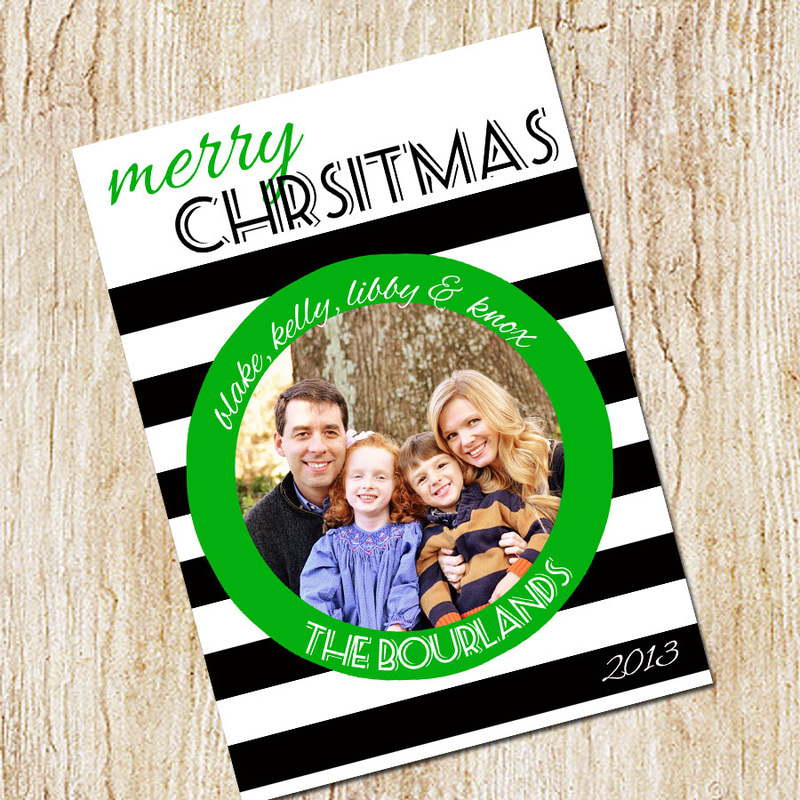 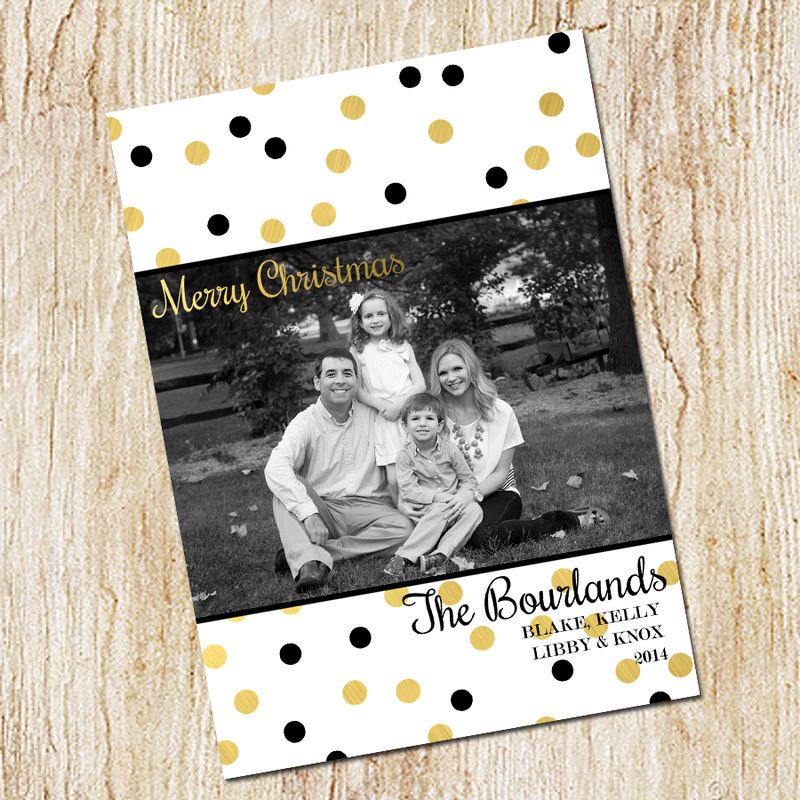 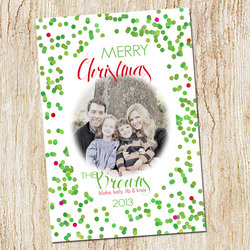 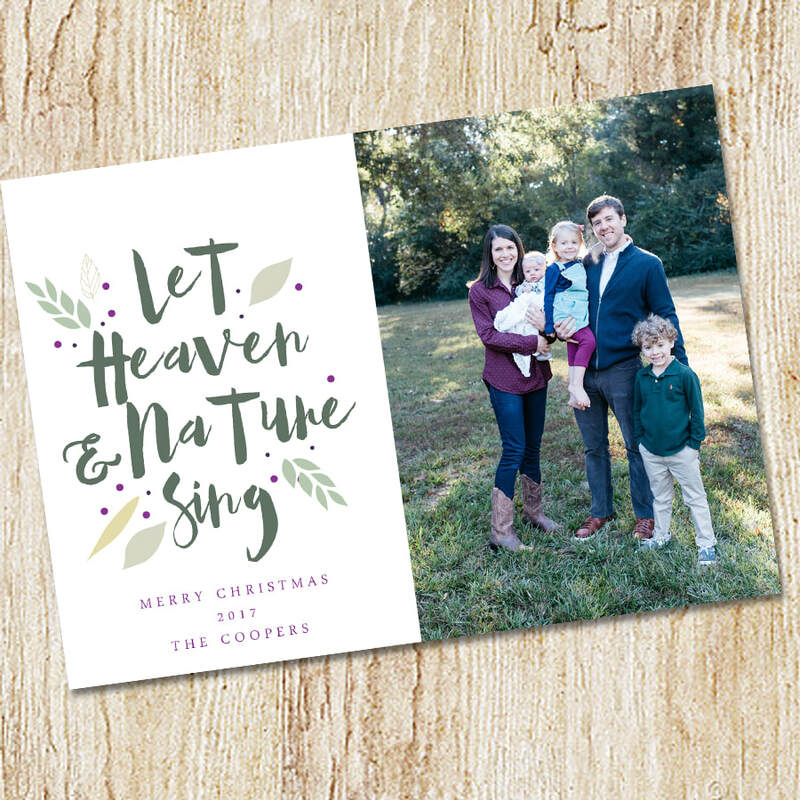 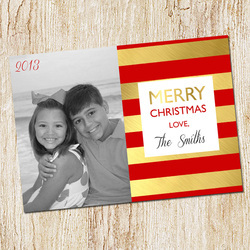 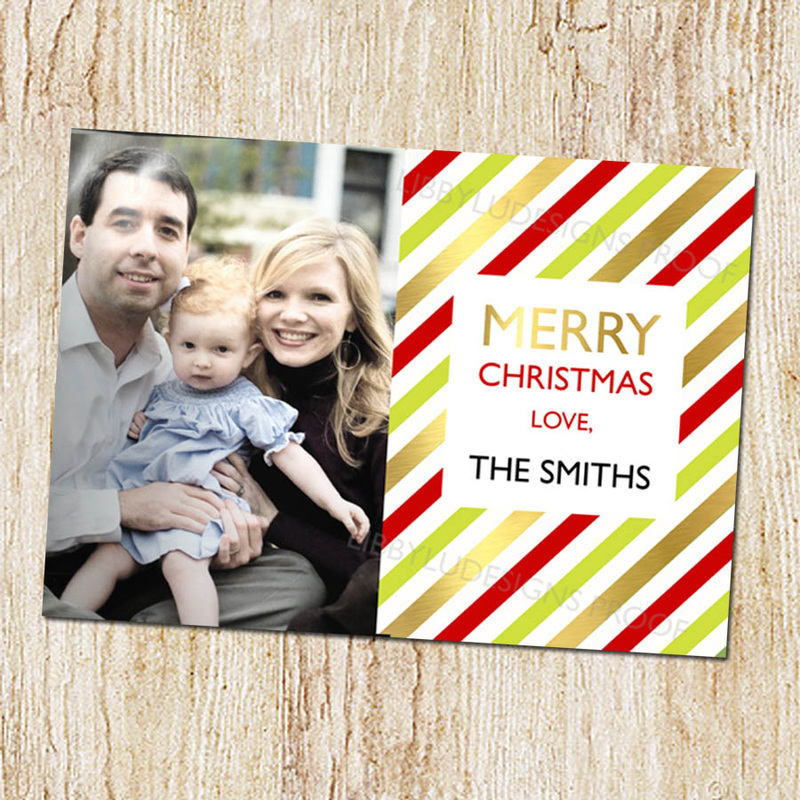 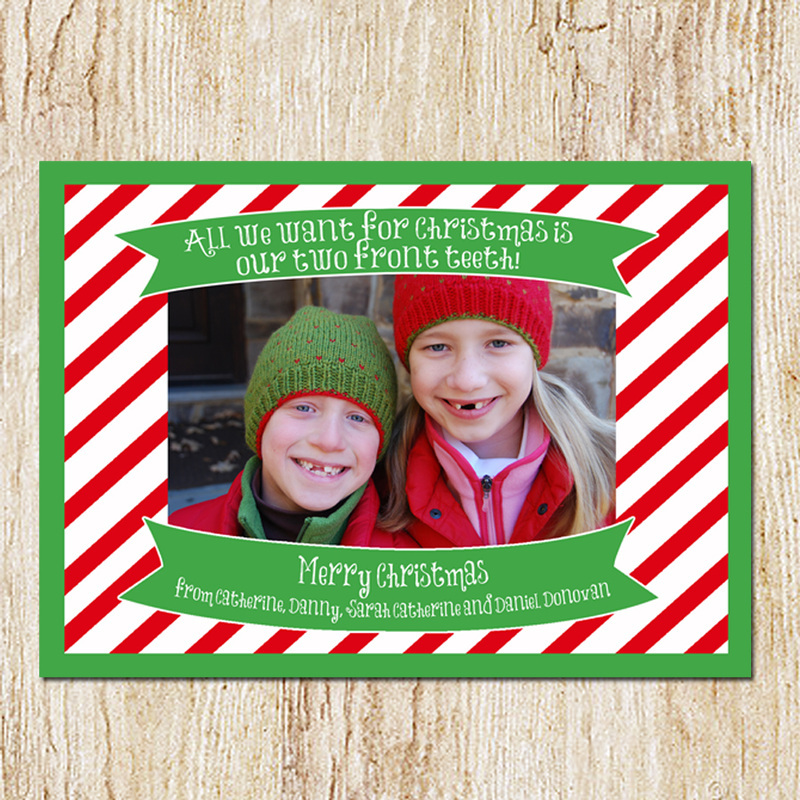 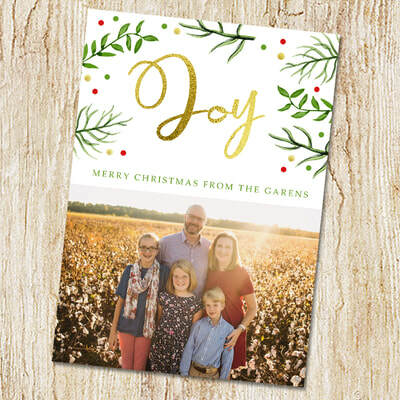 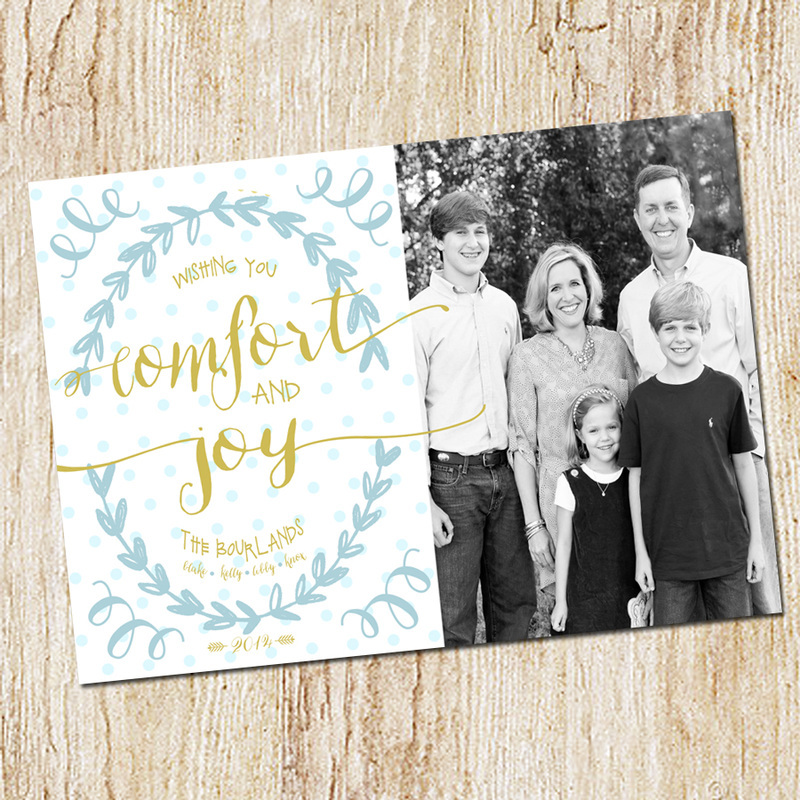 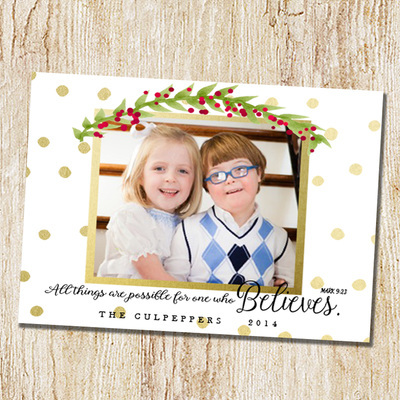 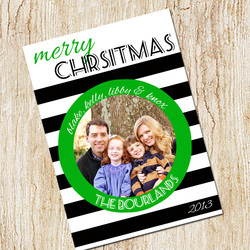 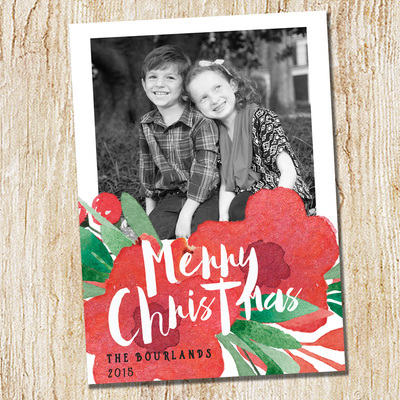 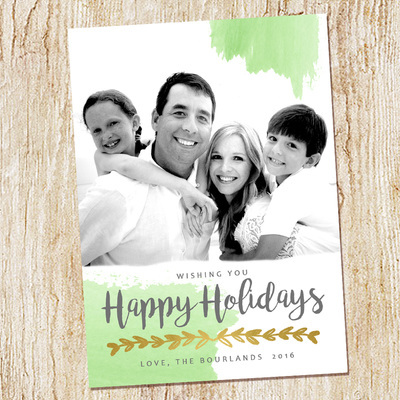 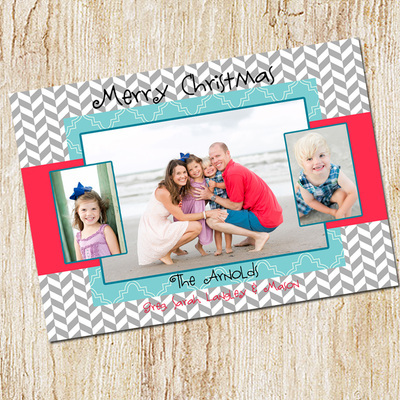 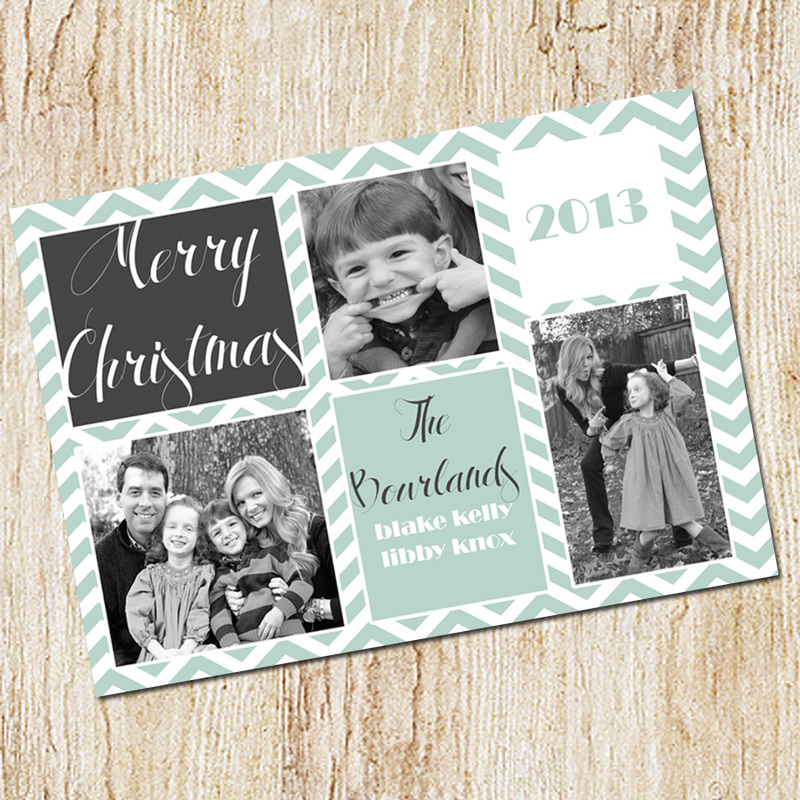 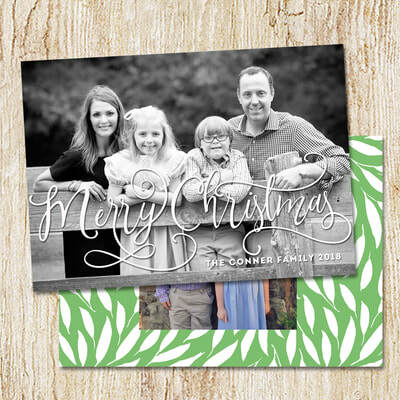 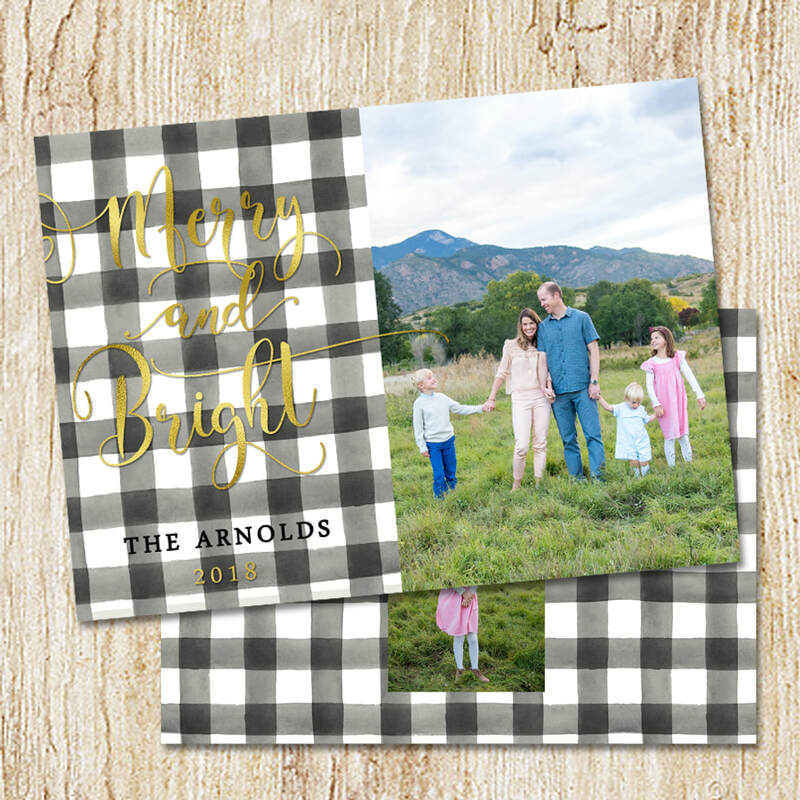 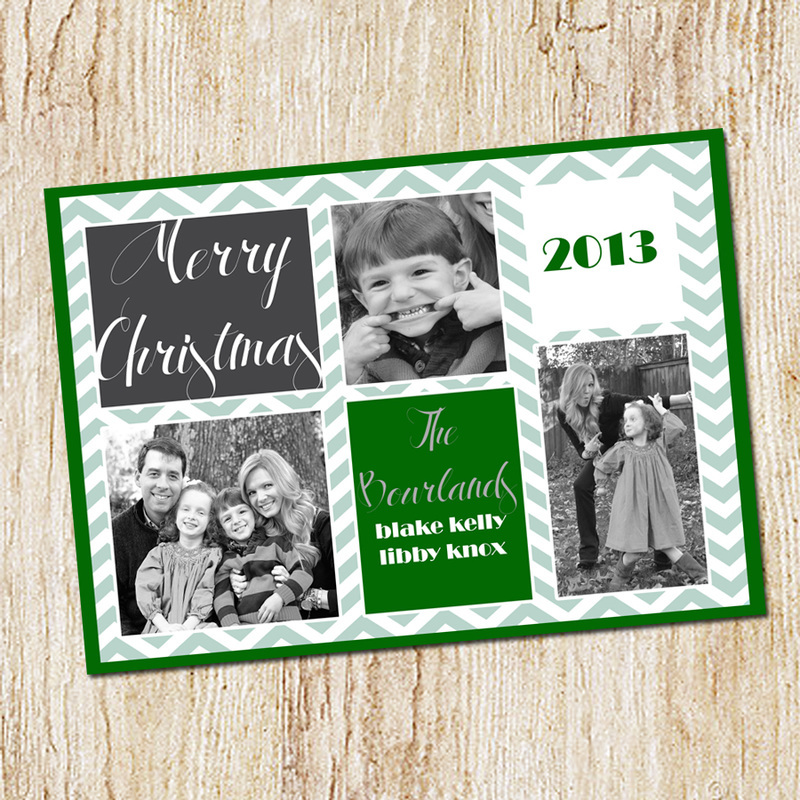 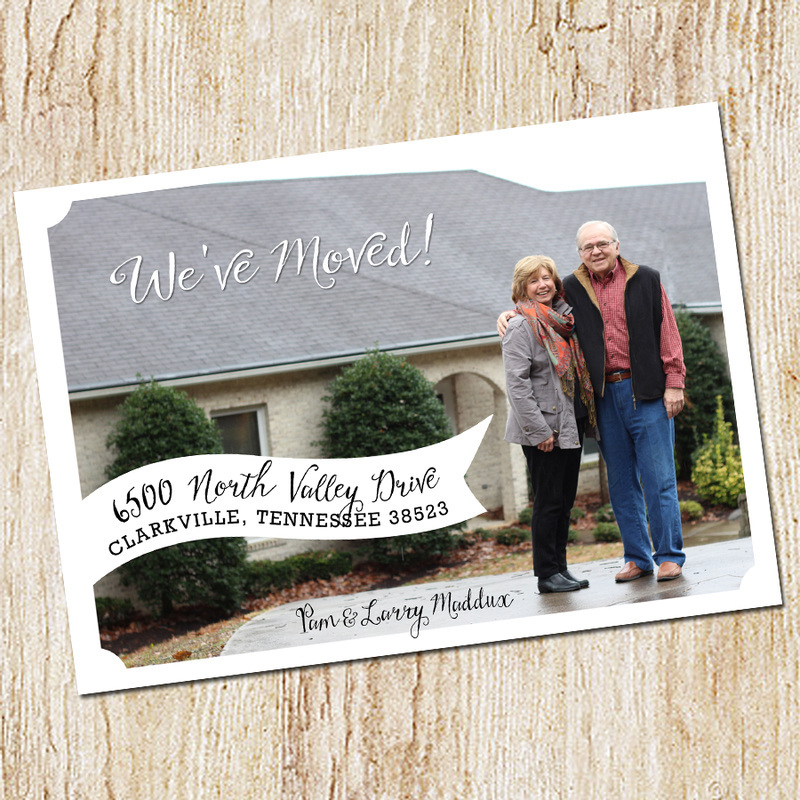 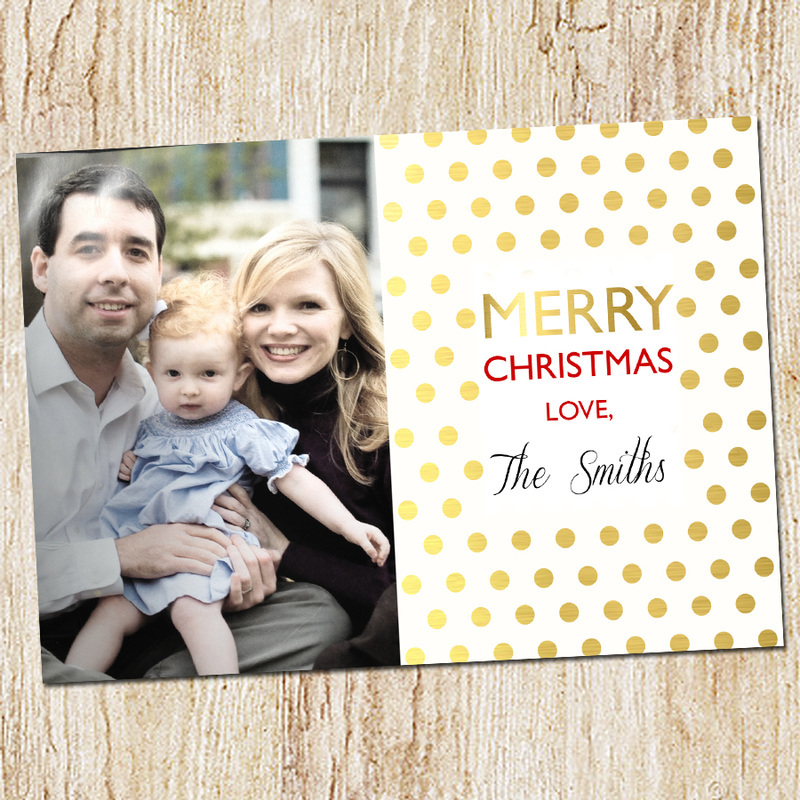 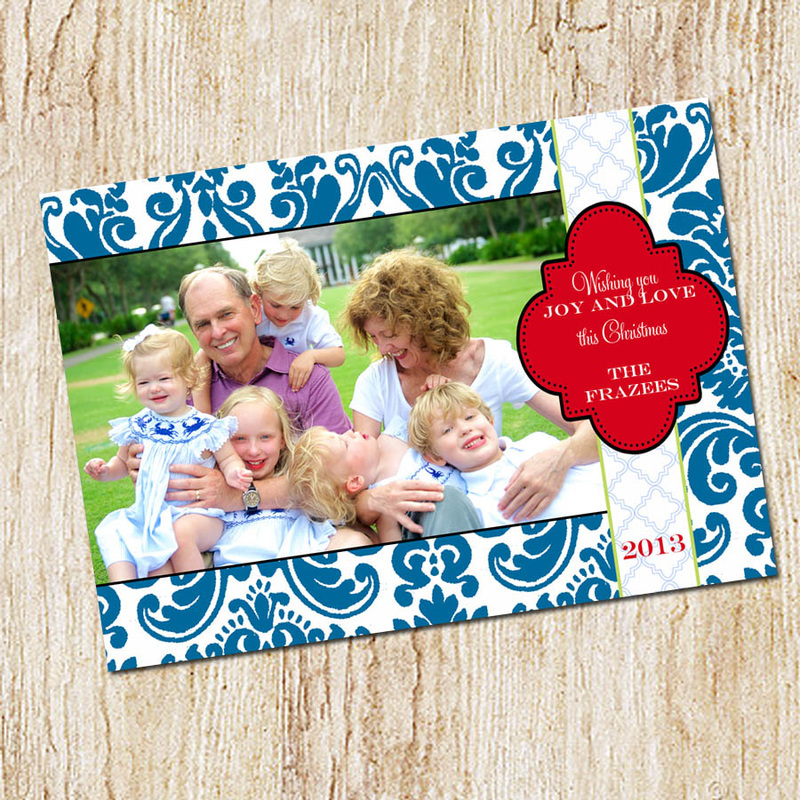 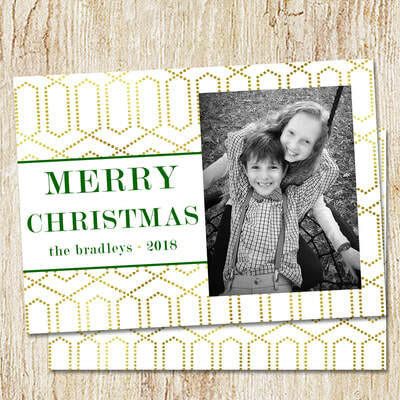 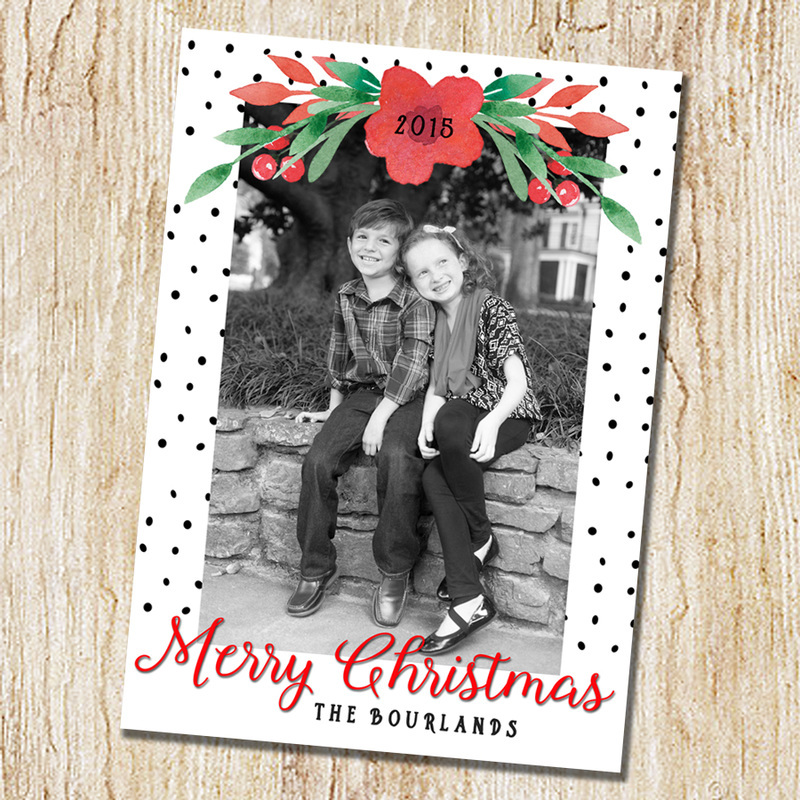 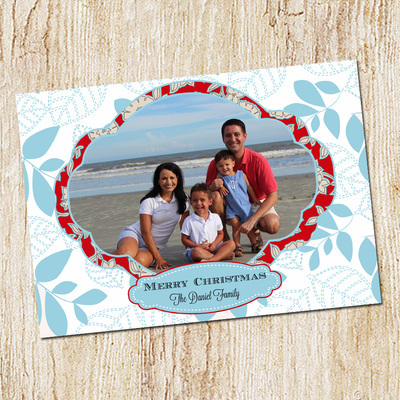 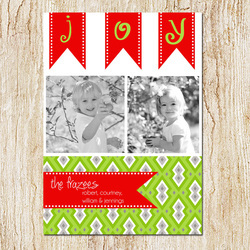 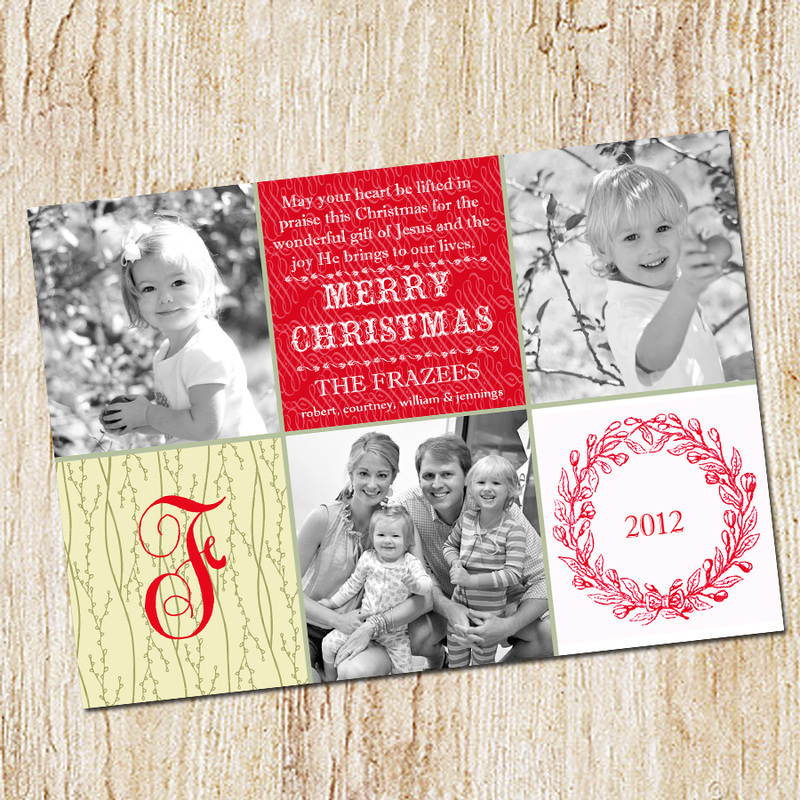 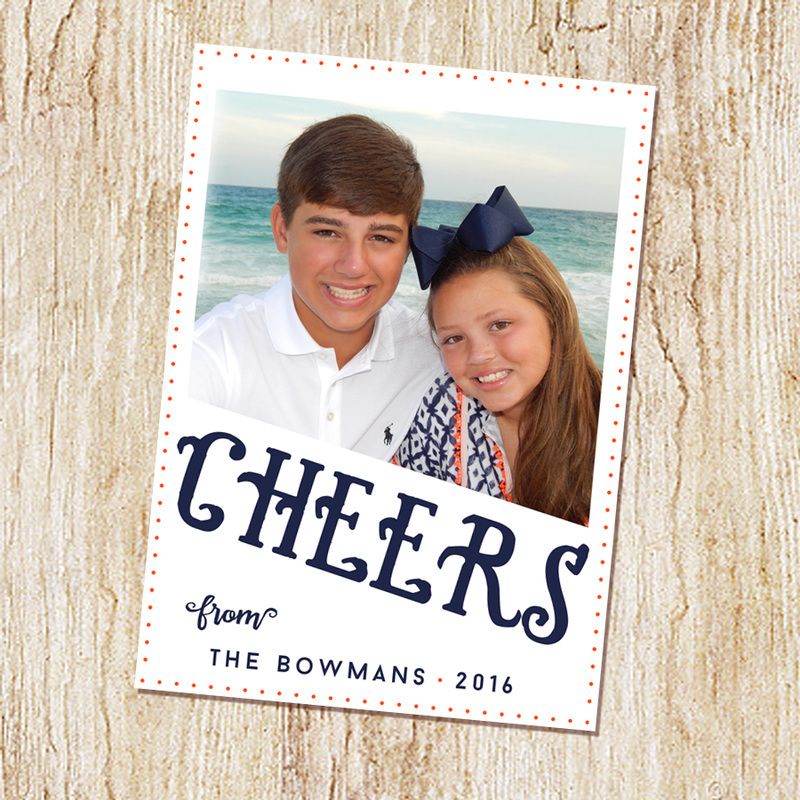 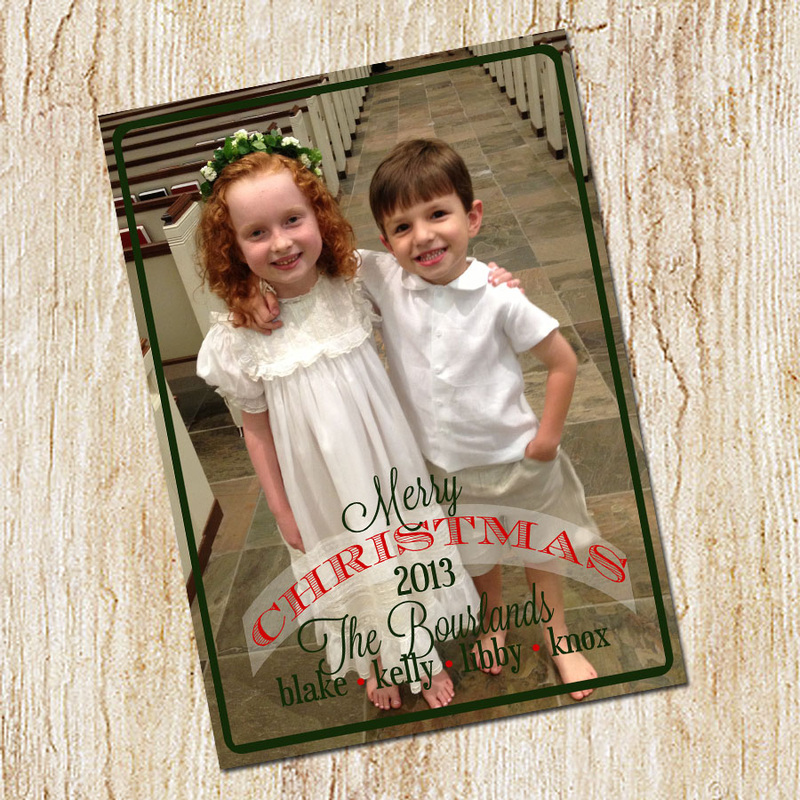 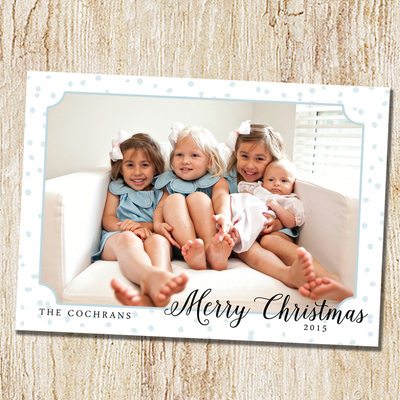 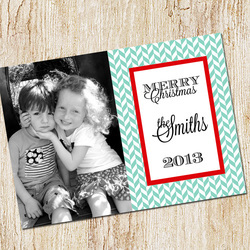 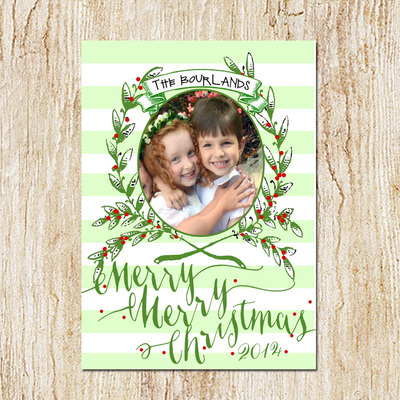 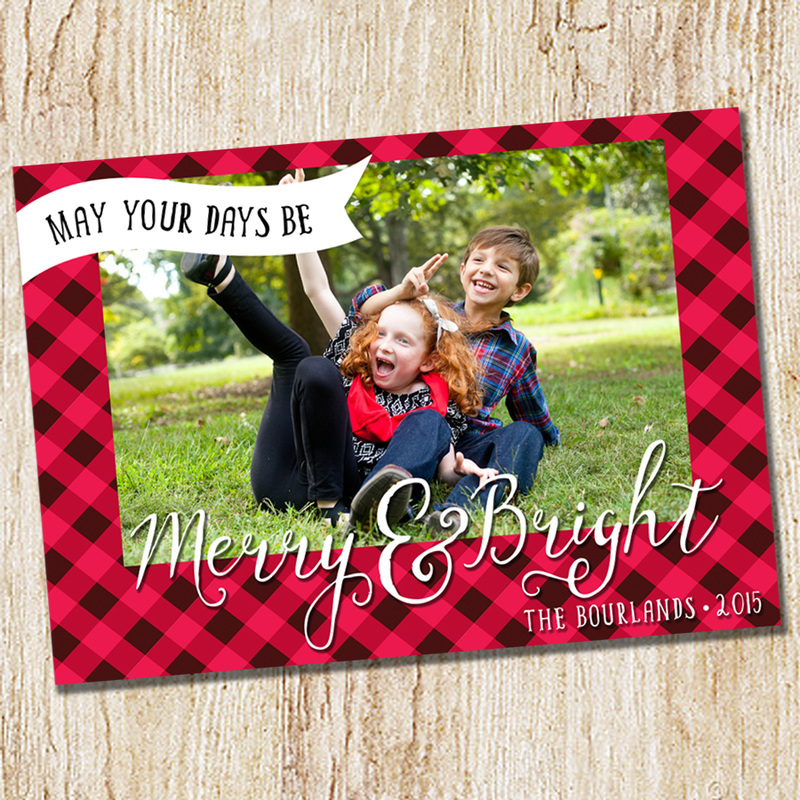 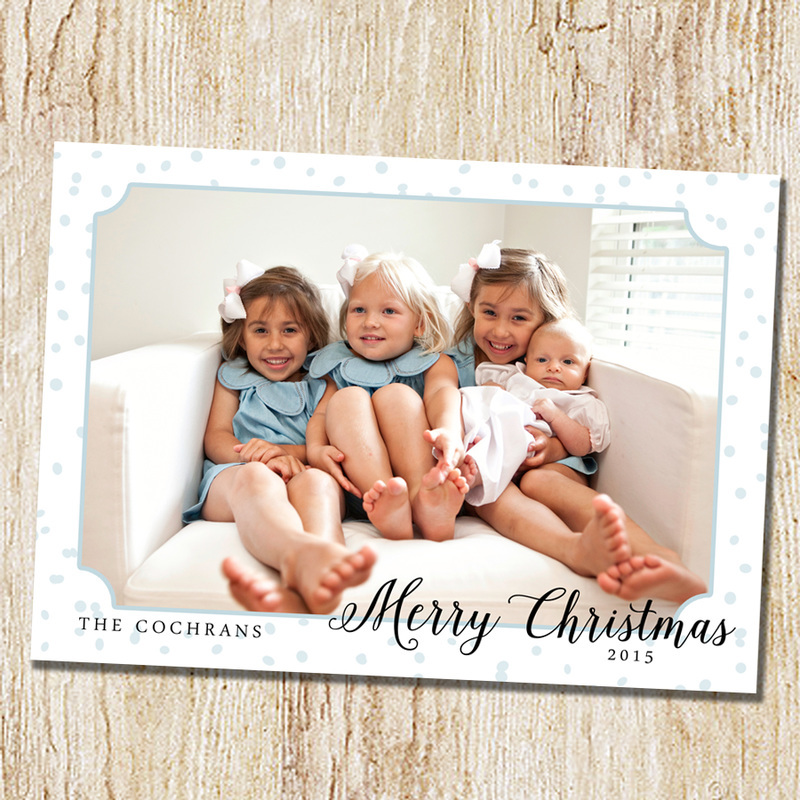 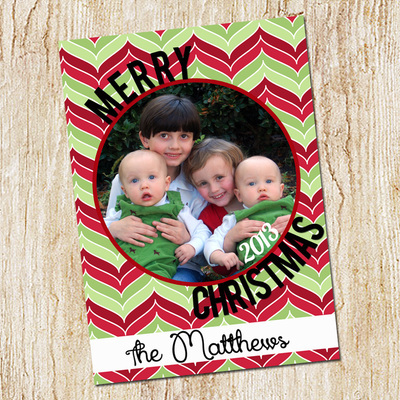 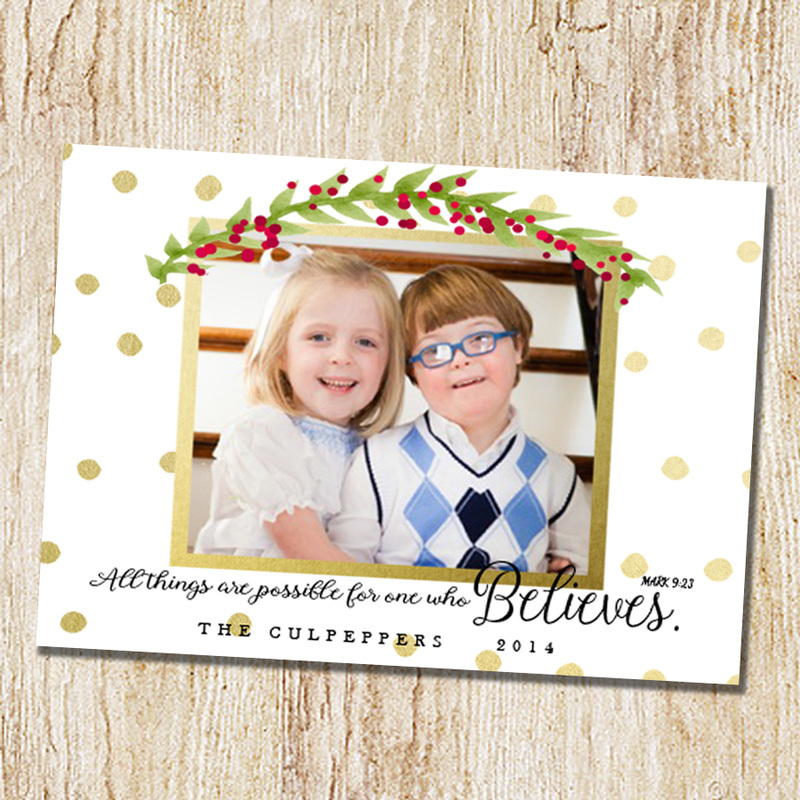 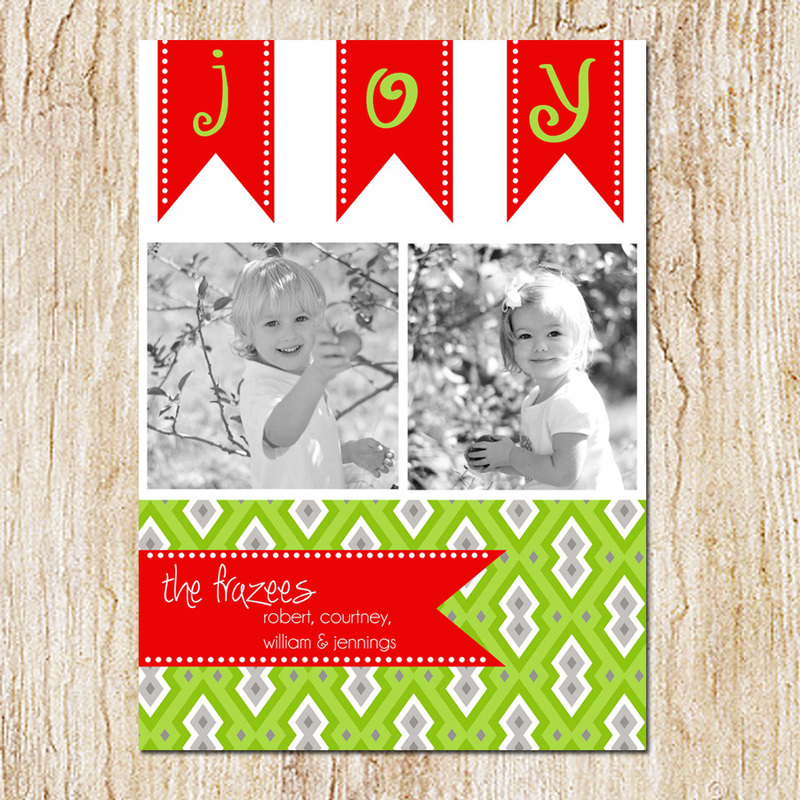 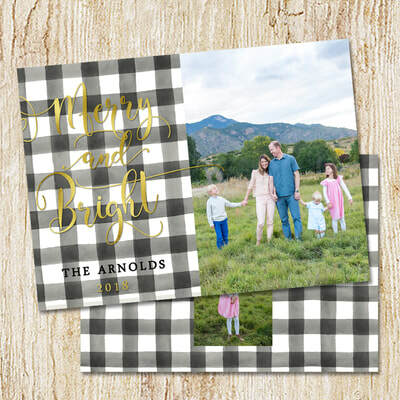 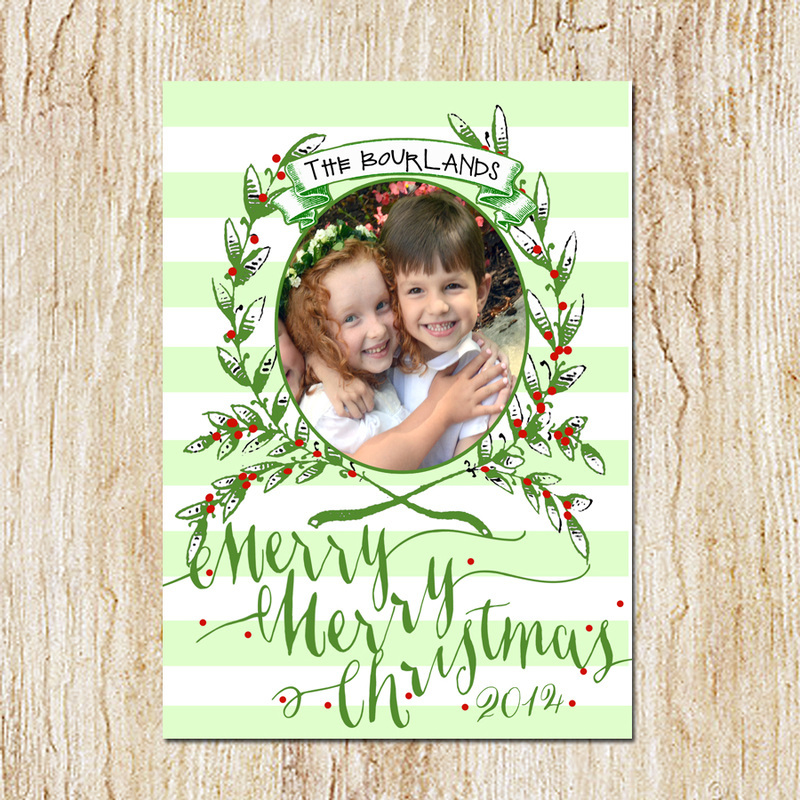 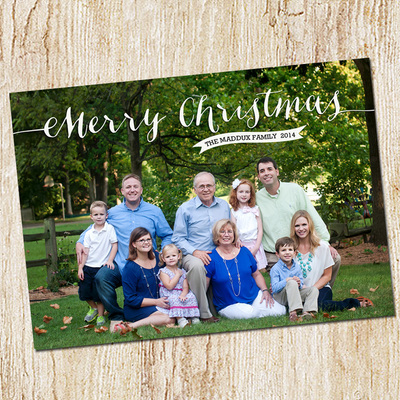 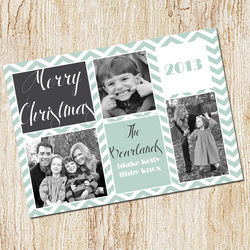 Prices for Pre-Designed Cards (Cardstock or Photo): scroll down to see the NEWEST pre-designed options. Cardstock Cards are printed on heavy #110 cover stock and include envelopes. Please contact me if you are interested in other papers.